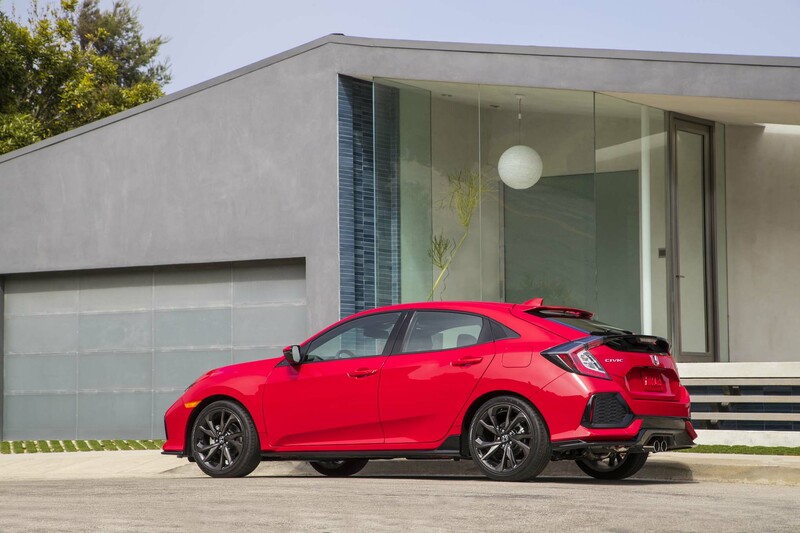 If you’ve followed our coverage of Automobile’s 2017 Honda Civic Type R Four Seasons long-term test car, you already know the model is a staff favorite. 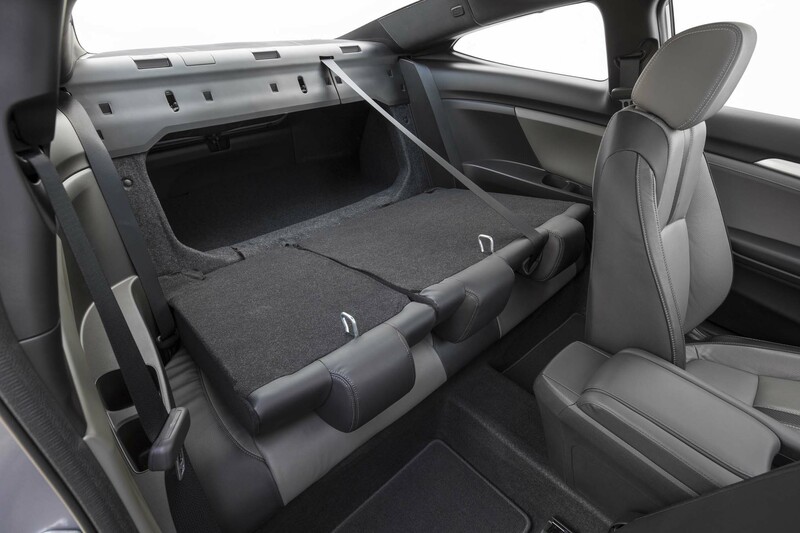 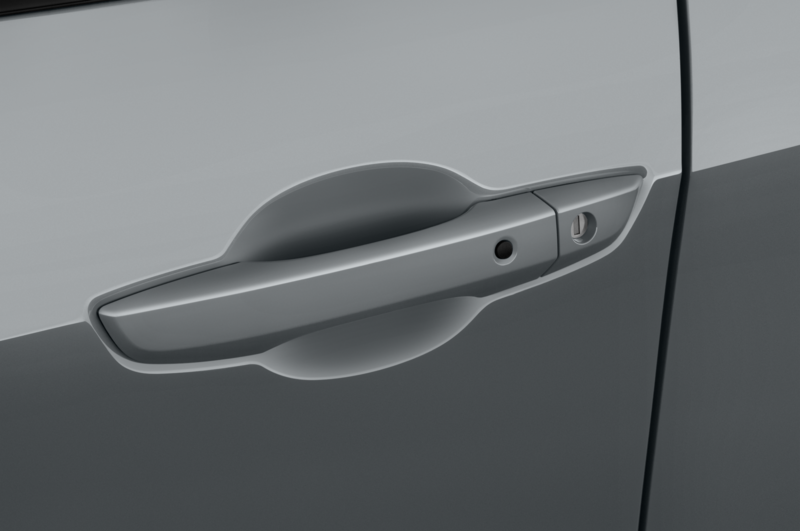 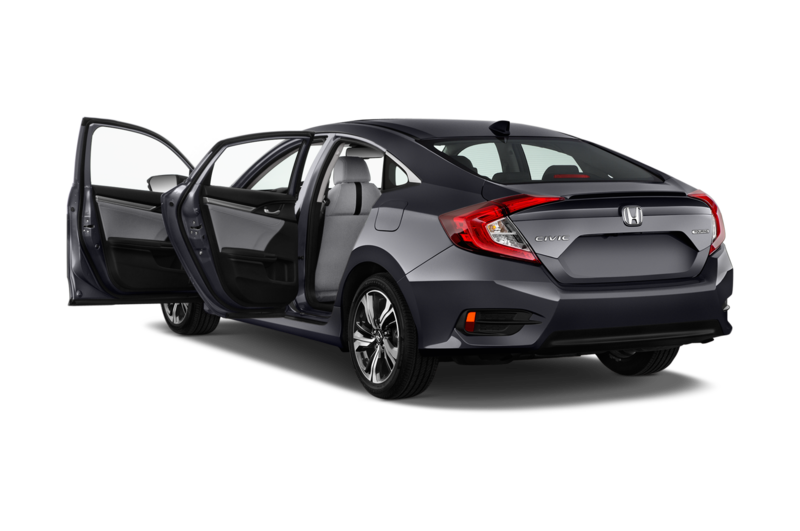 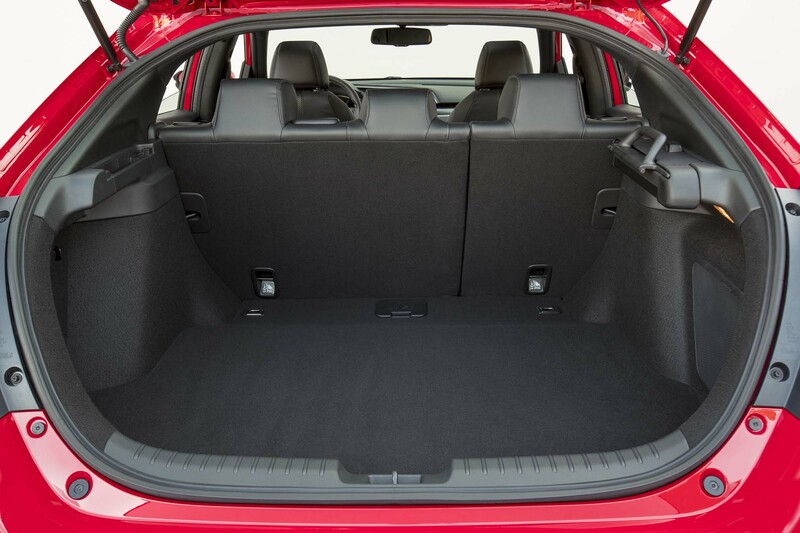 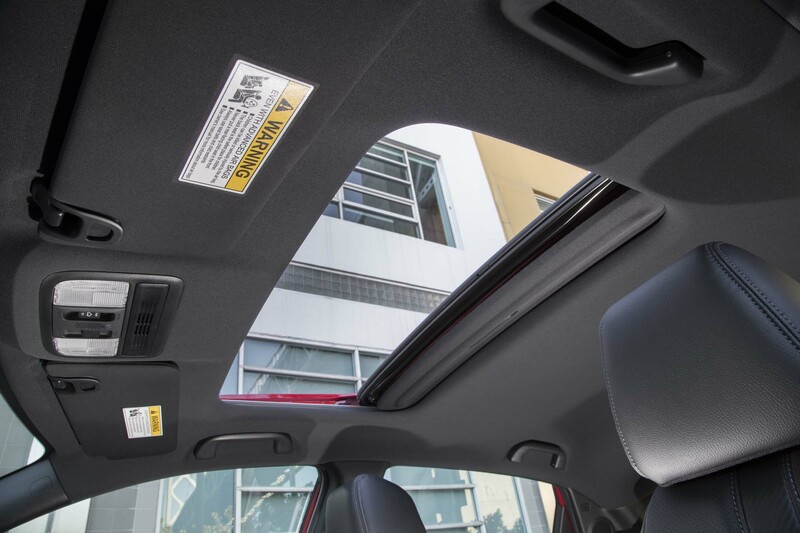 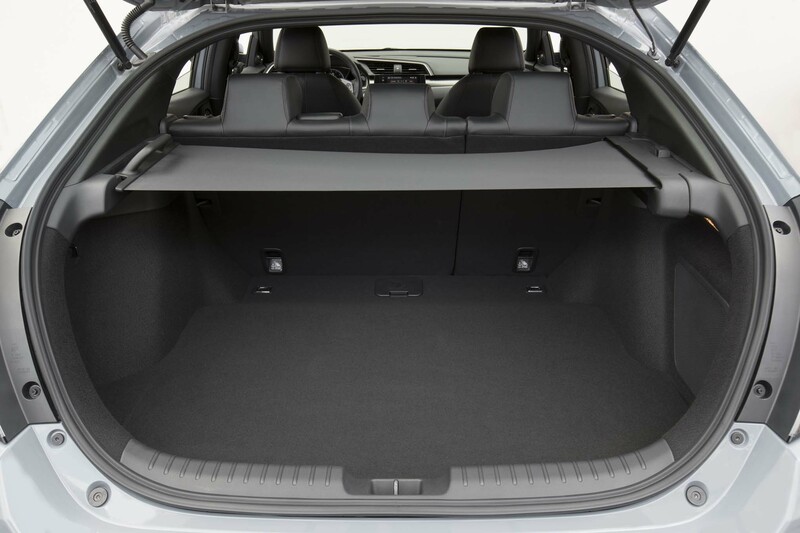 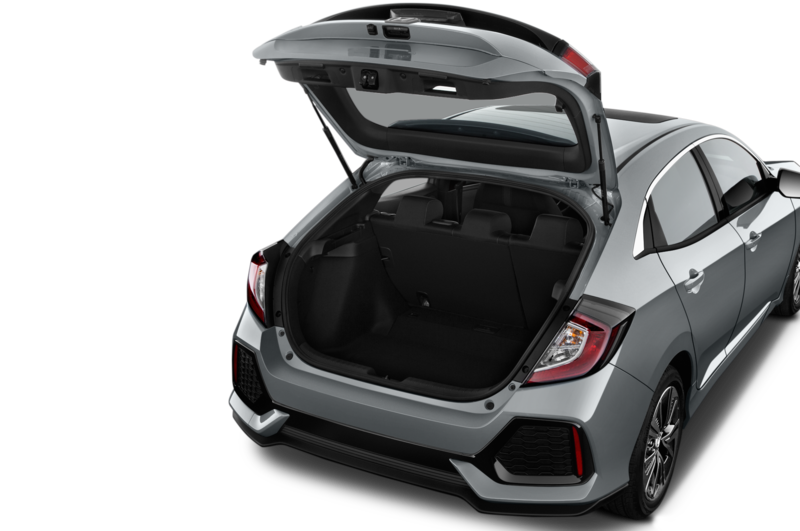 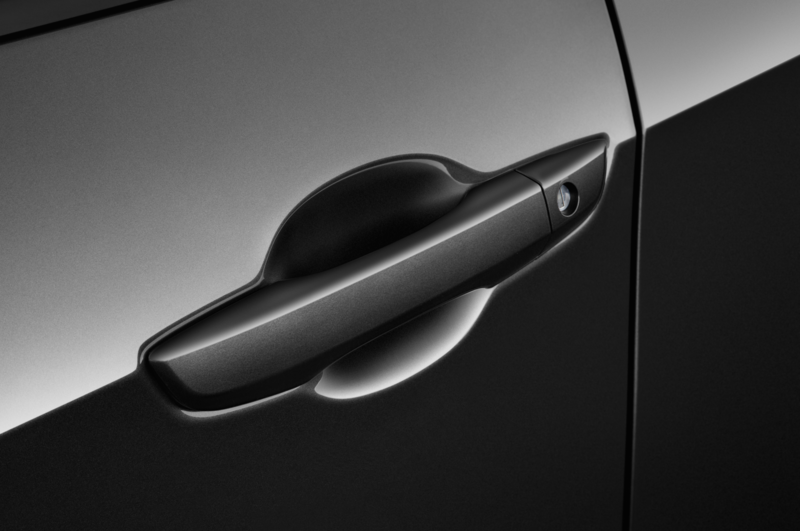 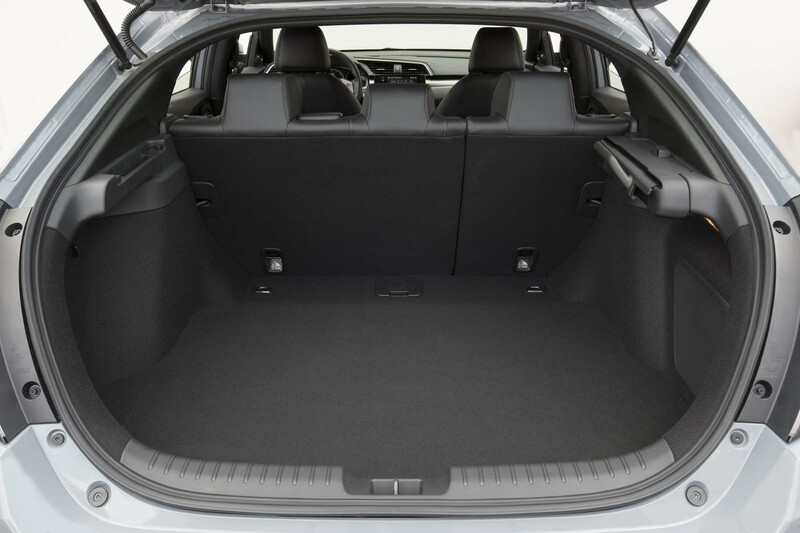 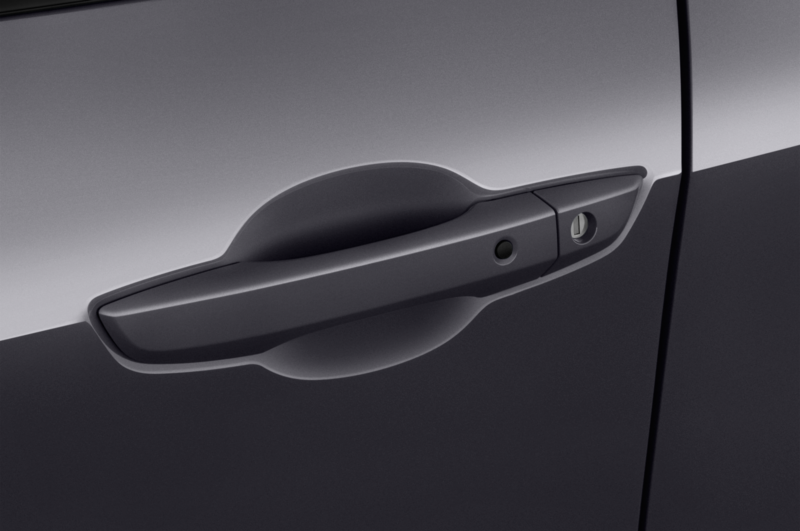 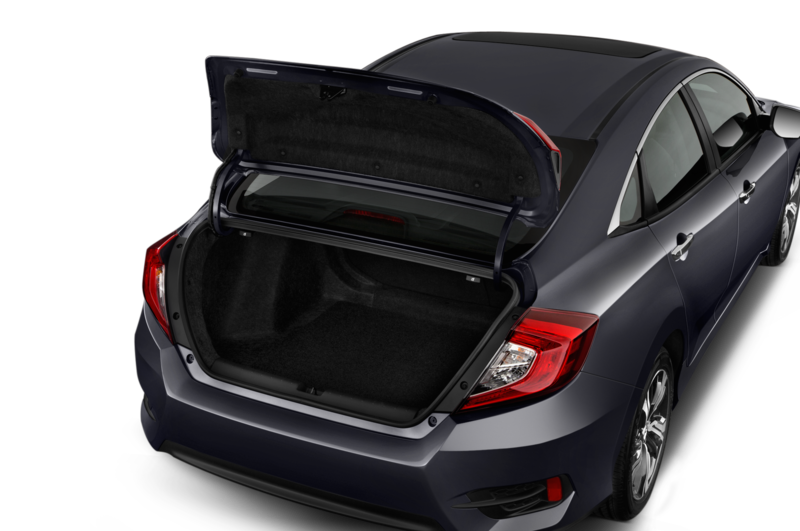 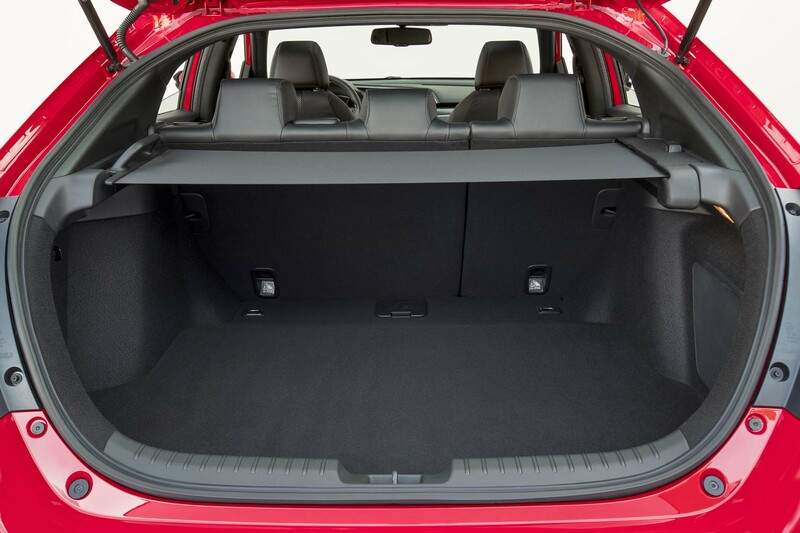 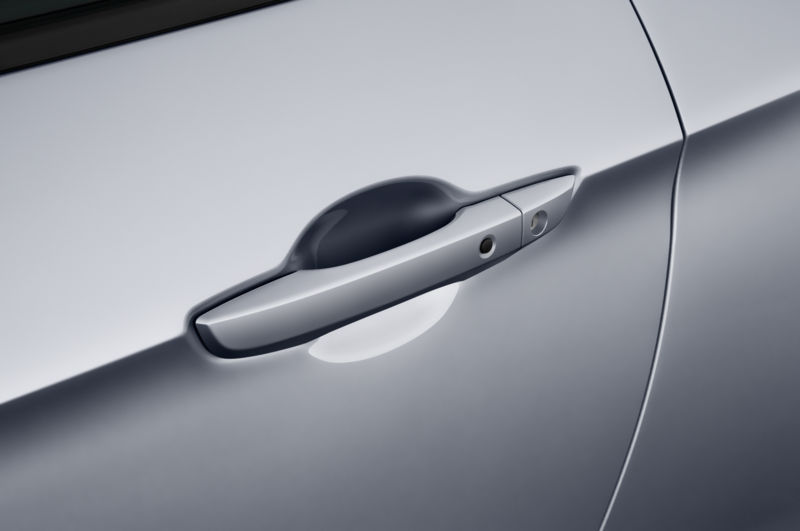 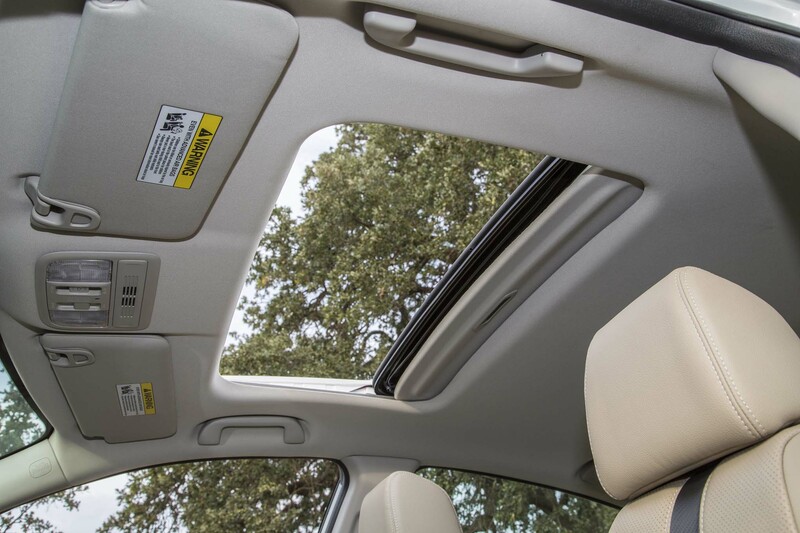 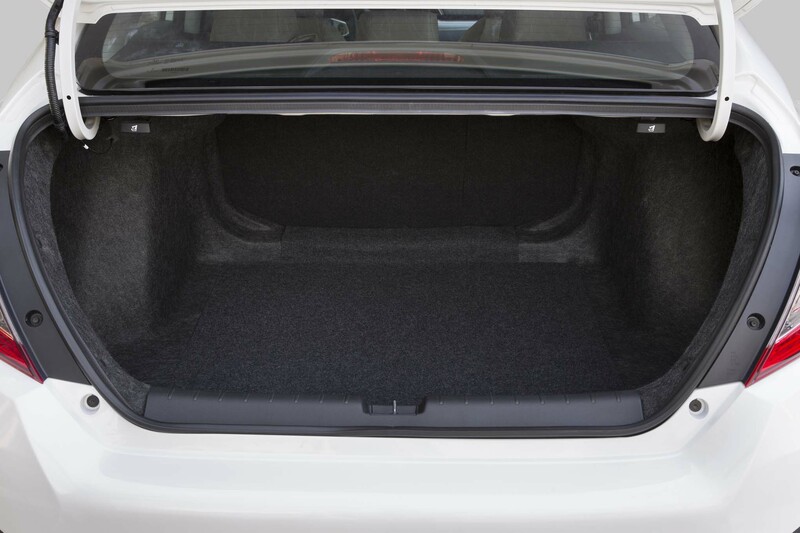 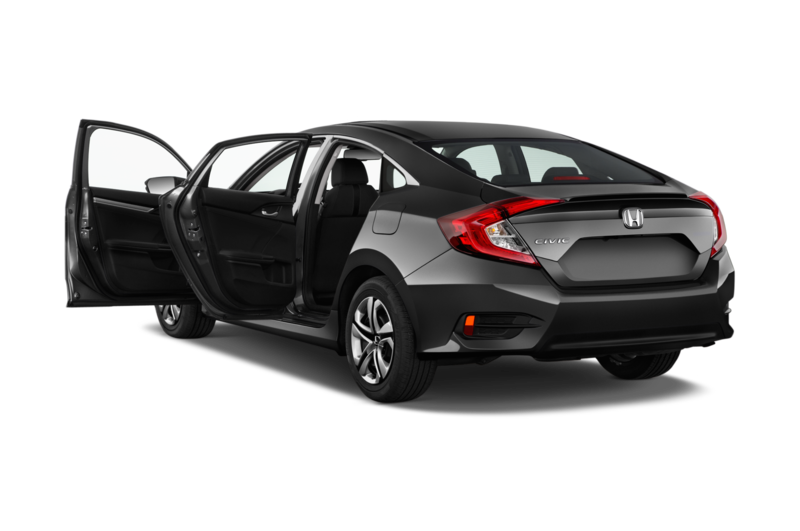 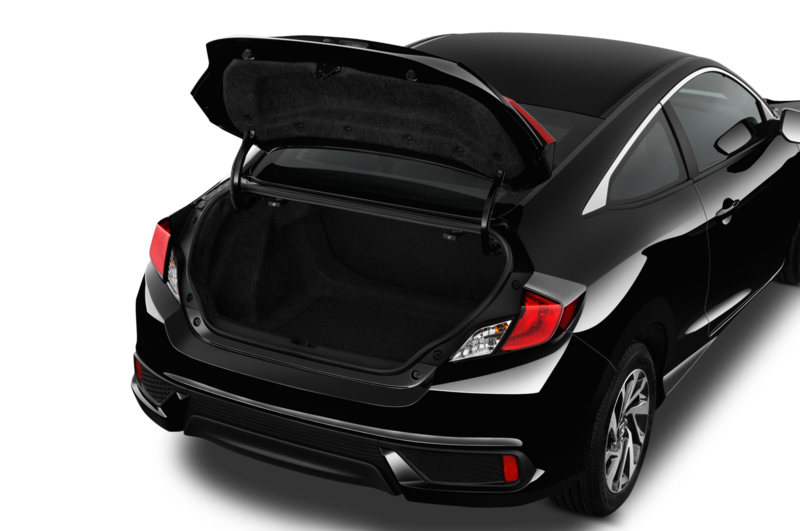 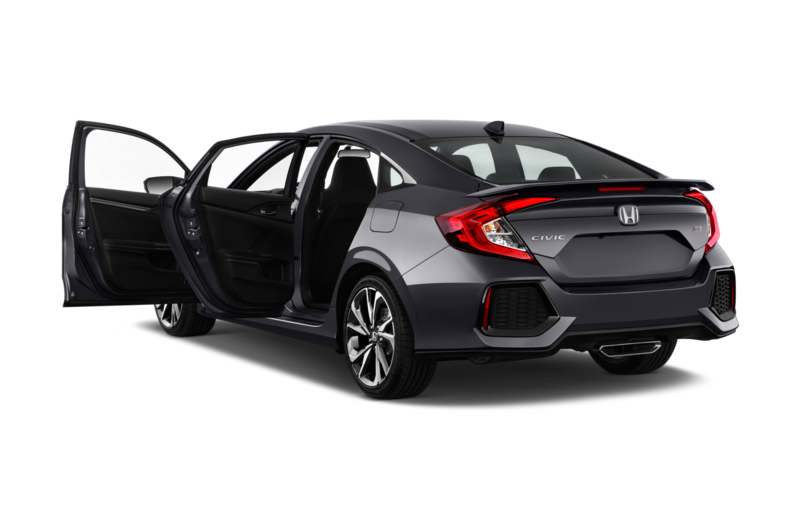 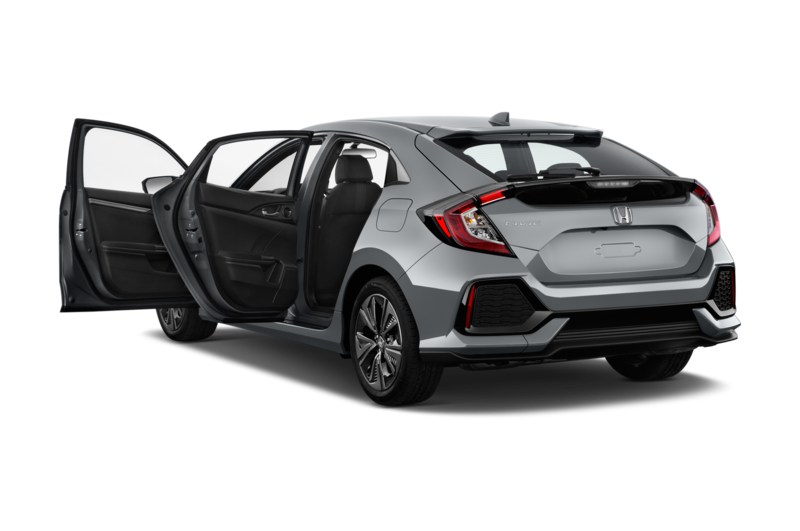 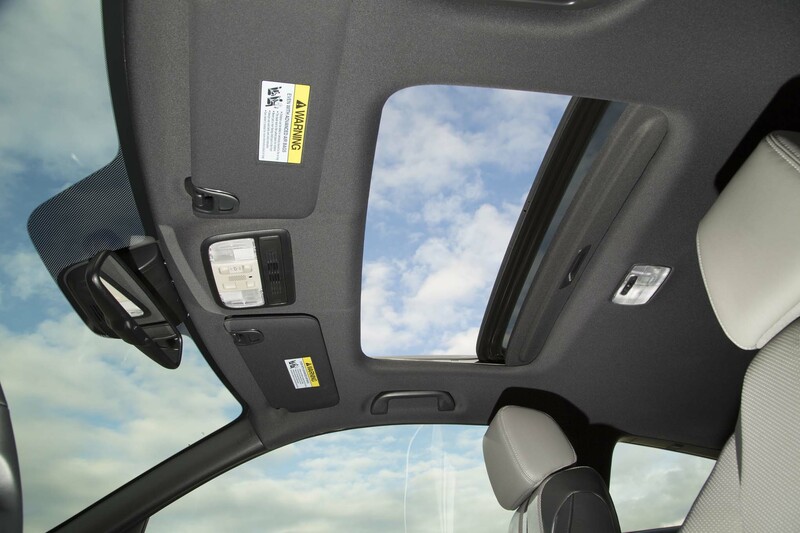 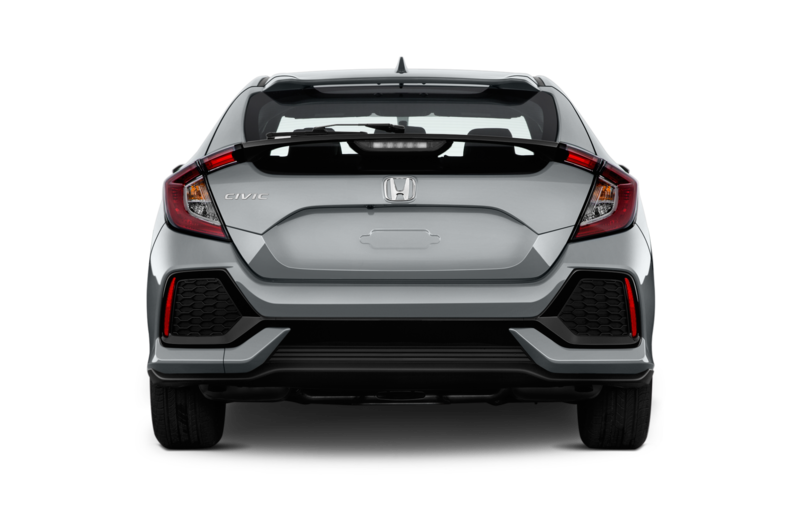 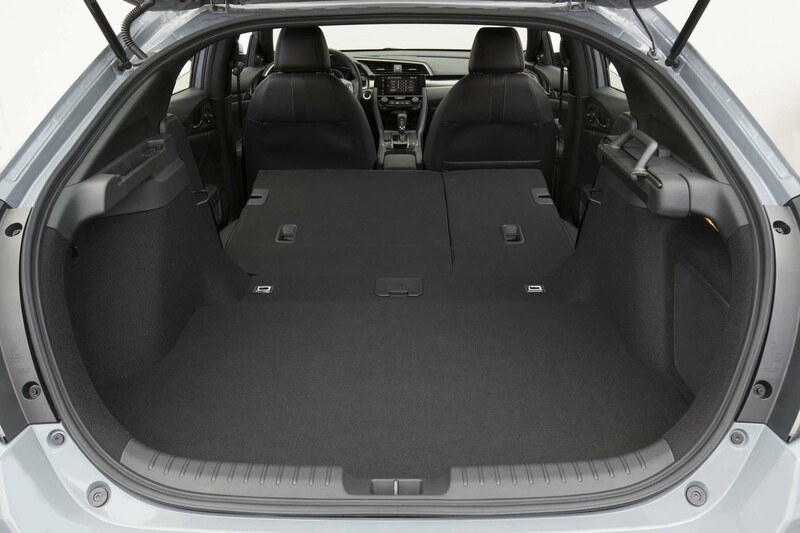 With a sticker price of $34,775 and featuring hatchback utility, it won’t break the bank and it offers useful real-world practicality. 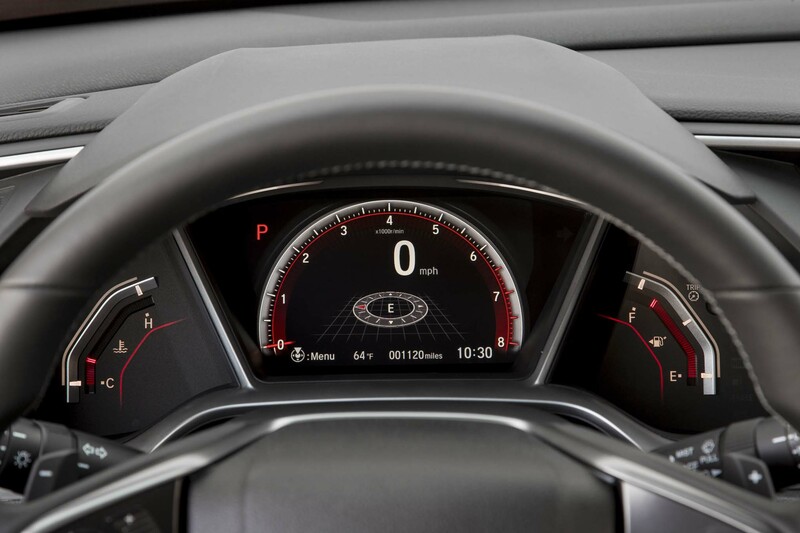 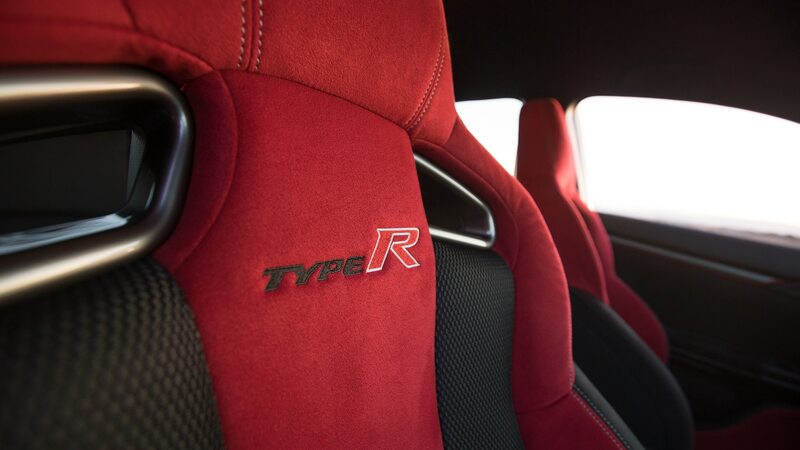 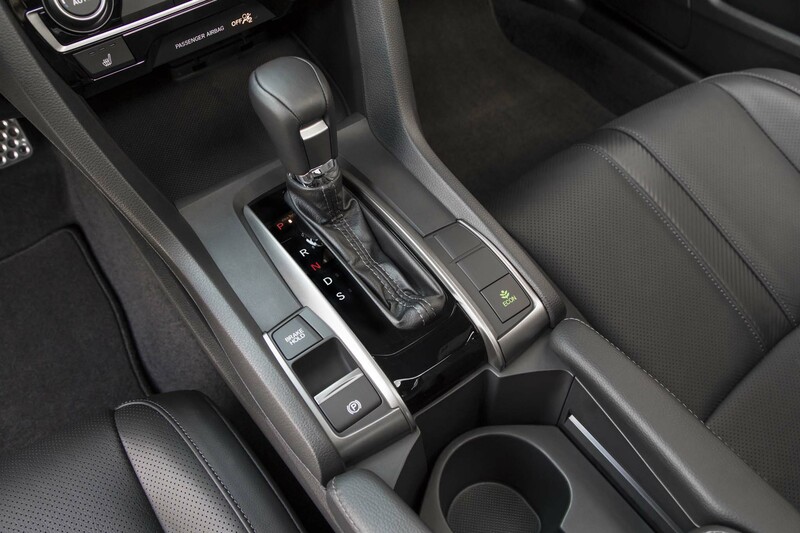 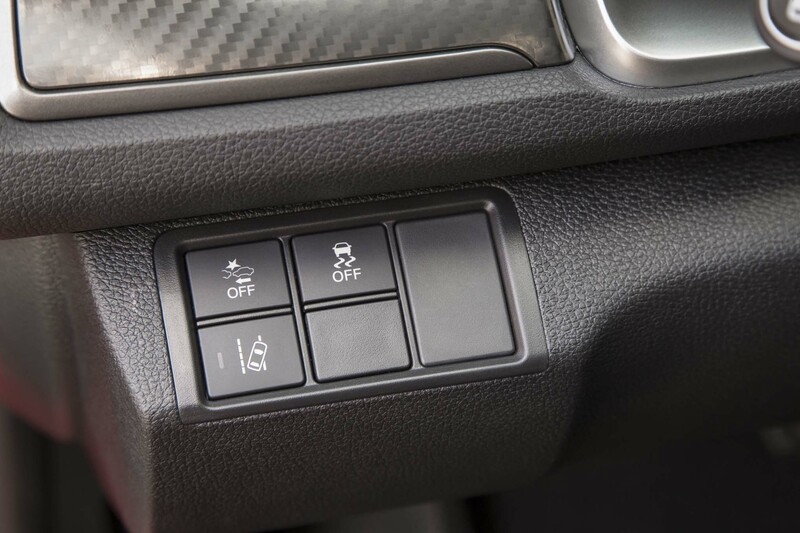 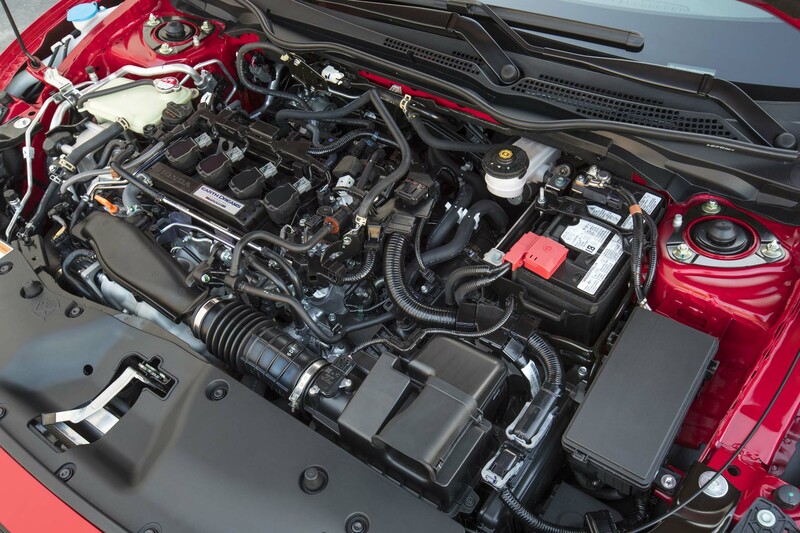 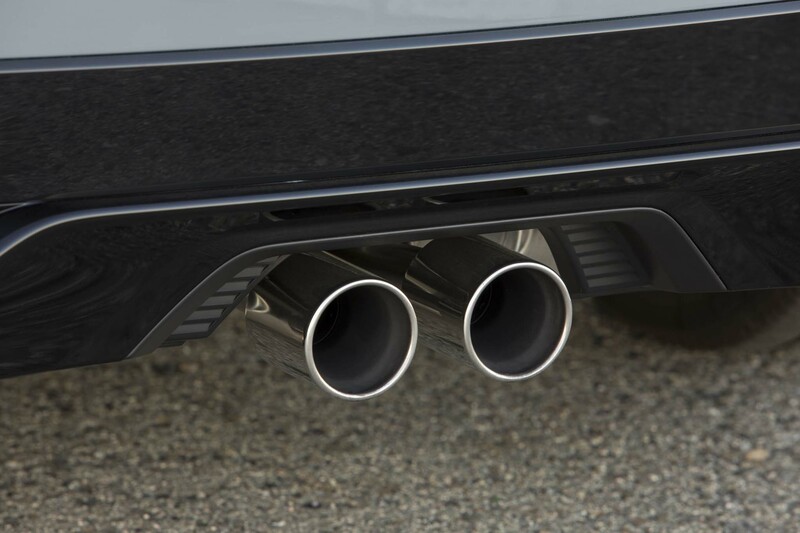 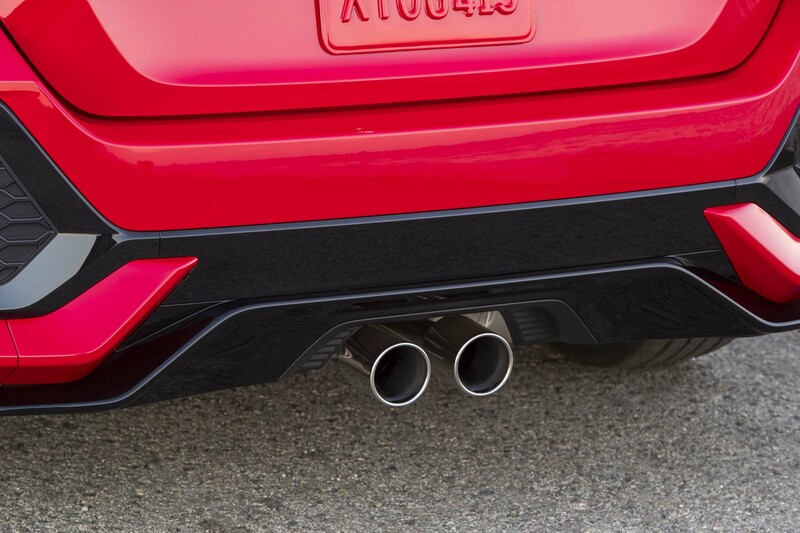 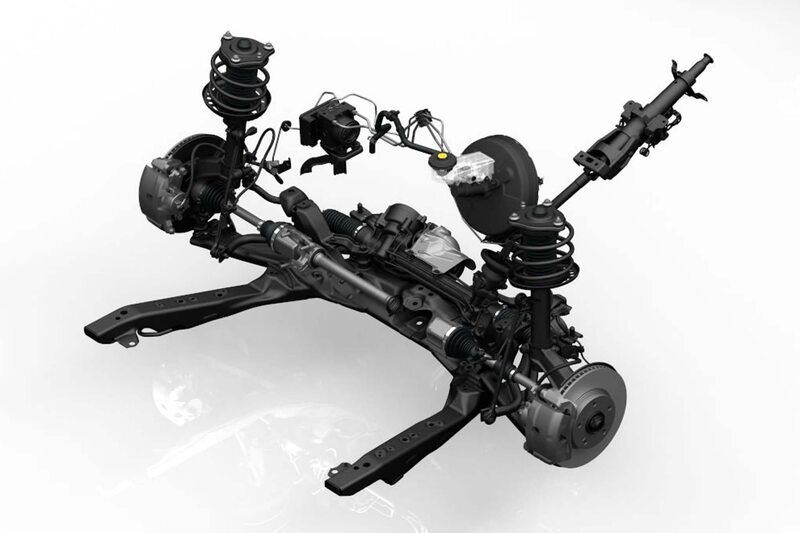 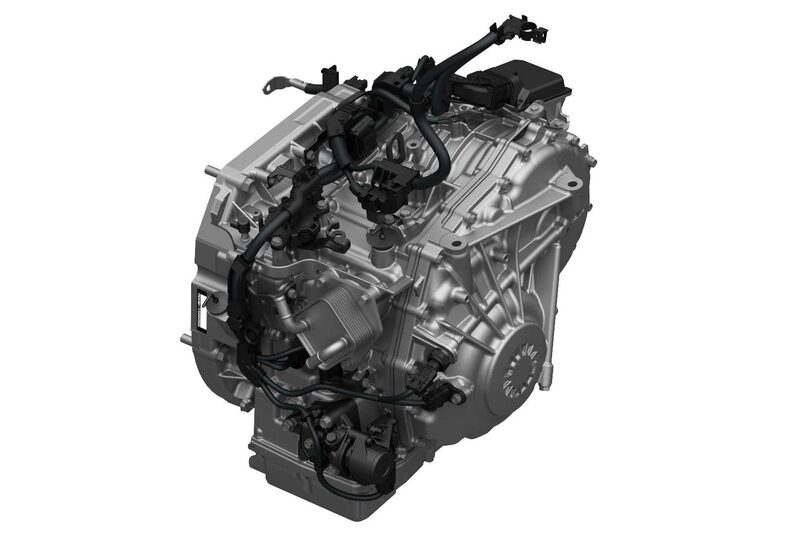 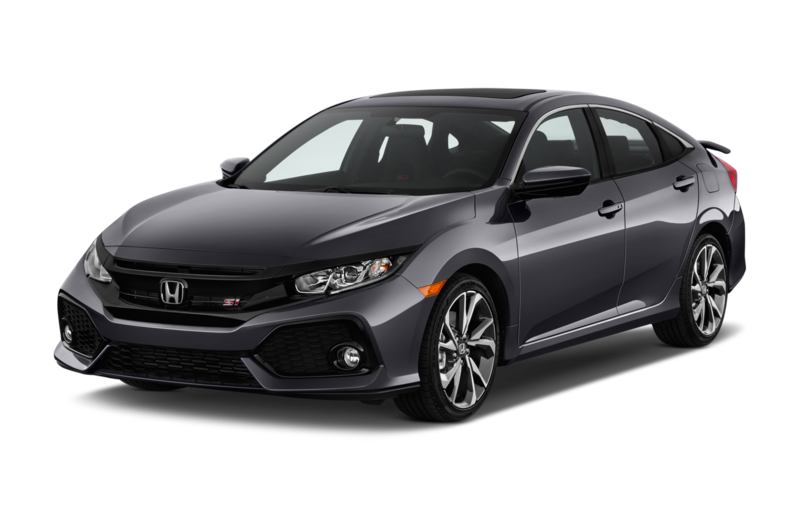 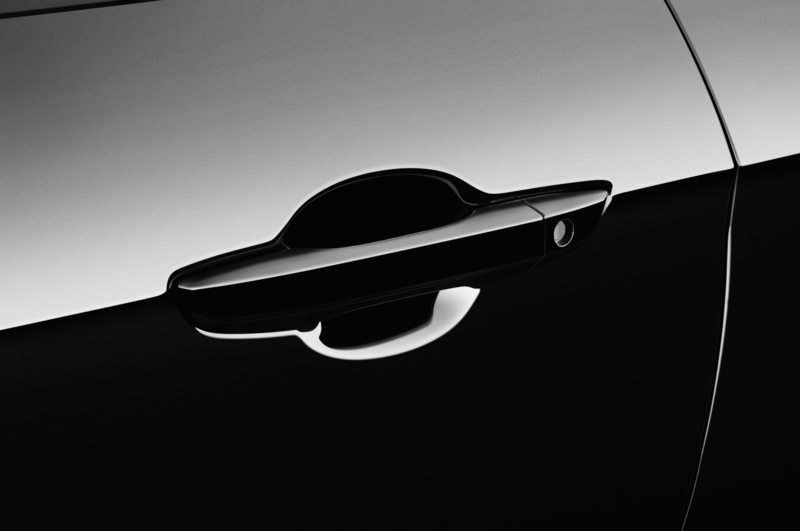 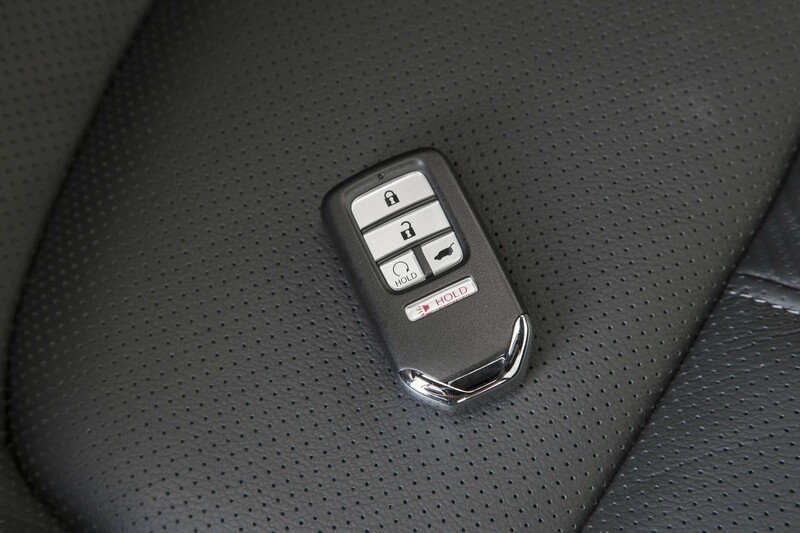 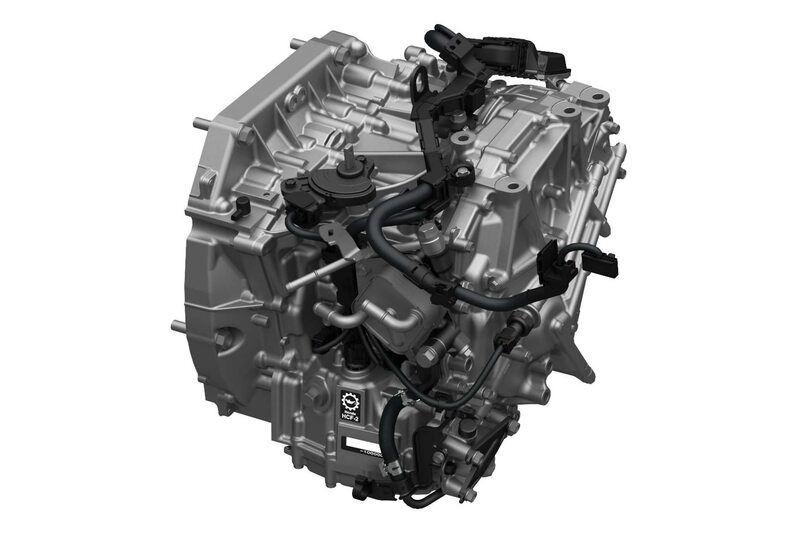 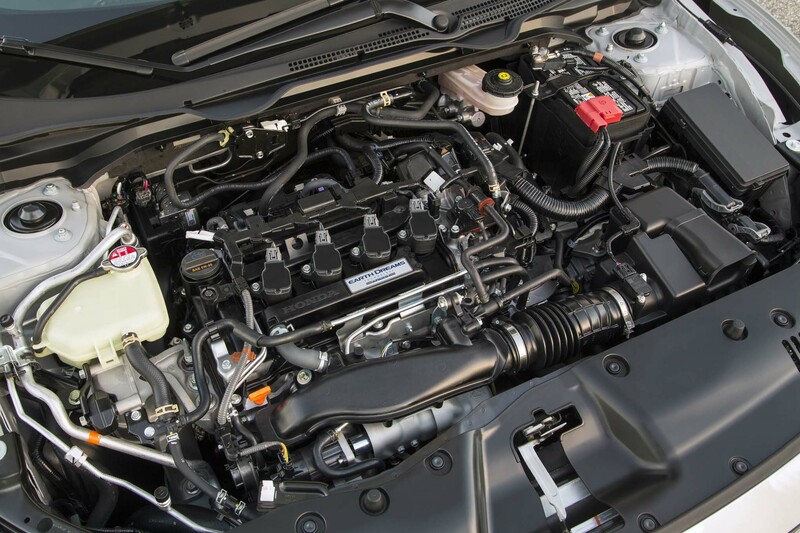 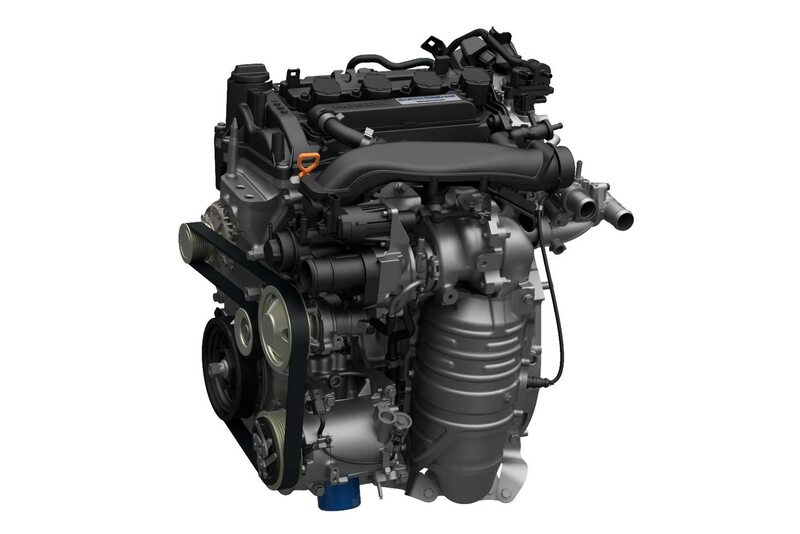 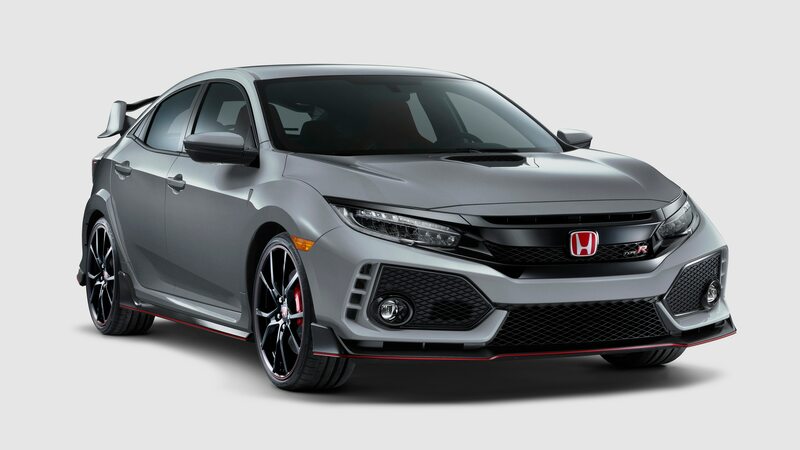 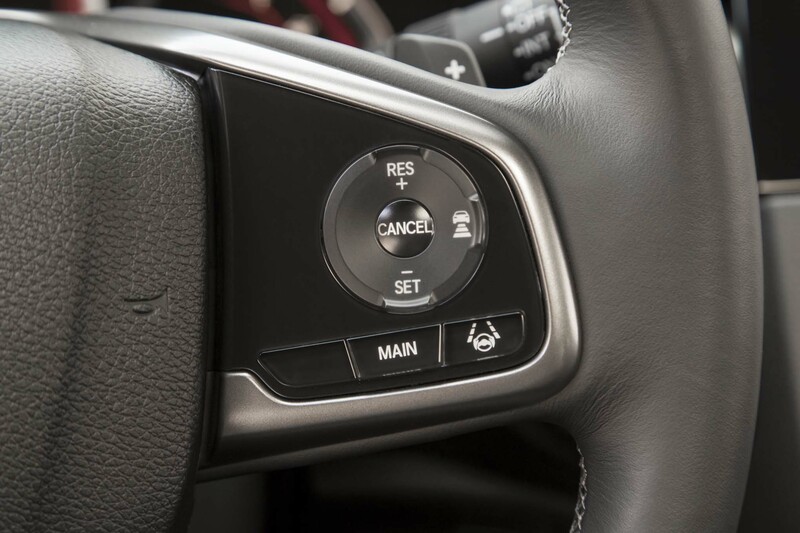 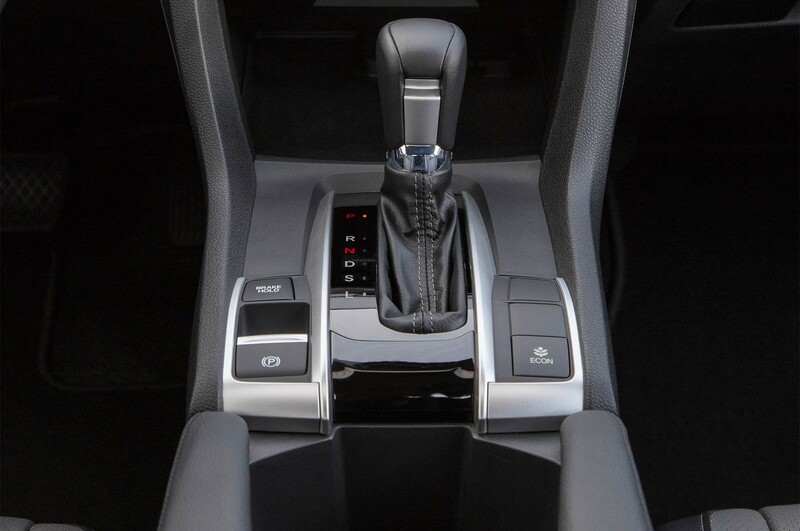 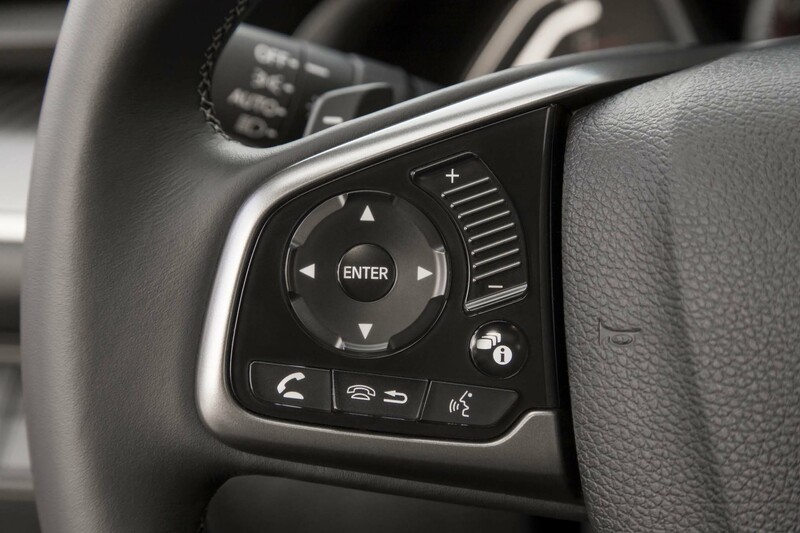 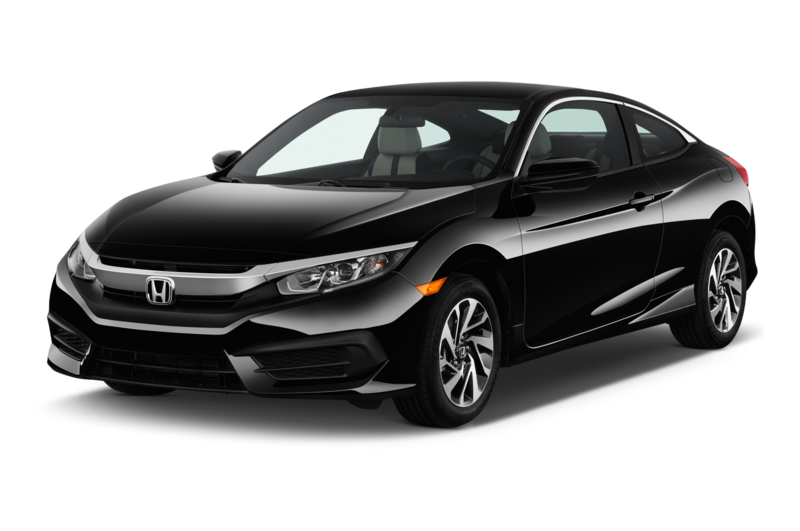 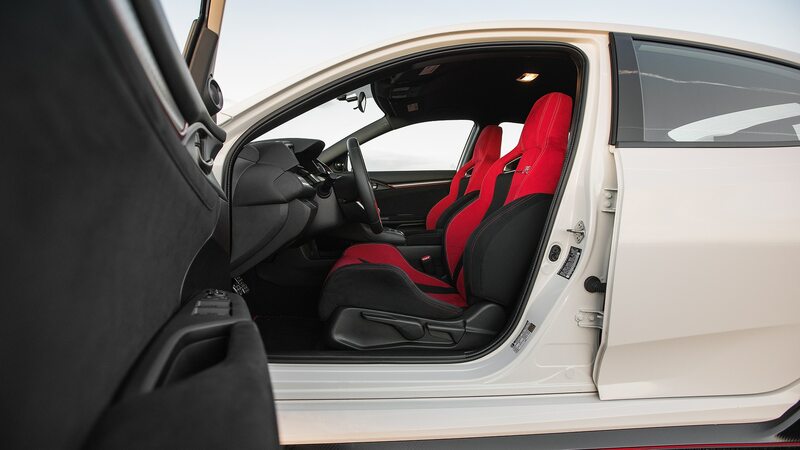 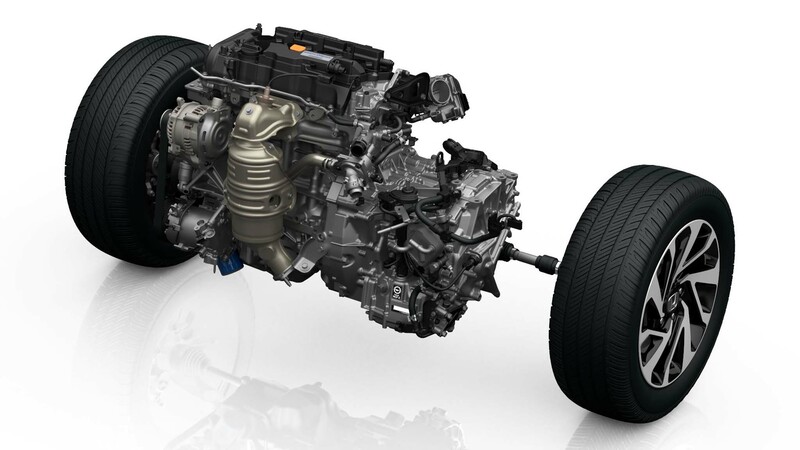 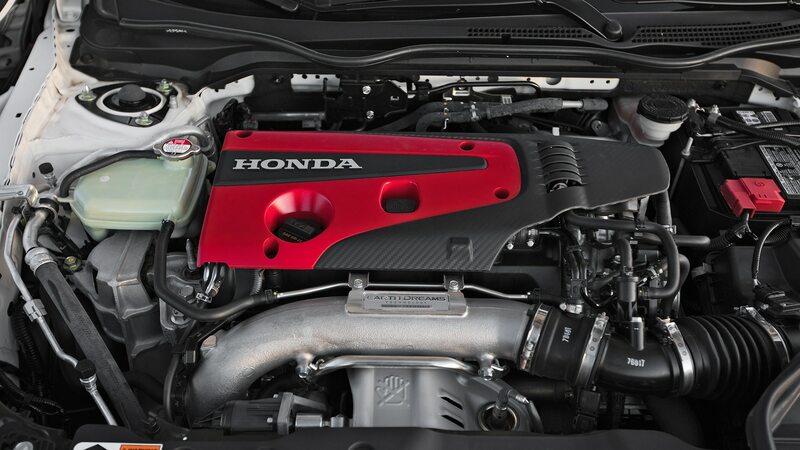 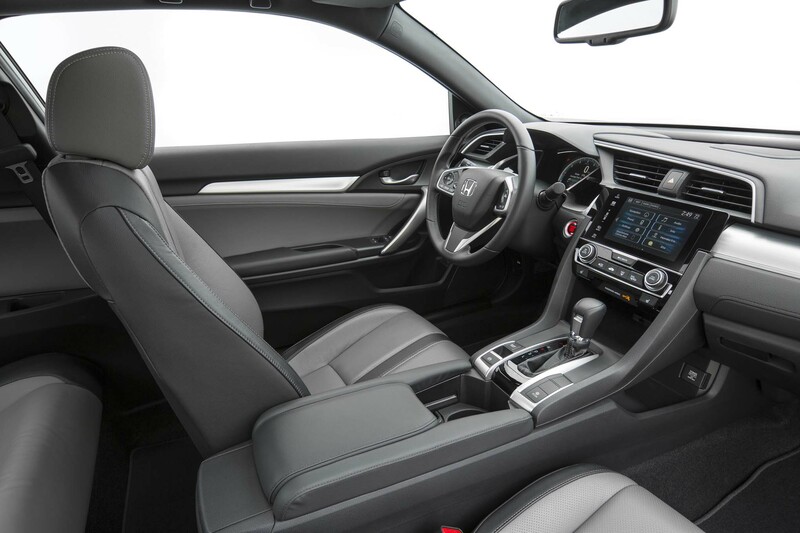 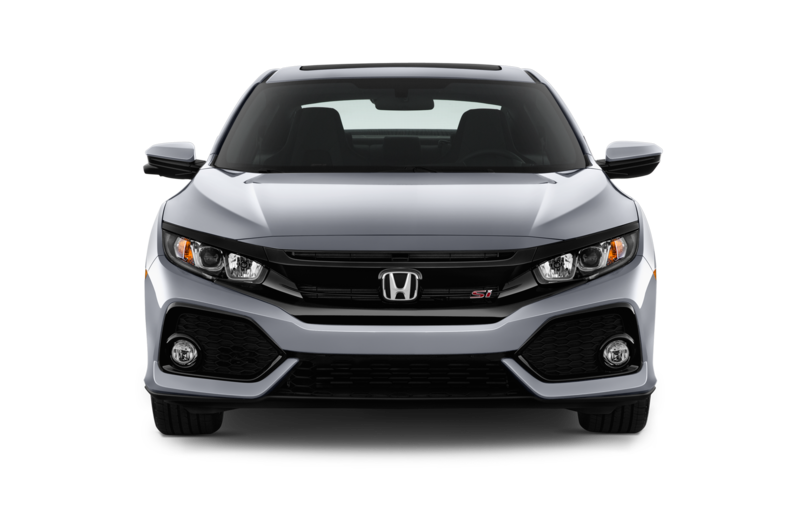 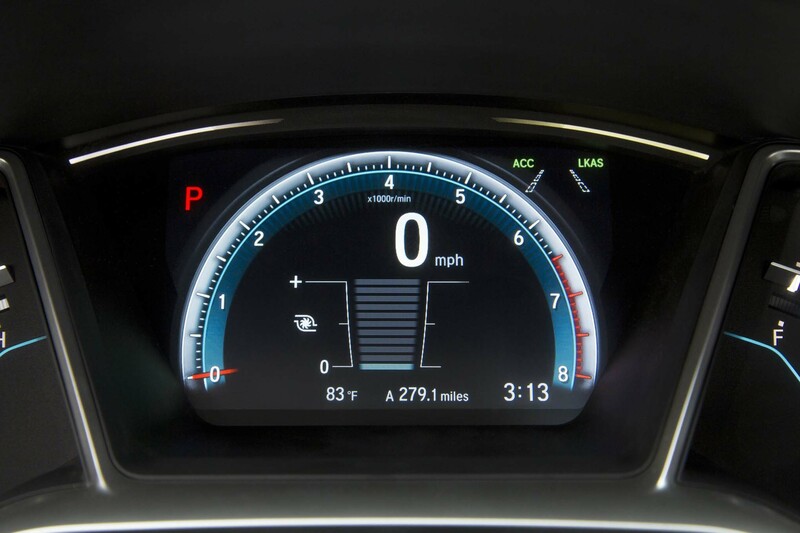 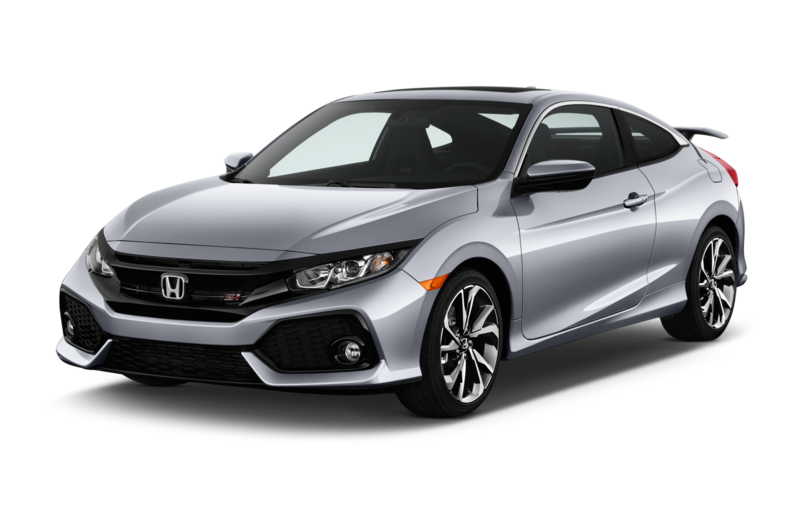 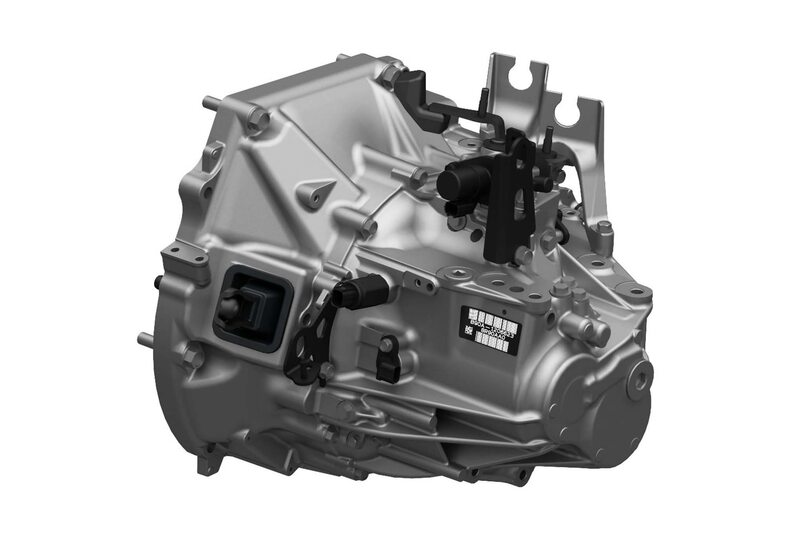 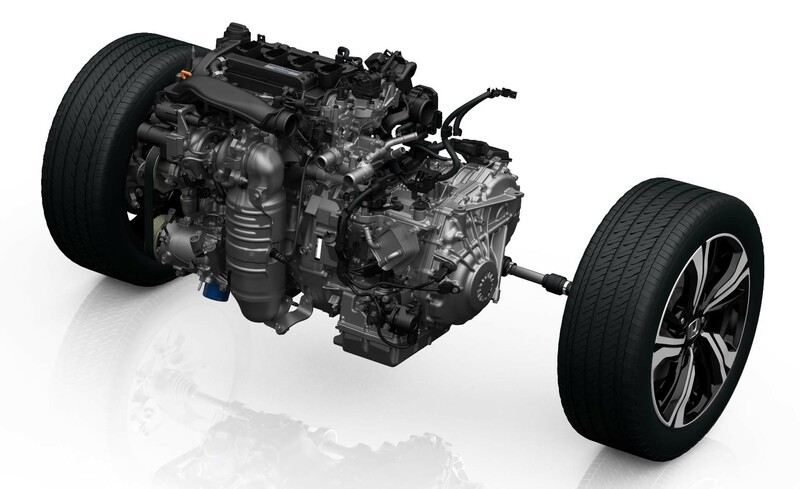 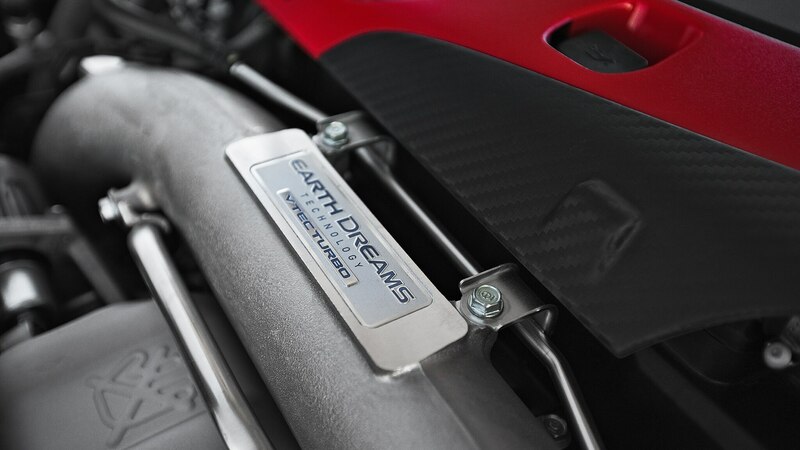 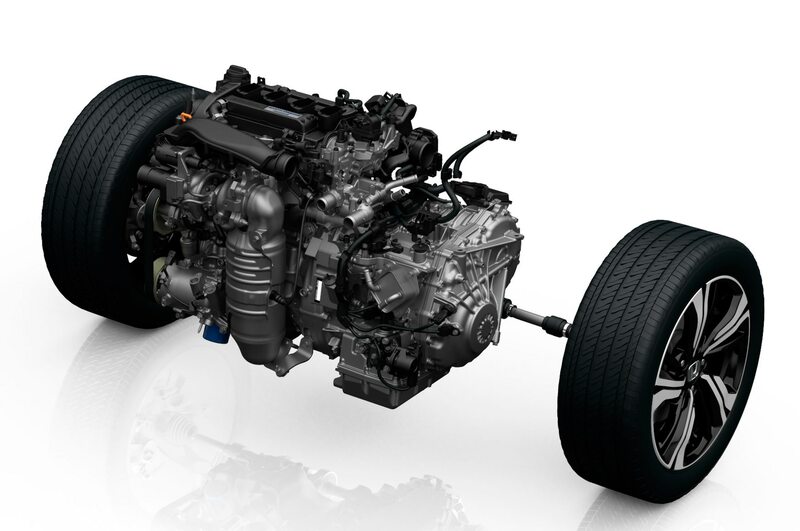 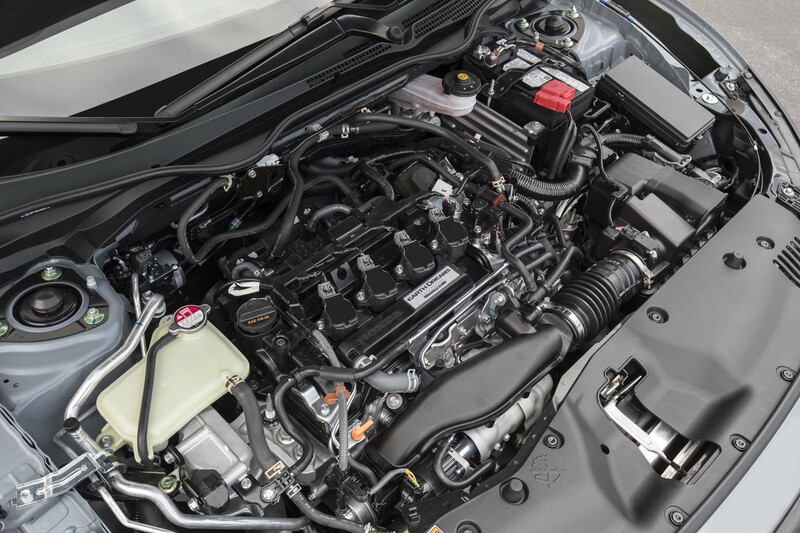 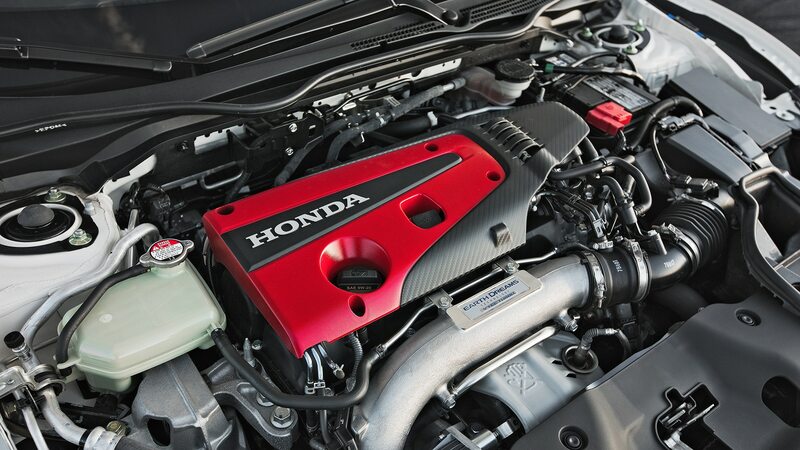 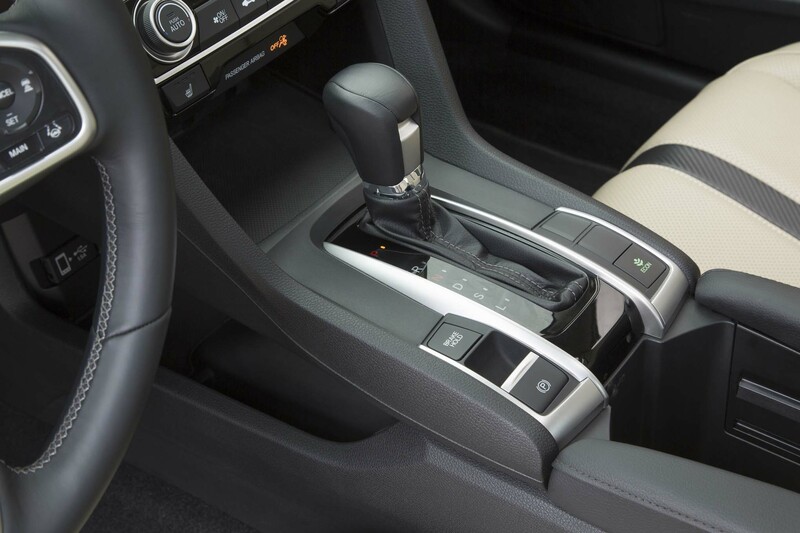 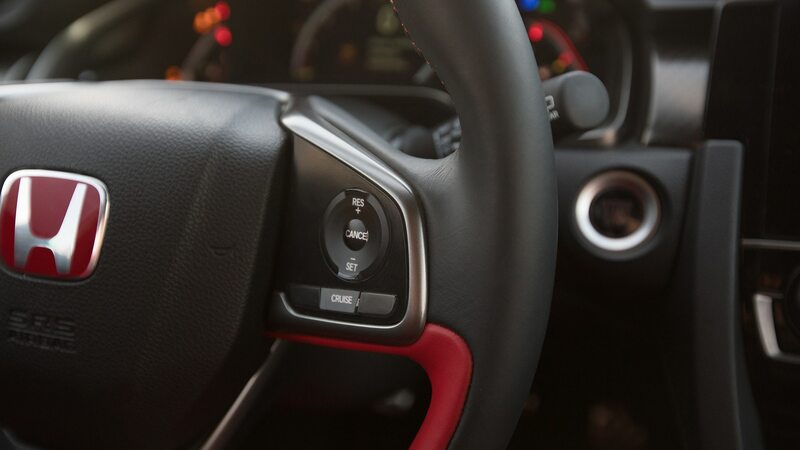 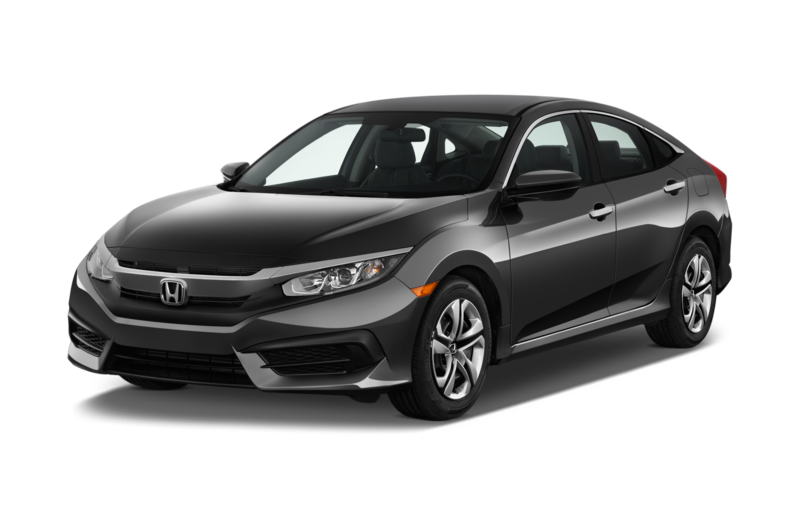 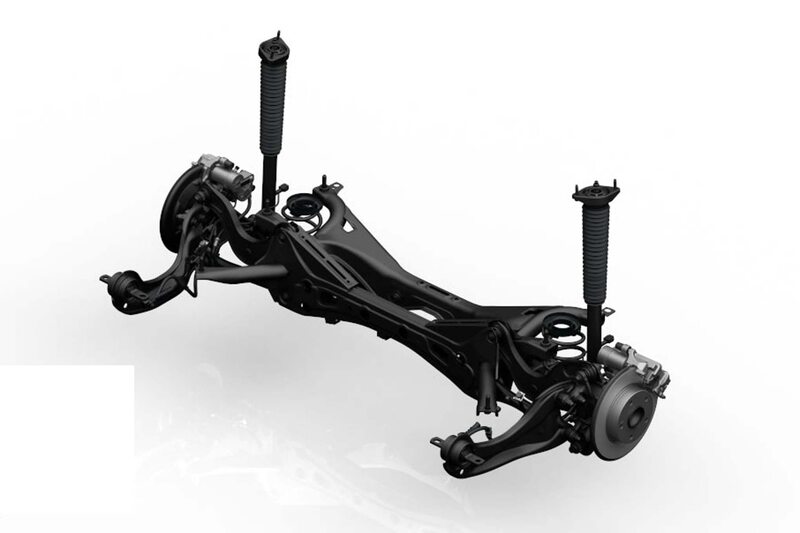 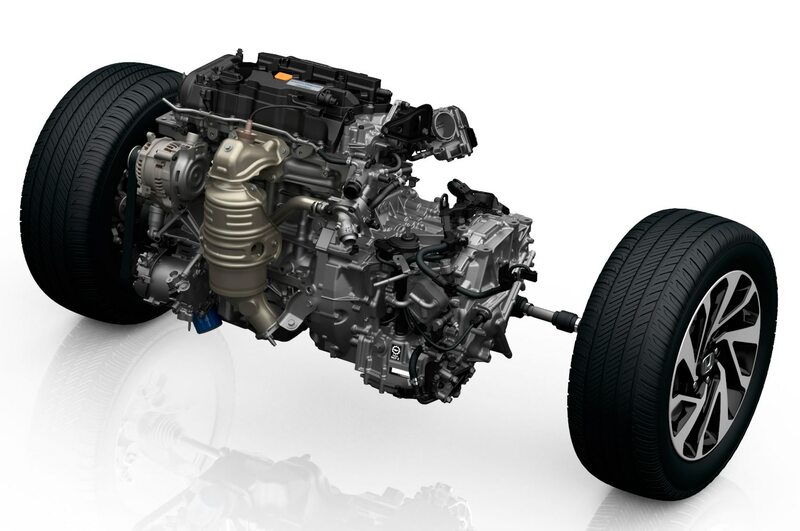 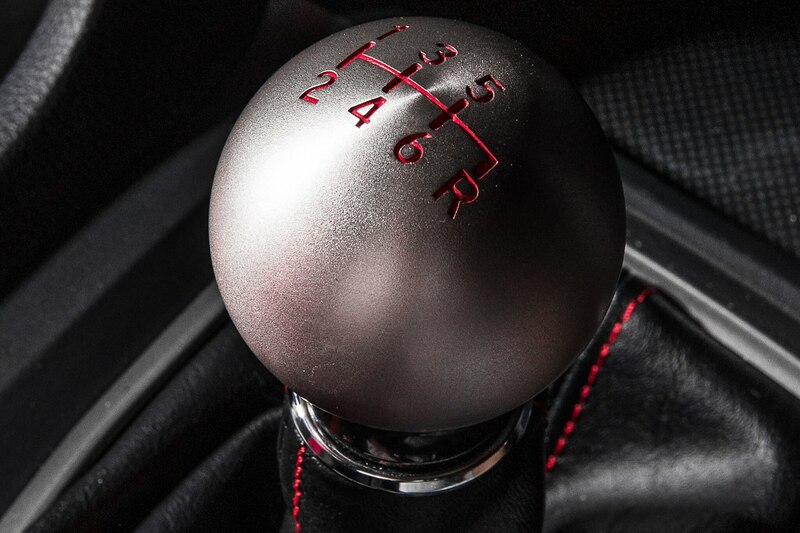 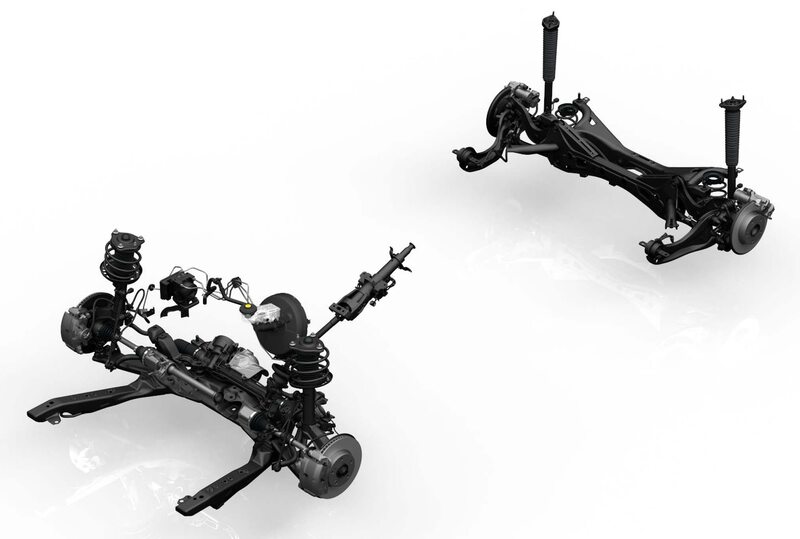 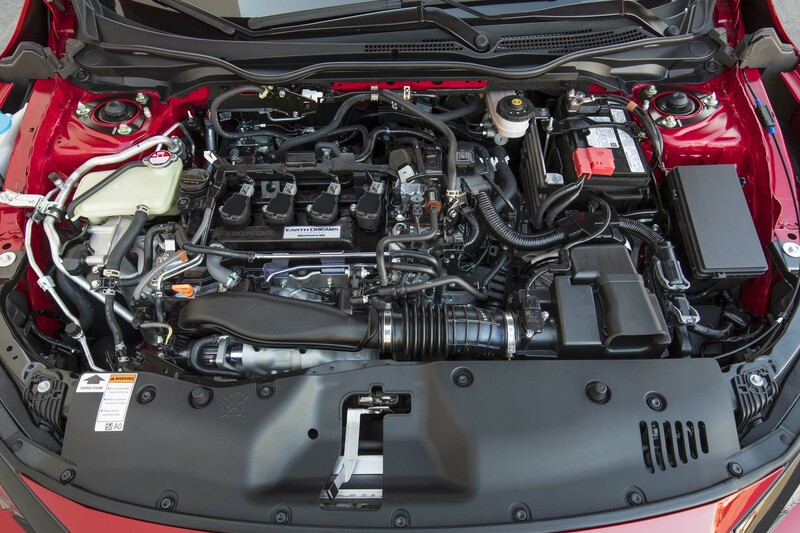 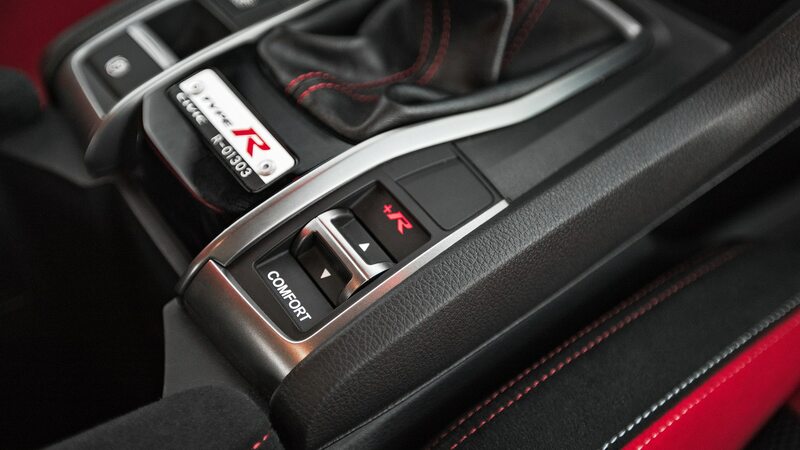 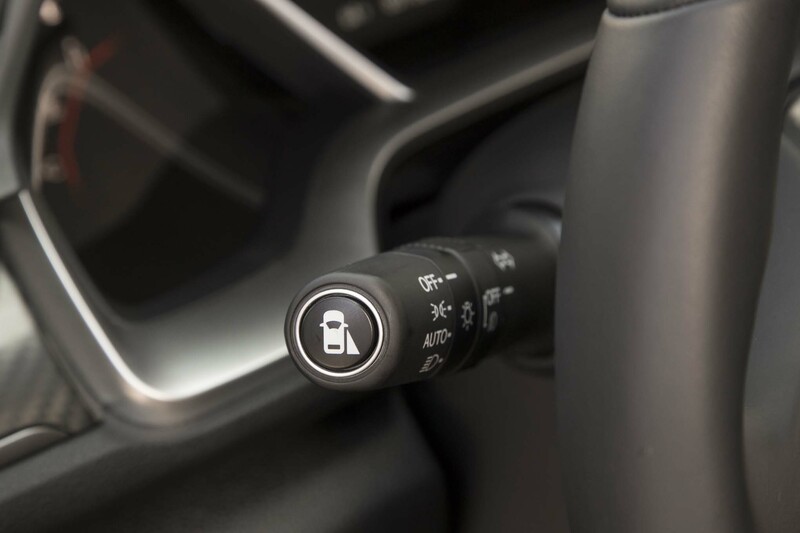 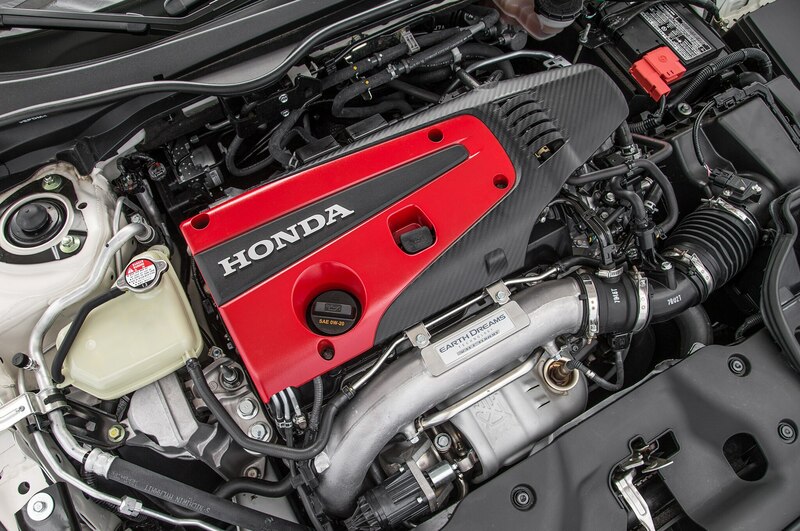 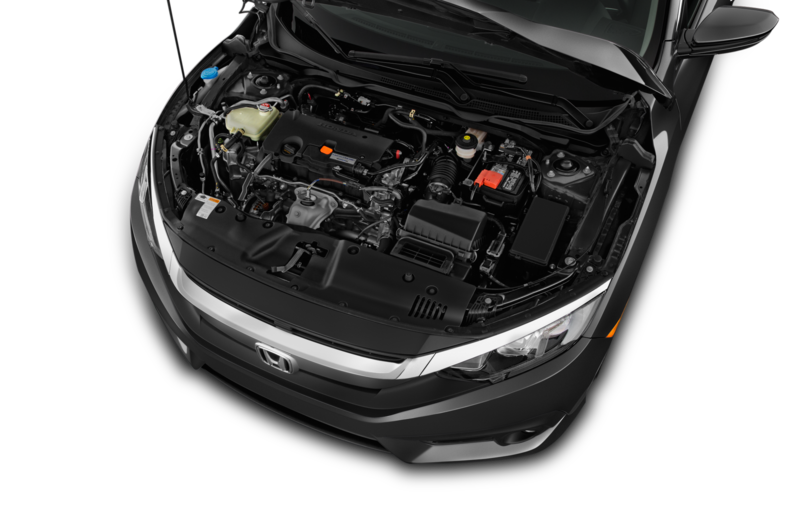 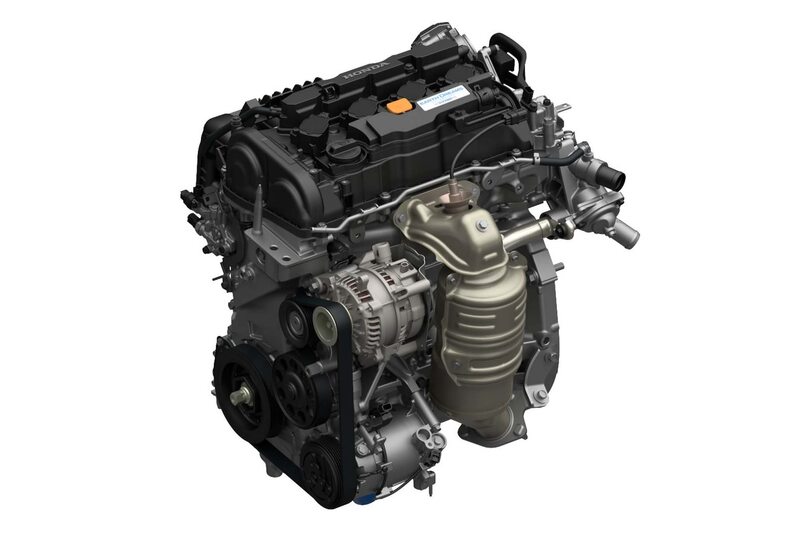 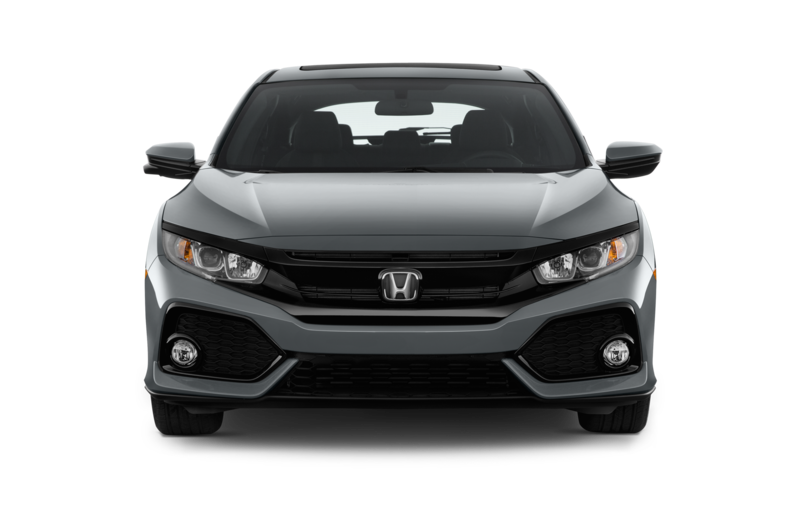 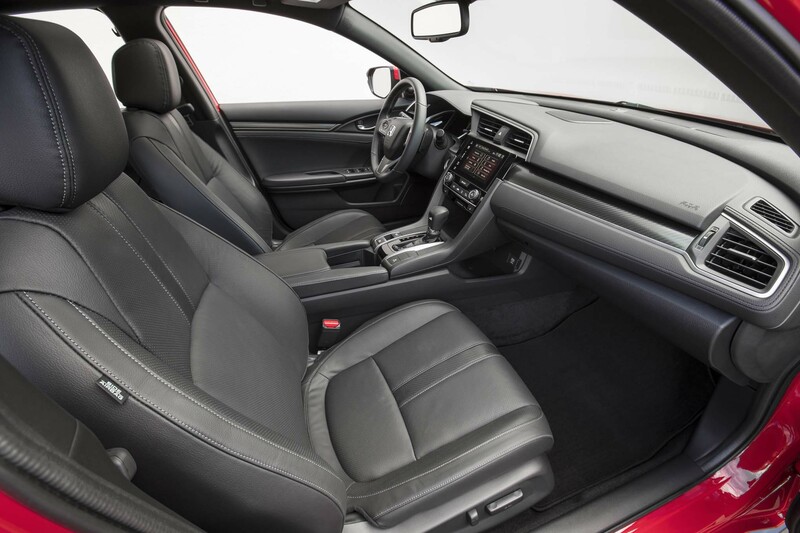 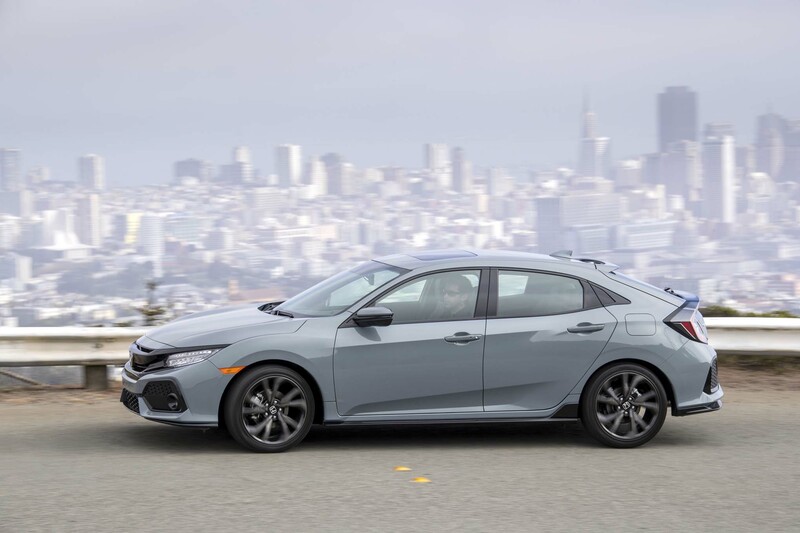 Its 2.0-liter turbocharged four-cylinder delivers 306 hp and 295 lb-ft of torque through a brilliantly sharp and quick six-speed manual gearbox, which help to make it a rewarding car to drive. 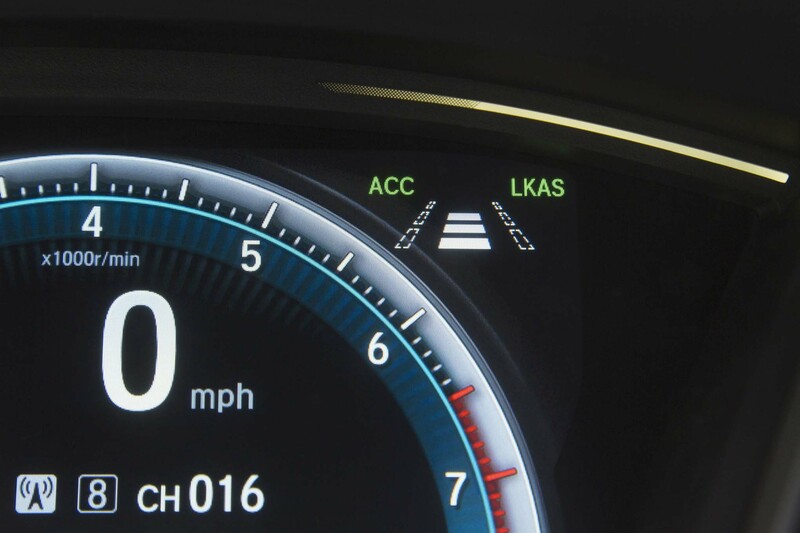 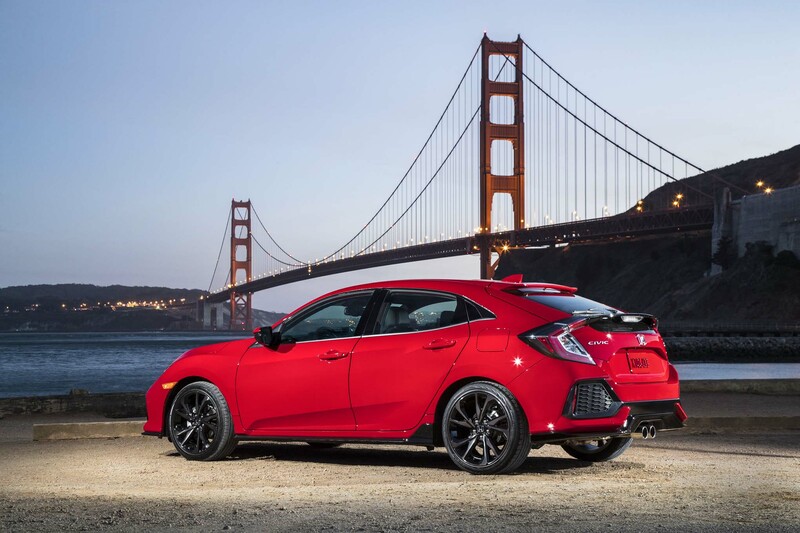 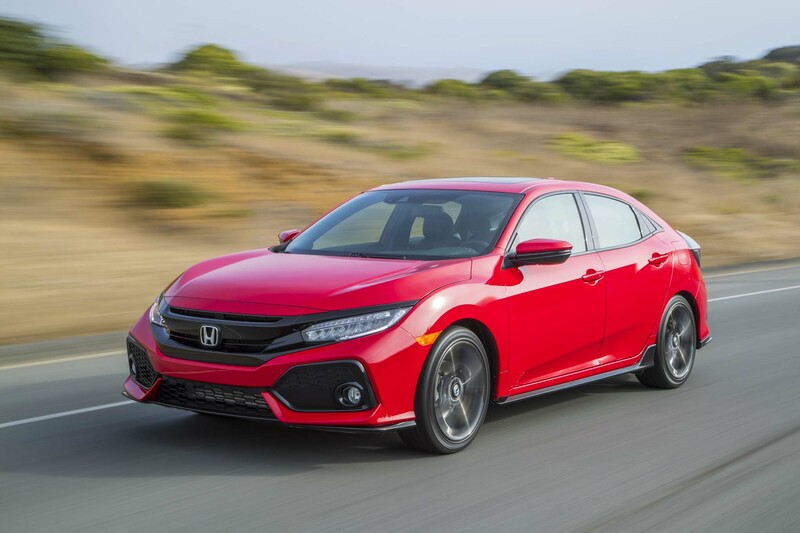 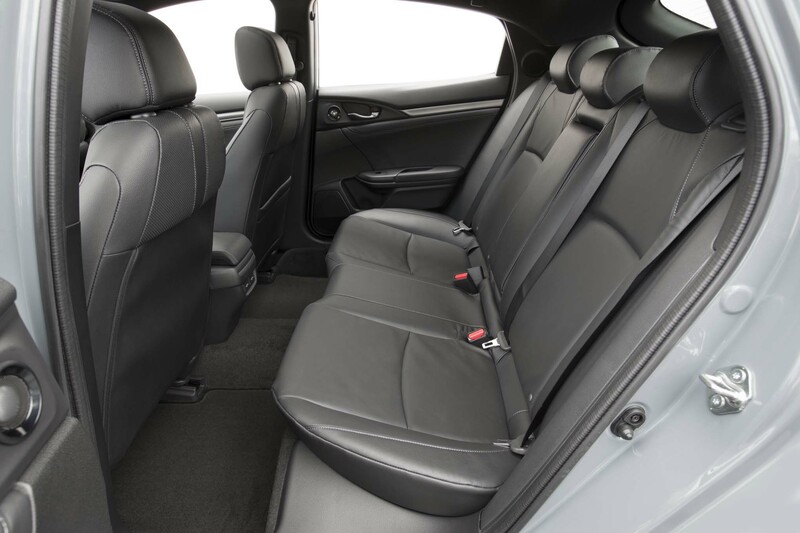 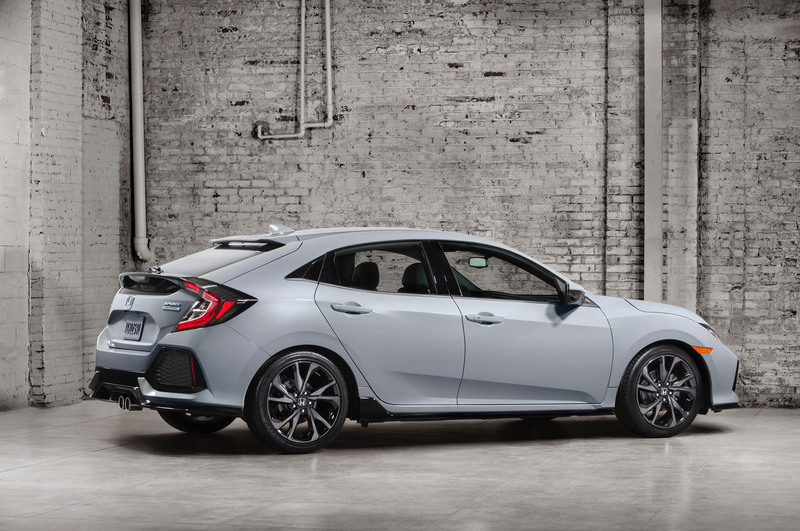 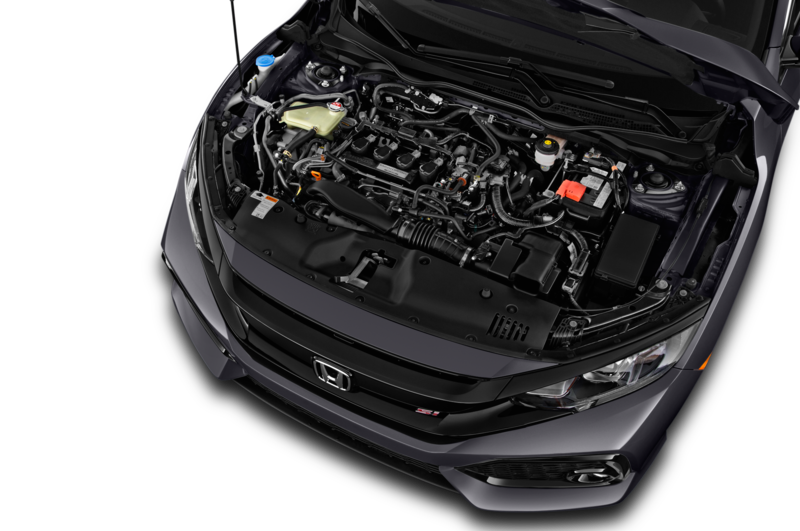 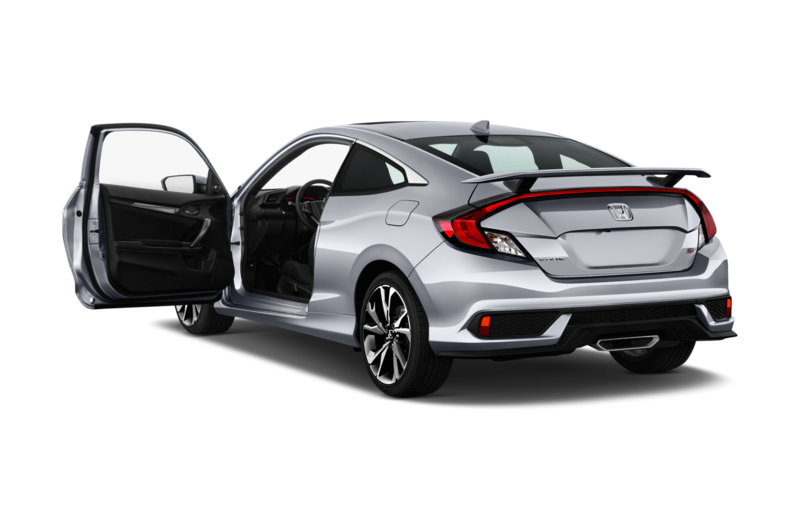 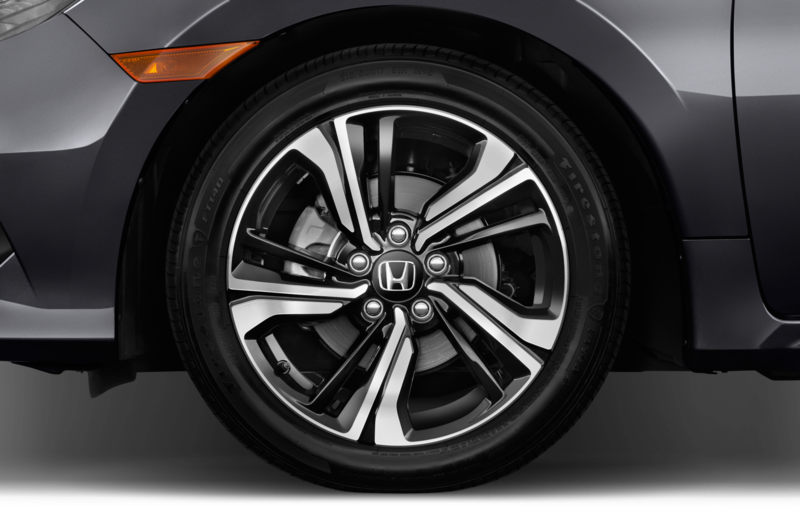 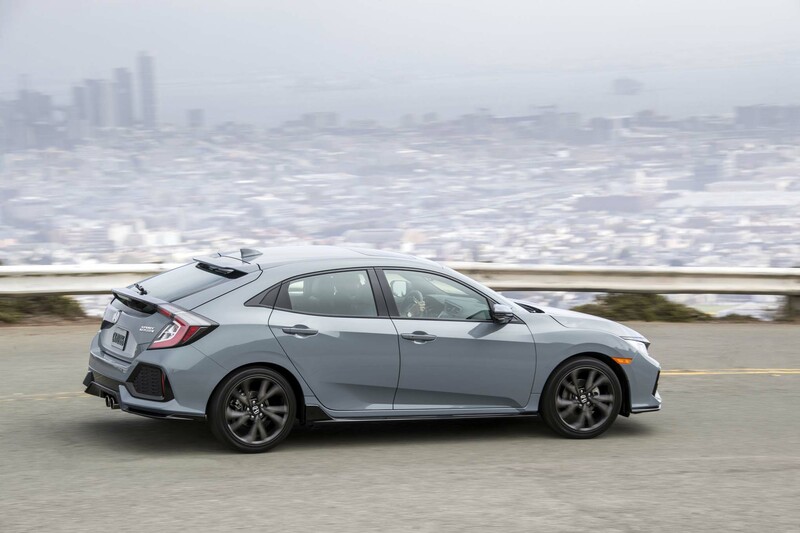 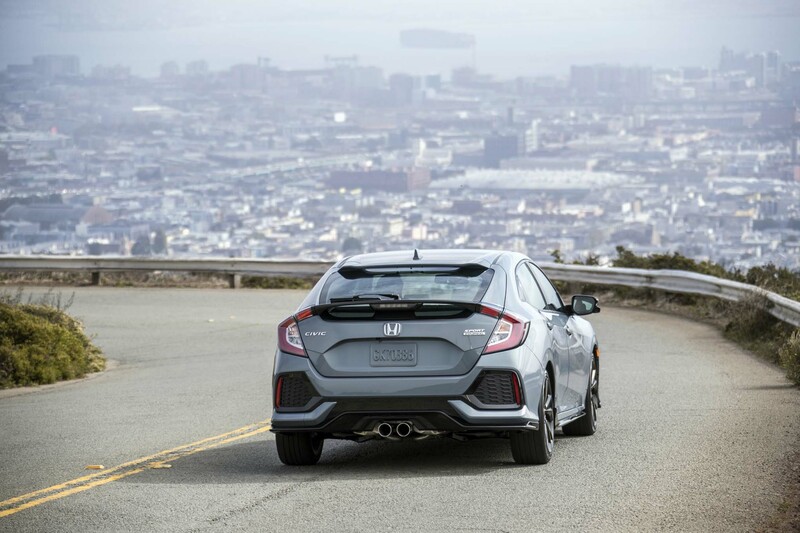 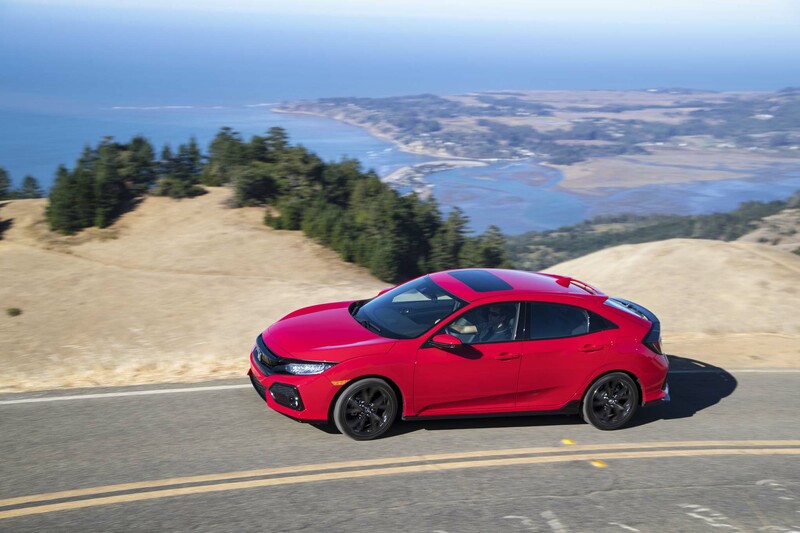 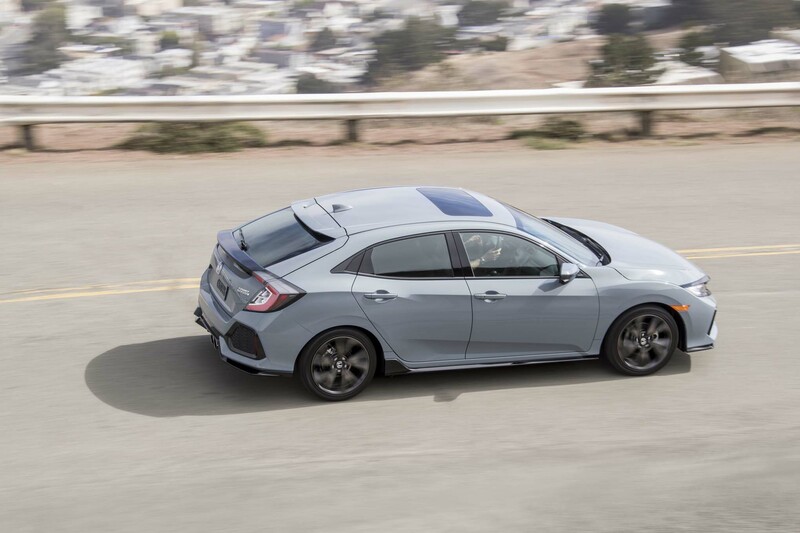 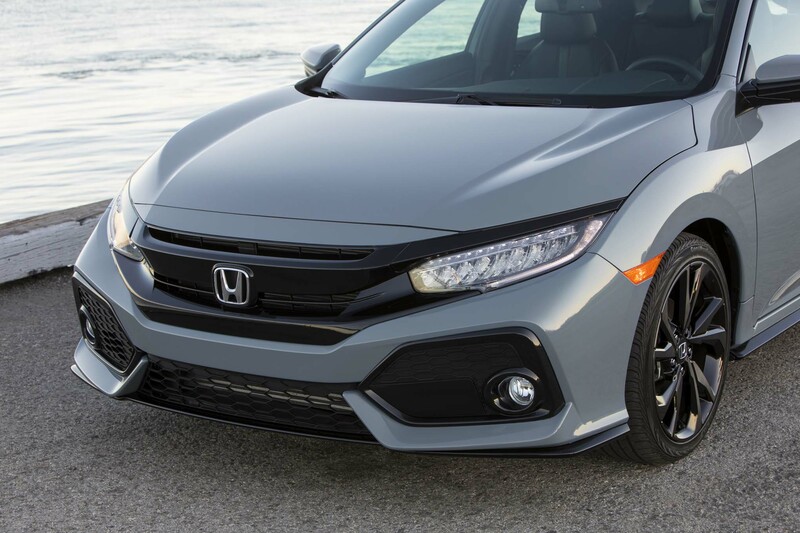 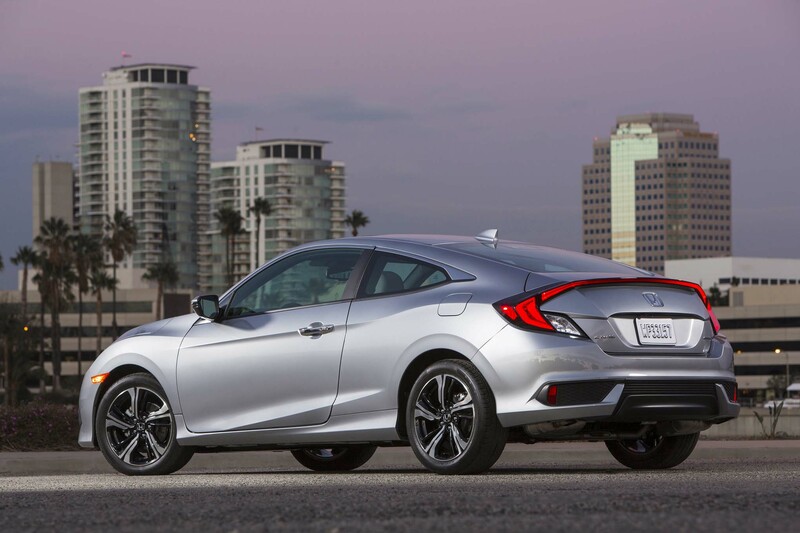 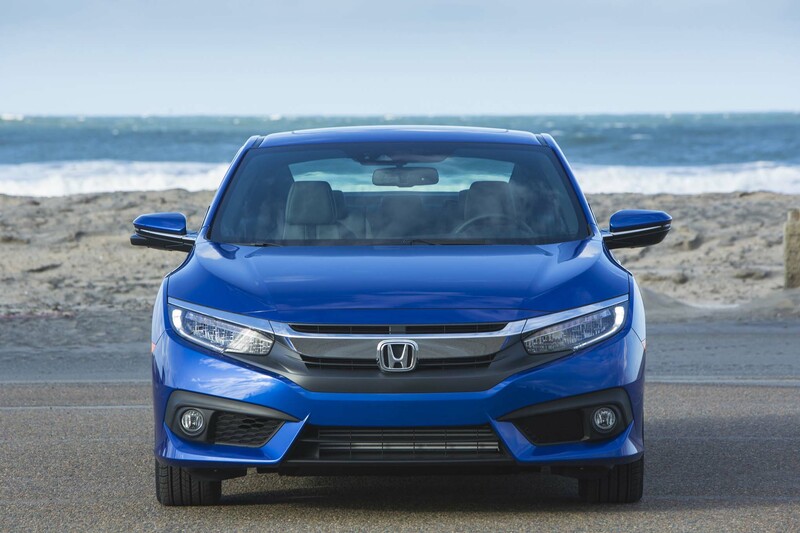 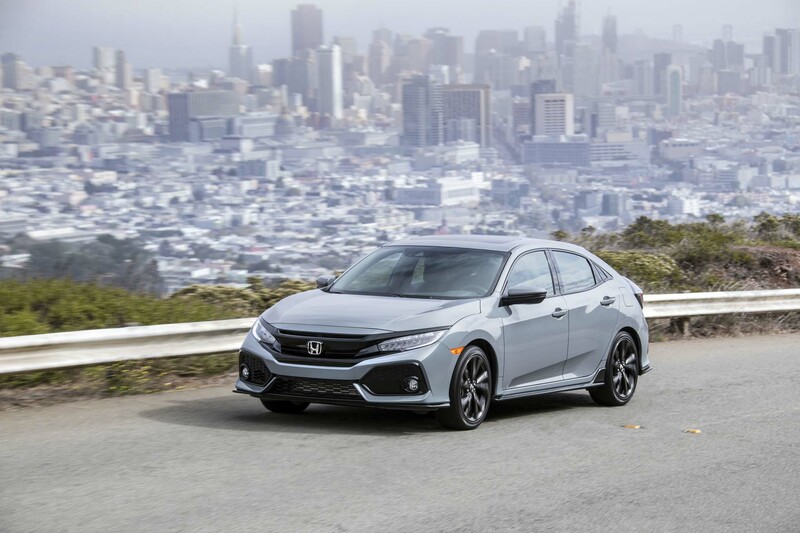 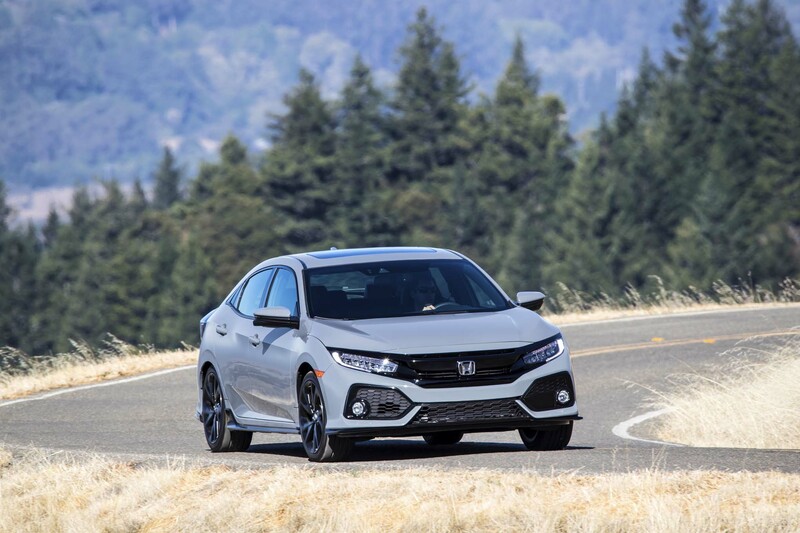 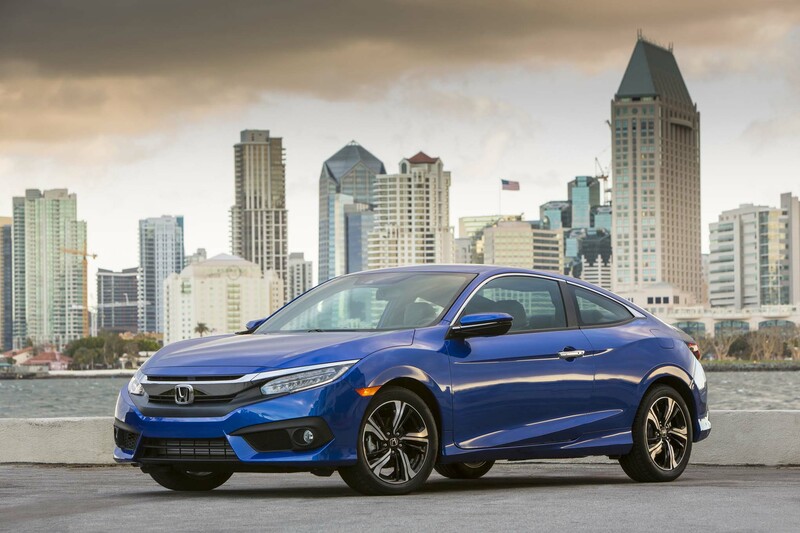 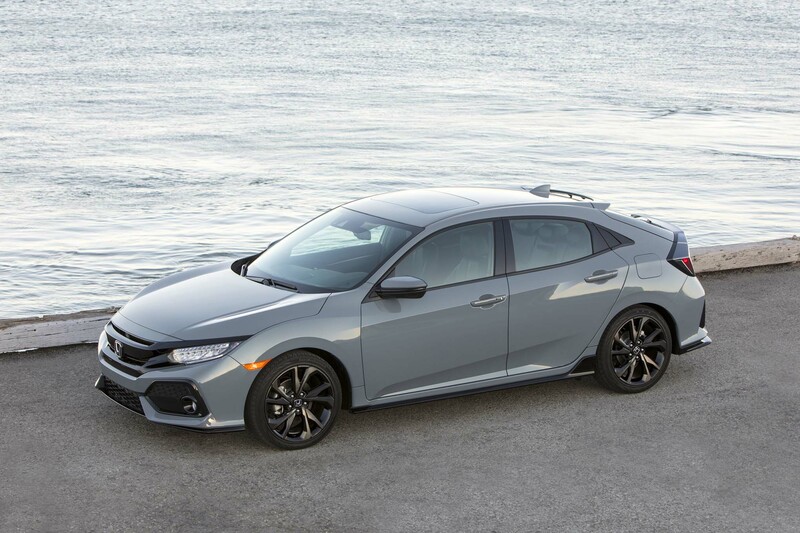 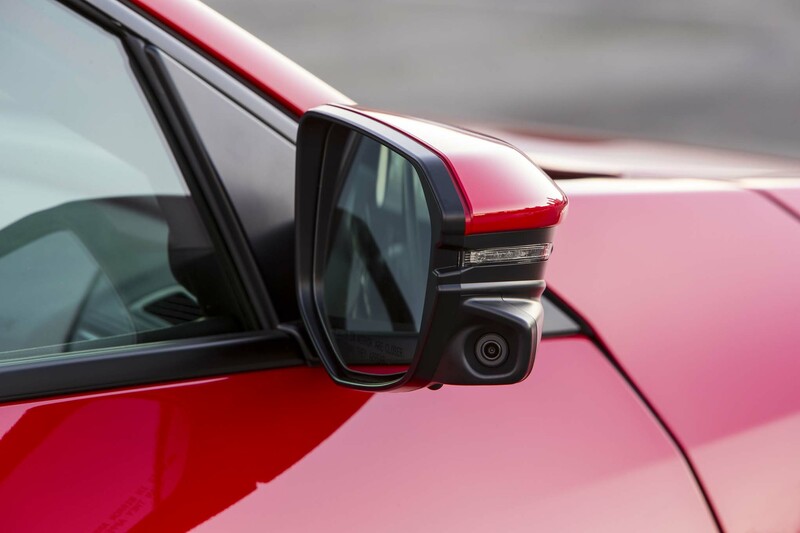 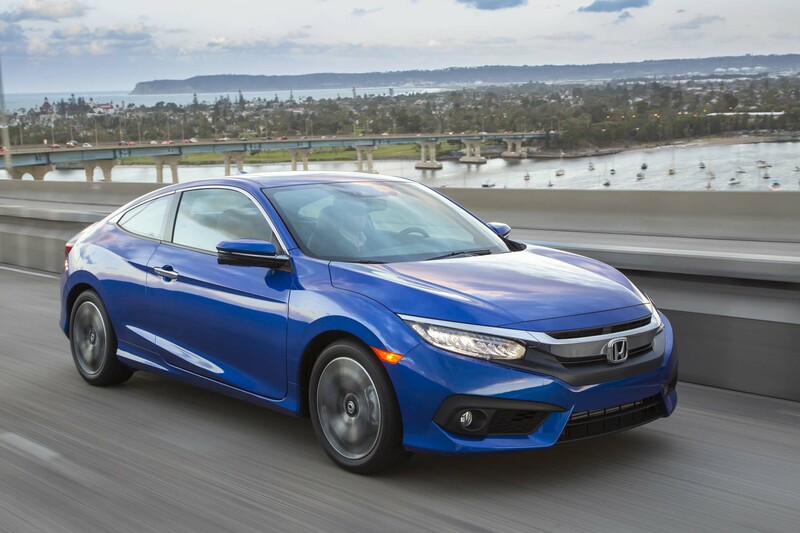 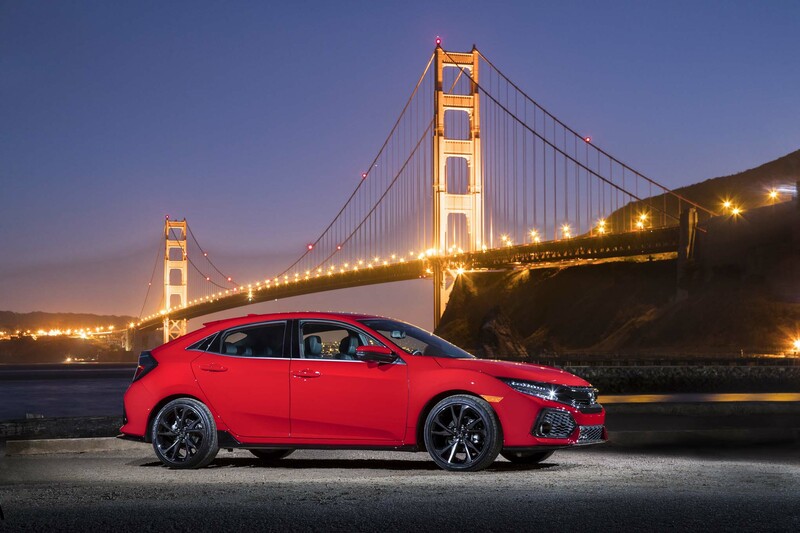 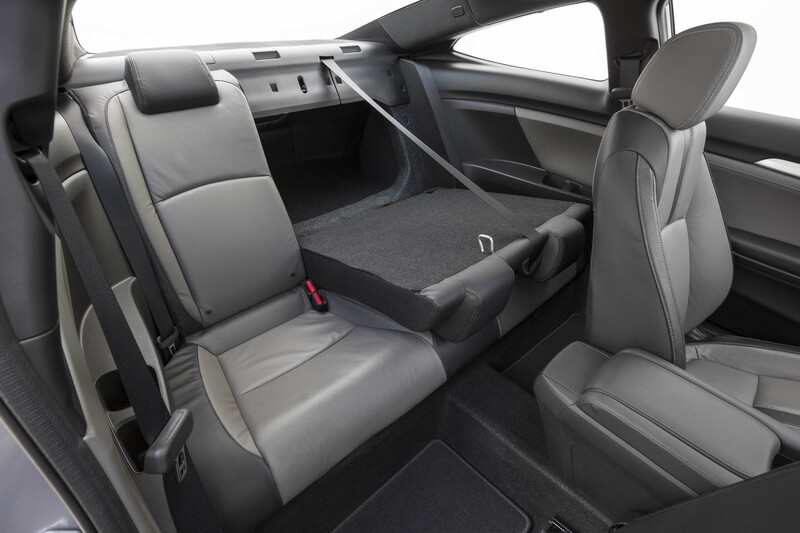 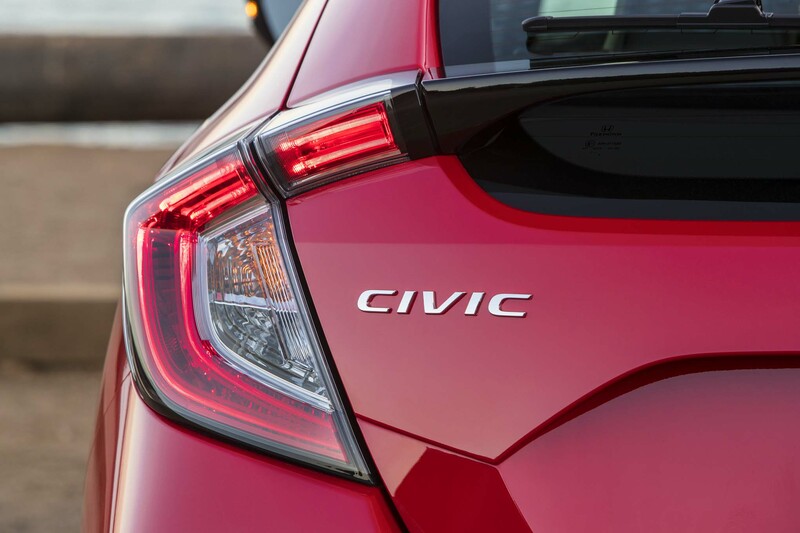 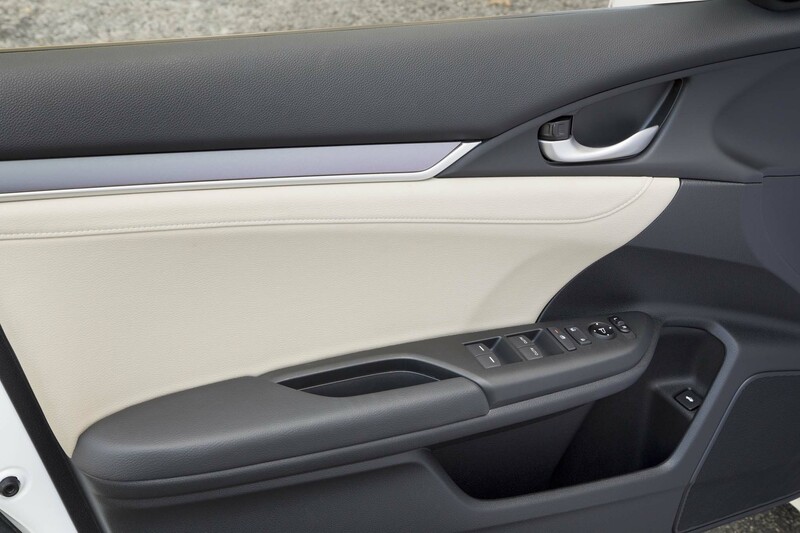 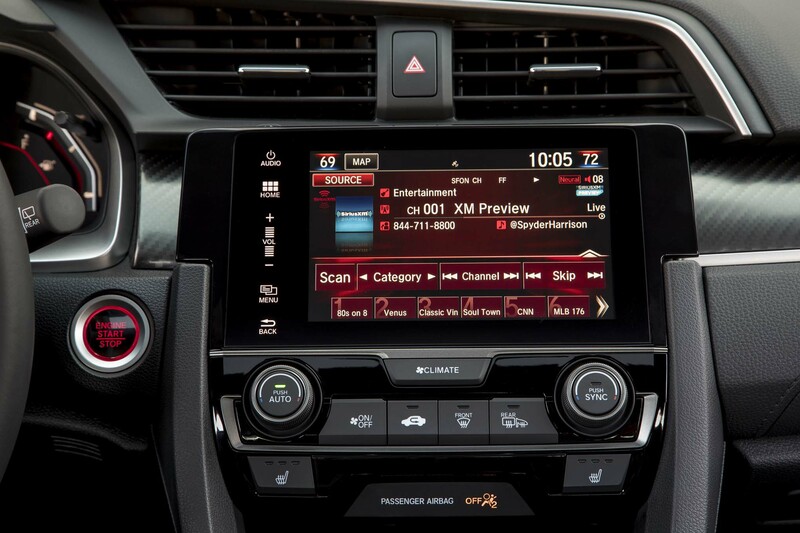 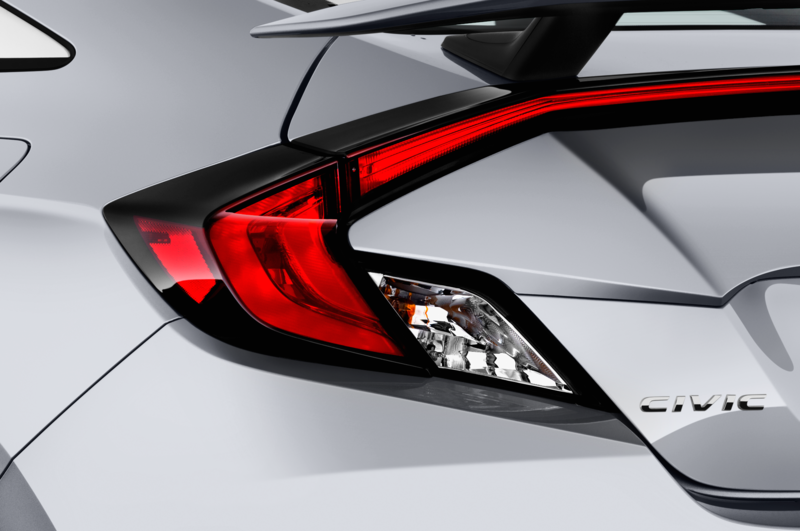 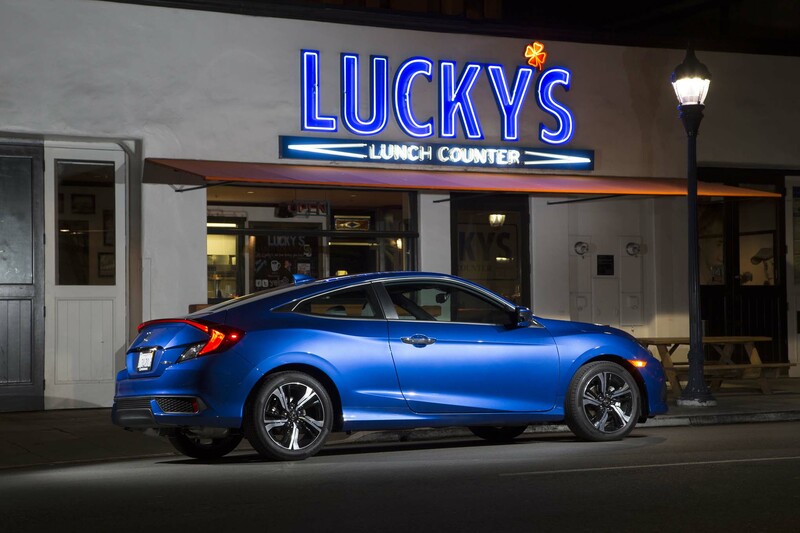 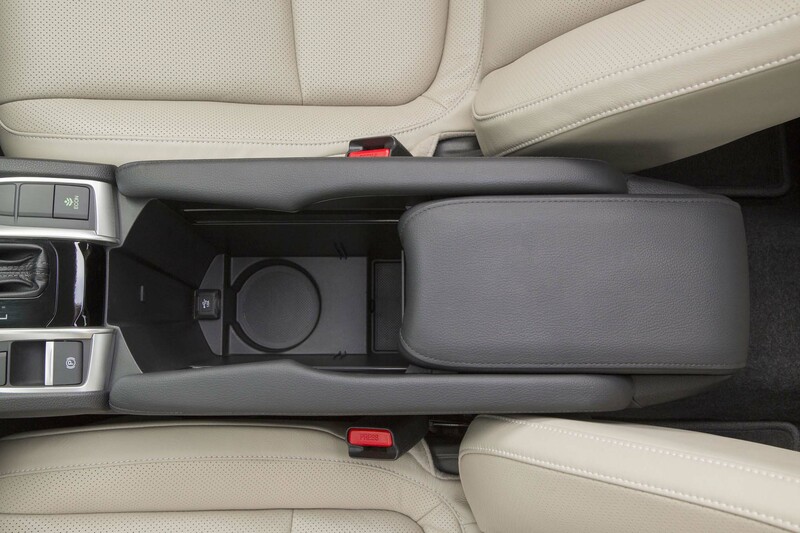 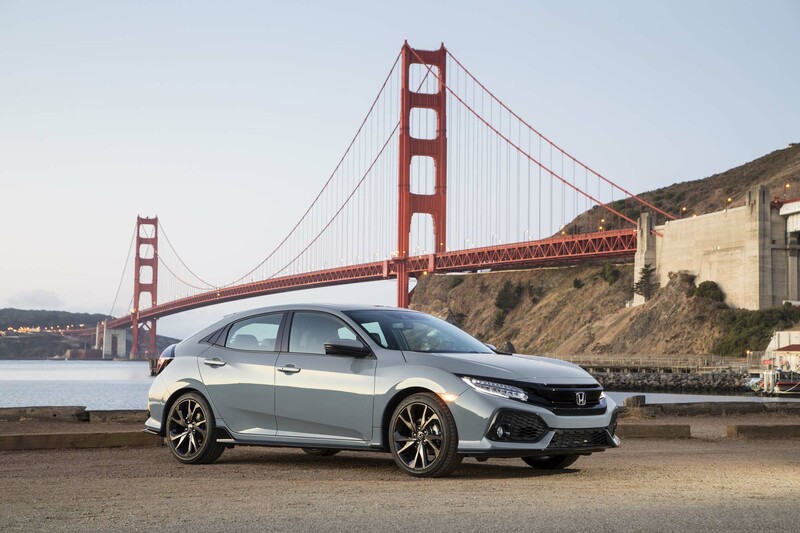 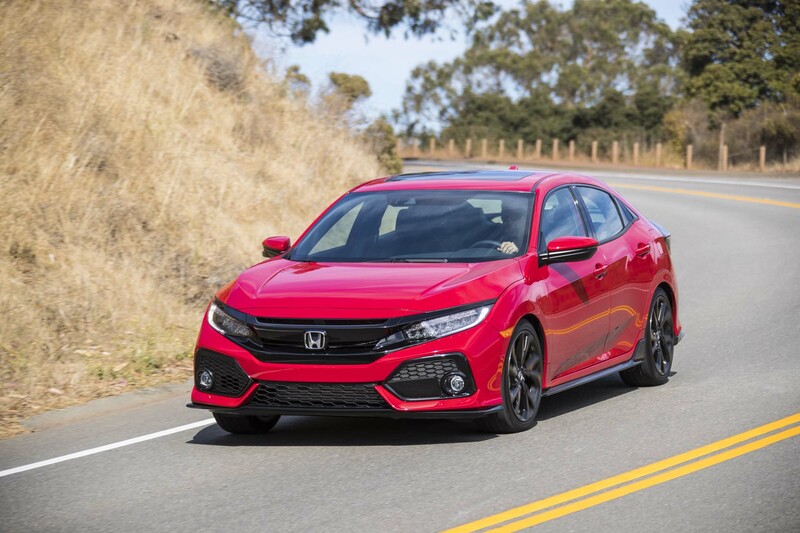 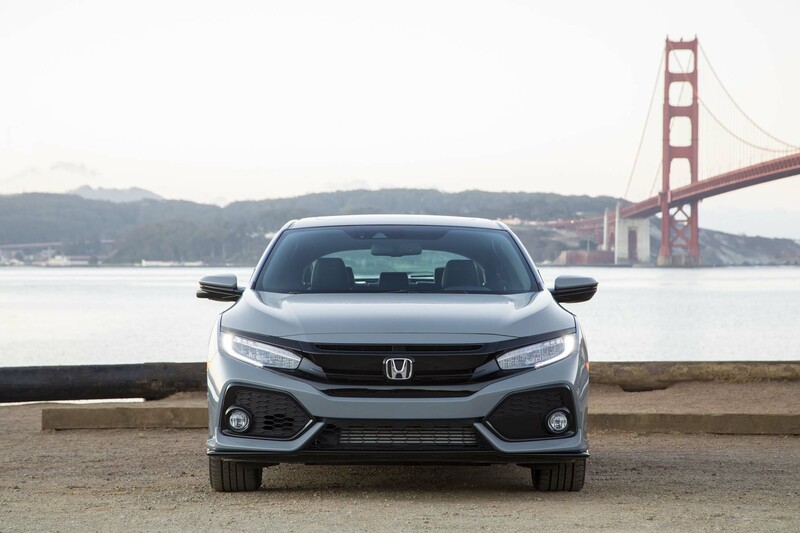 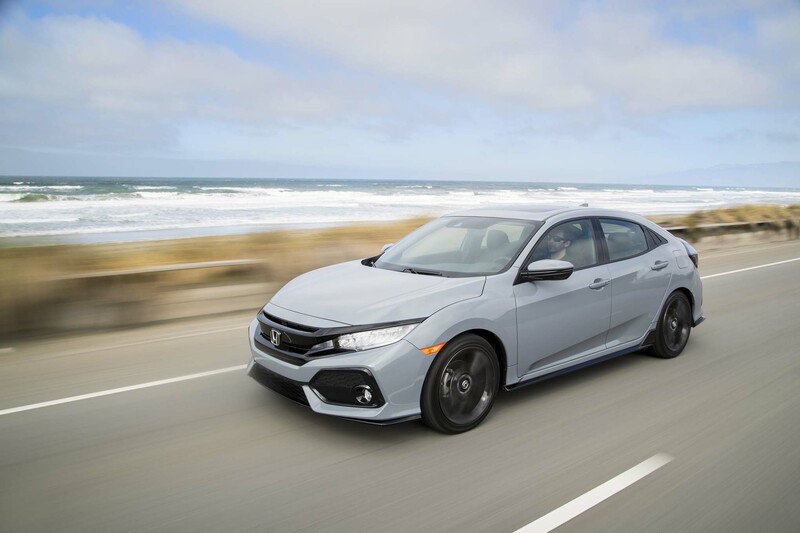 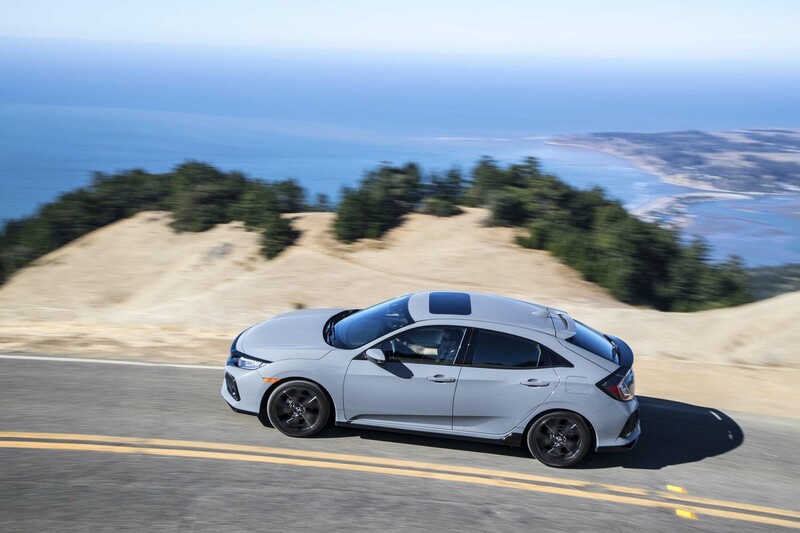 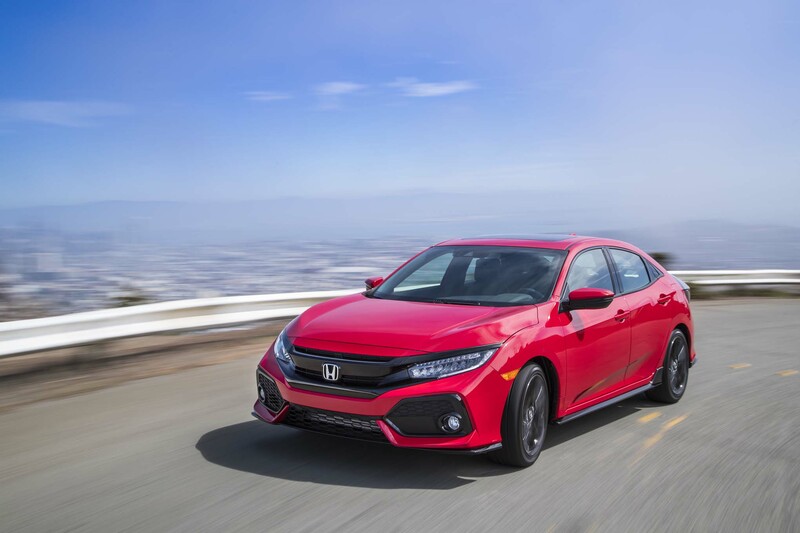 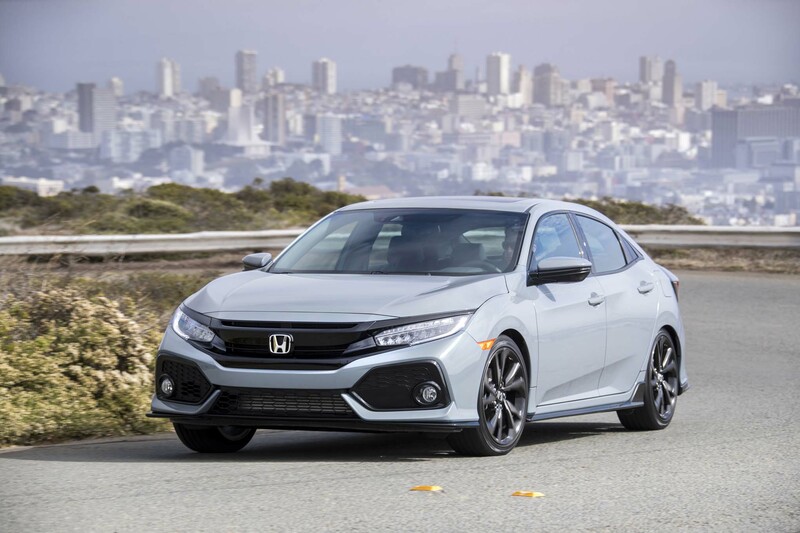 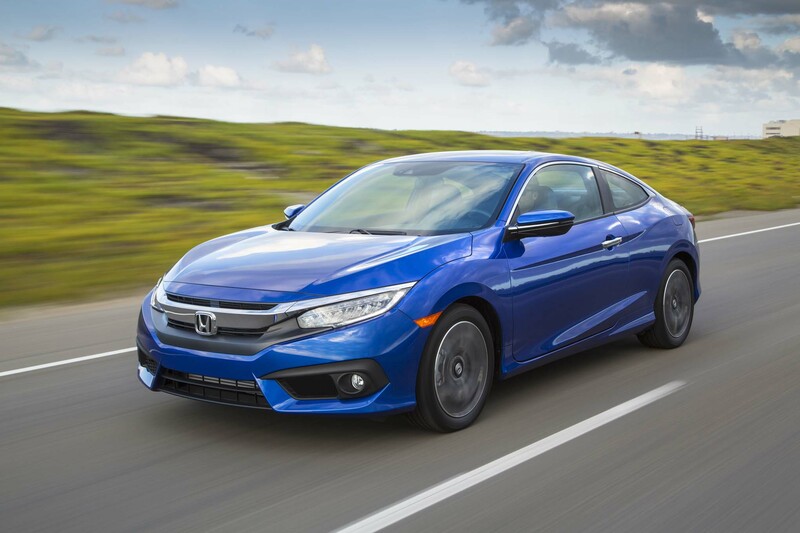 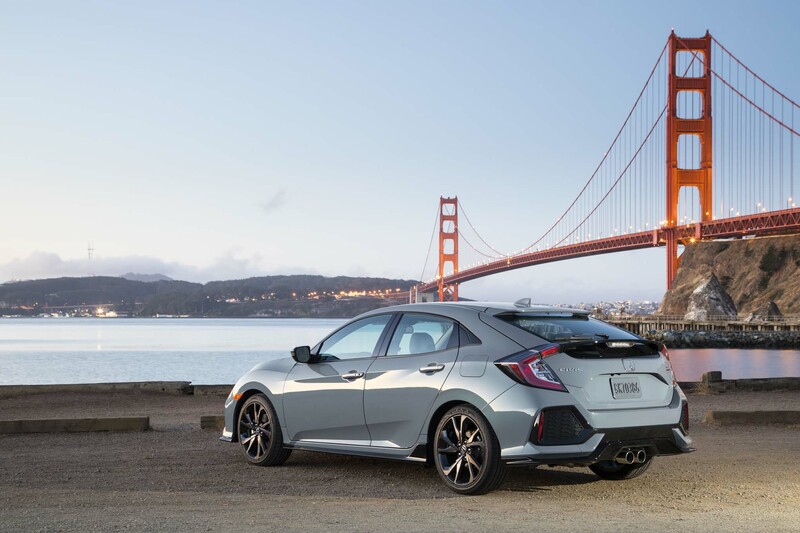 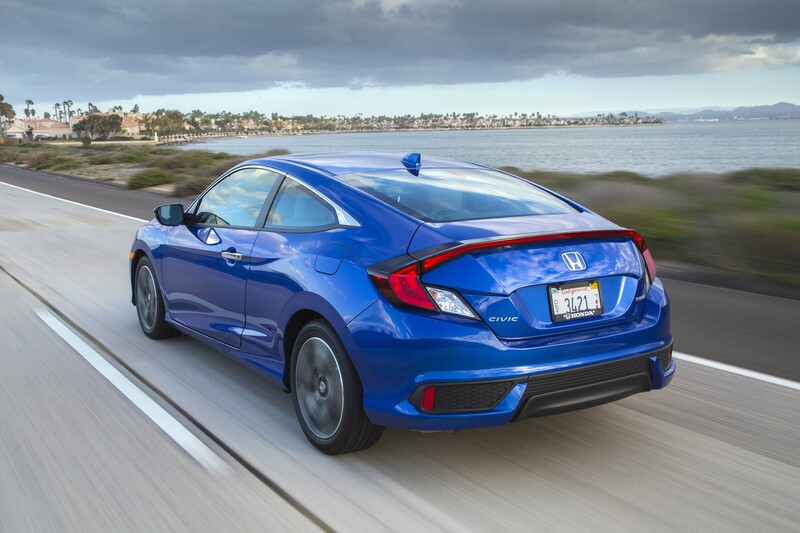 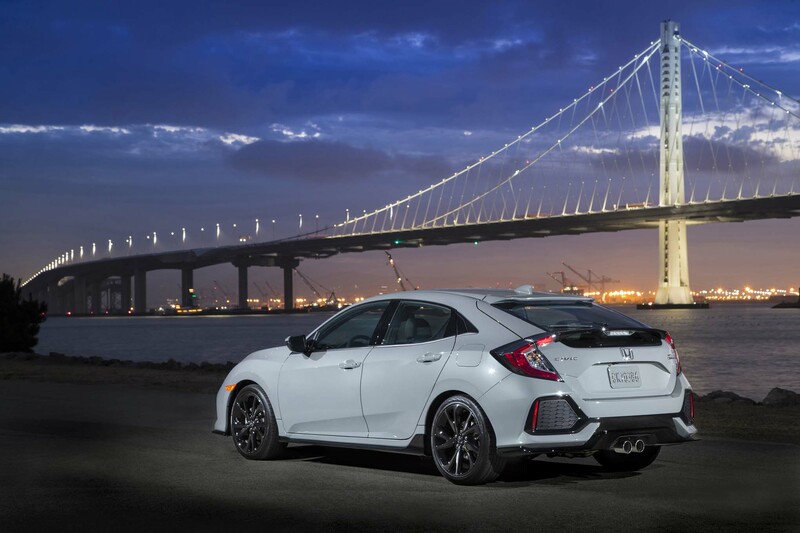 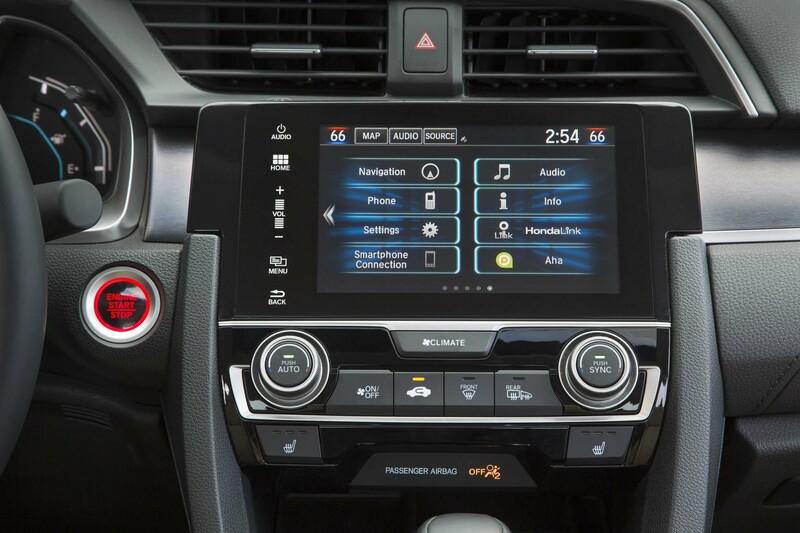 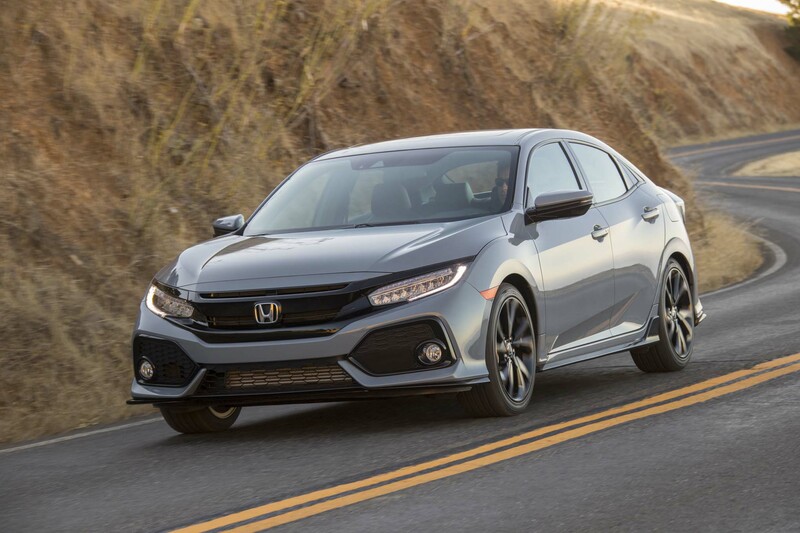 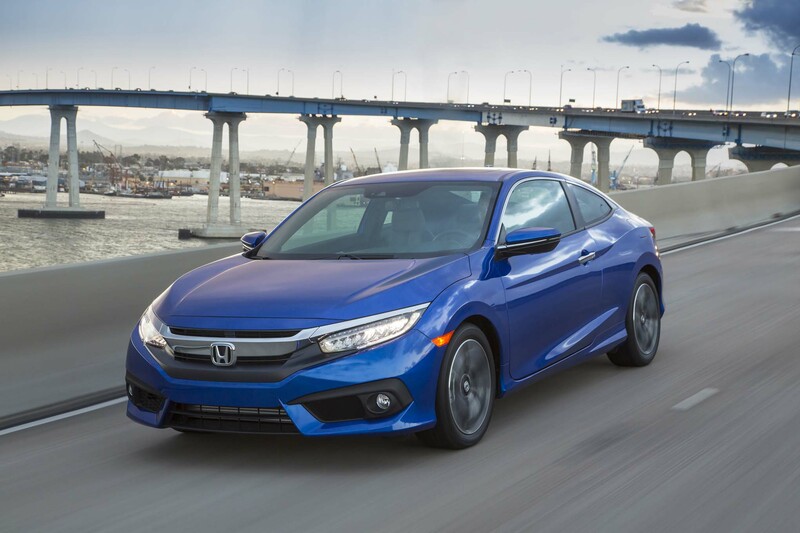 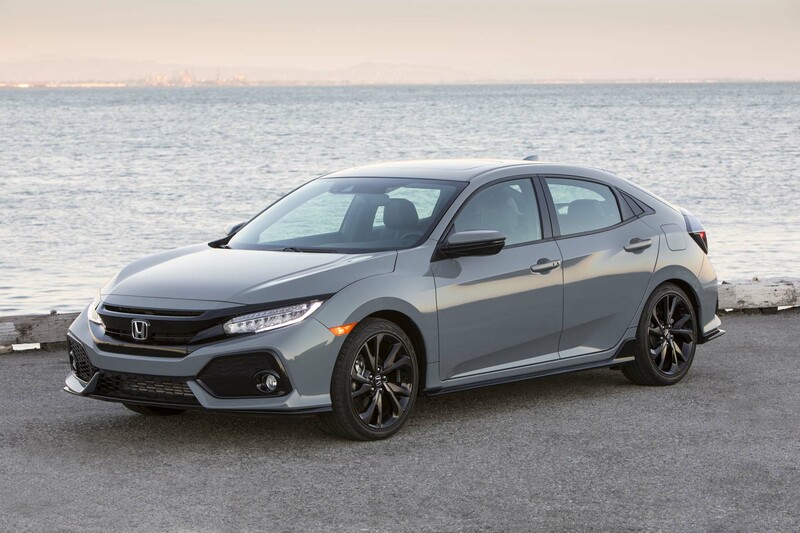 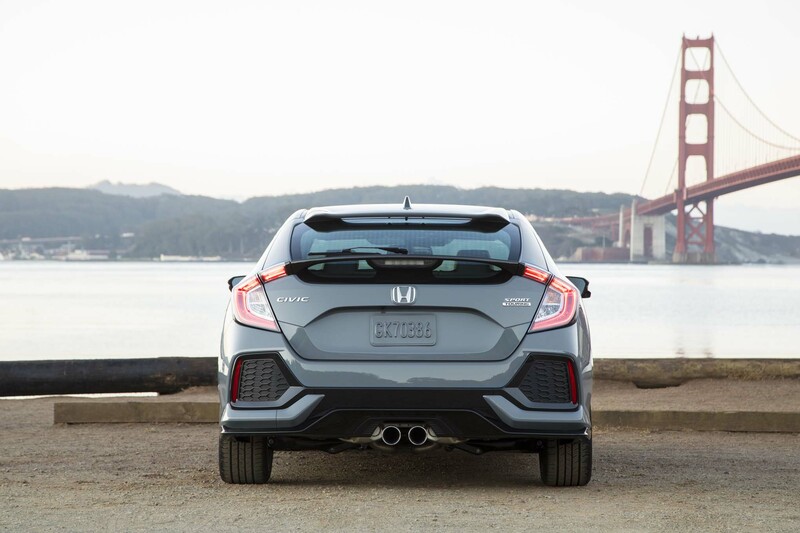 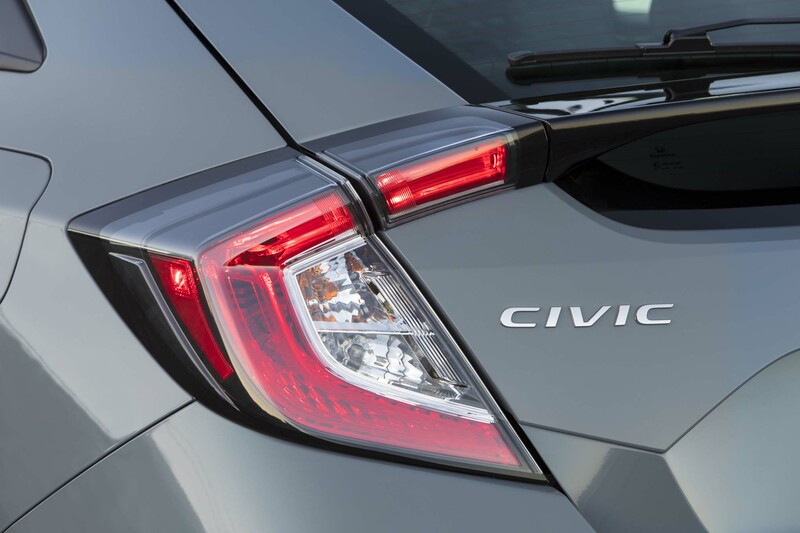 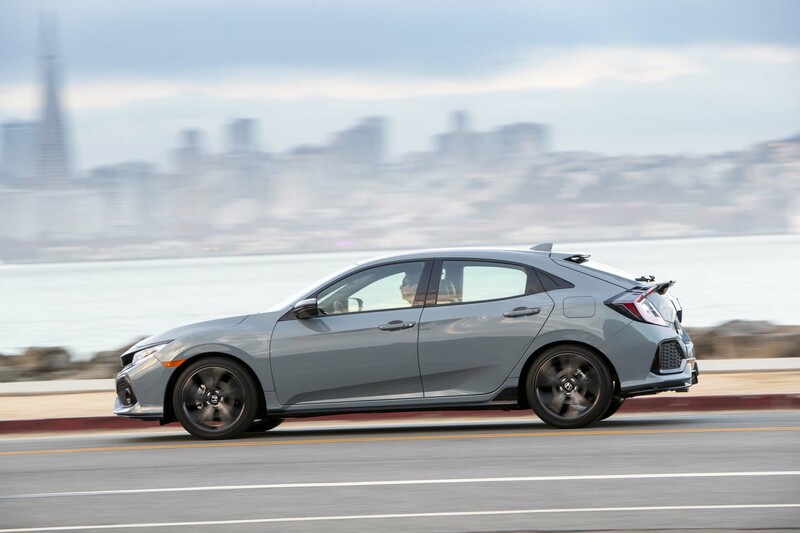 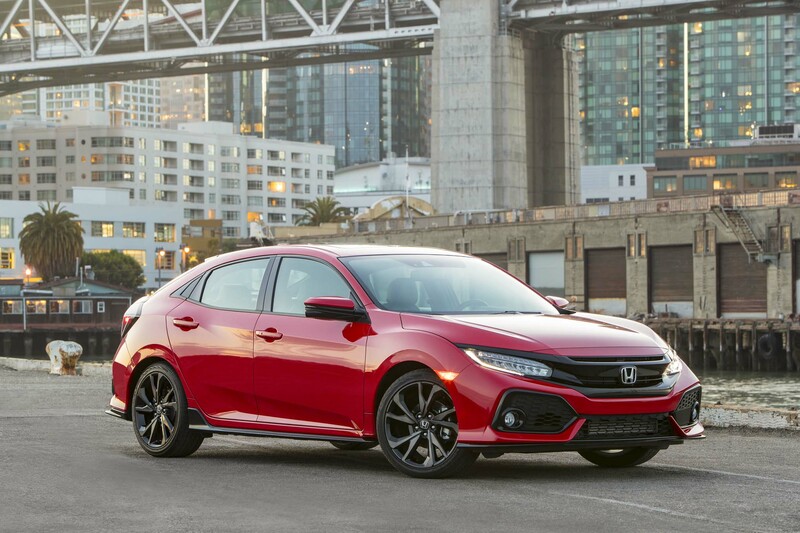 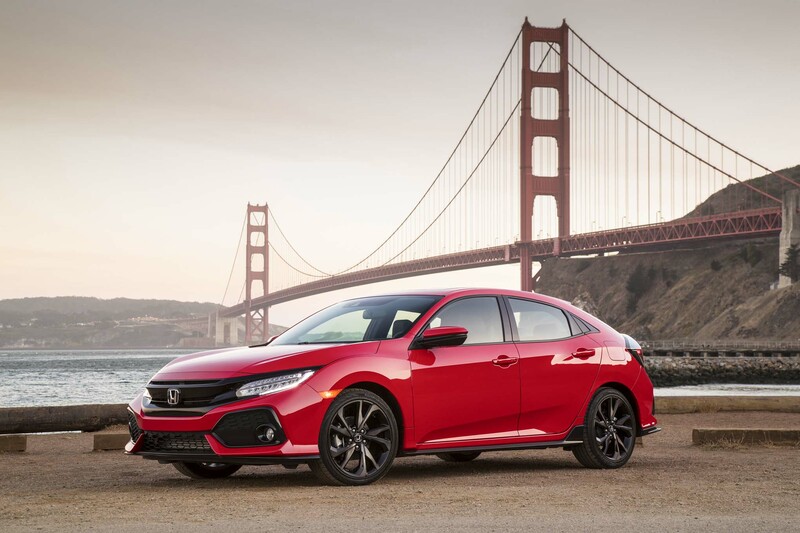 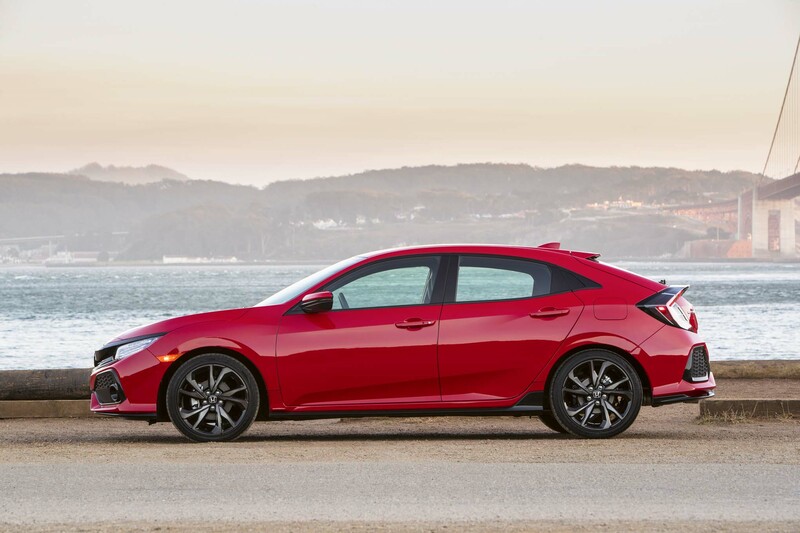 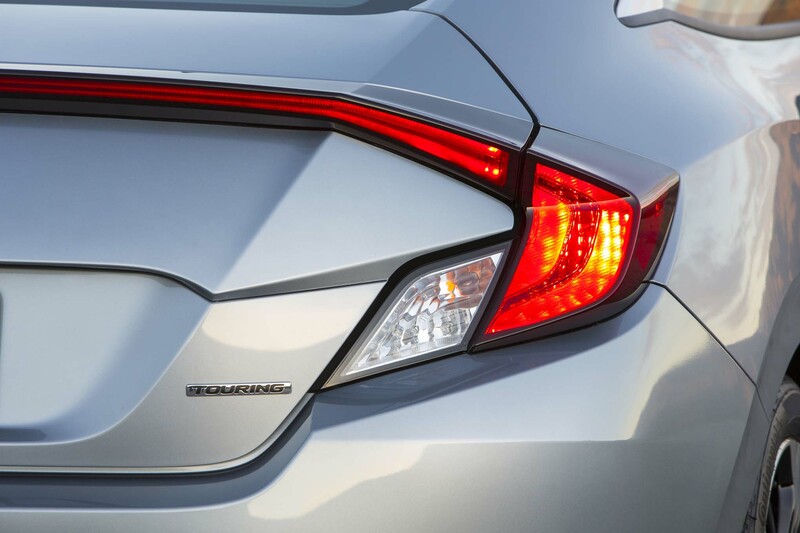 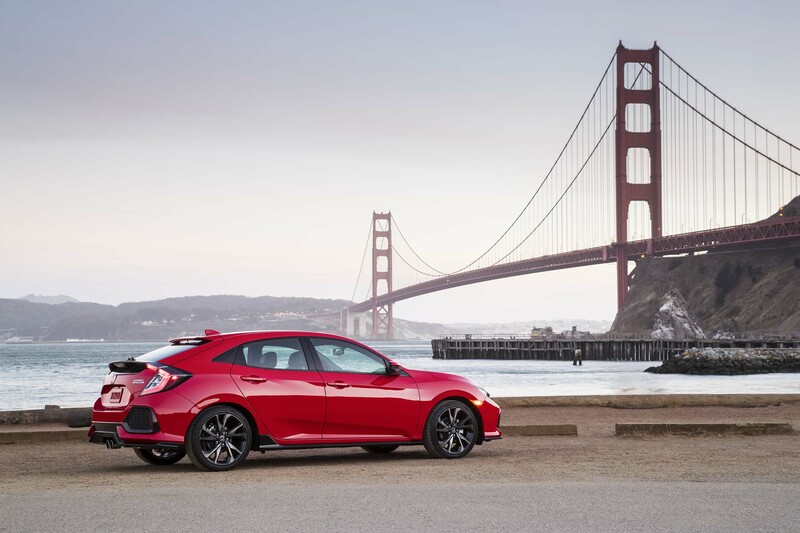 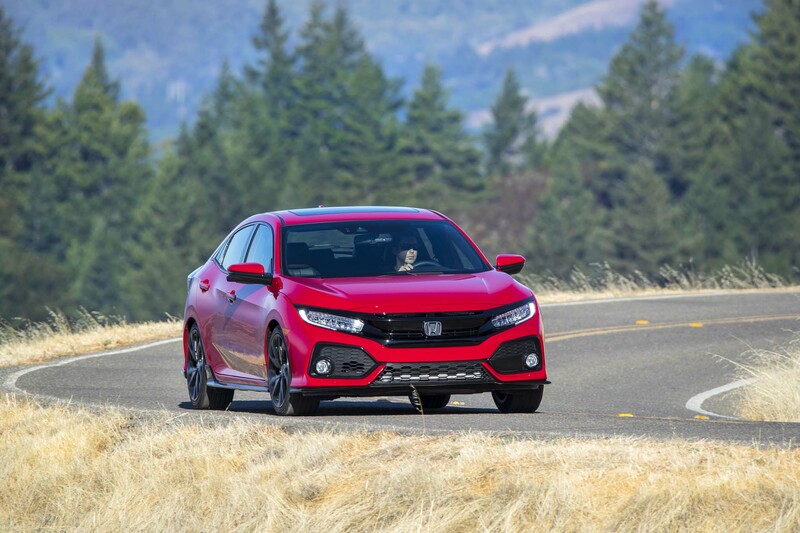 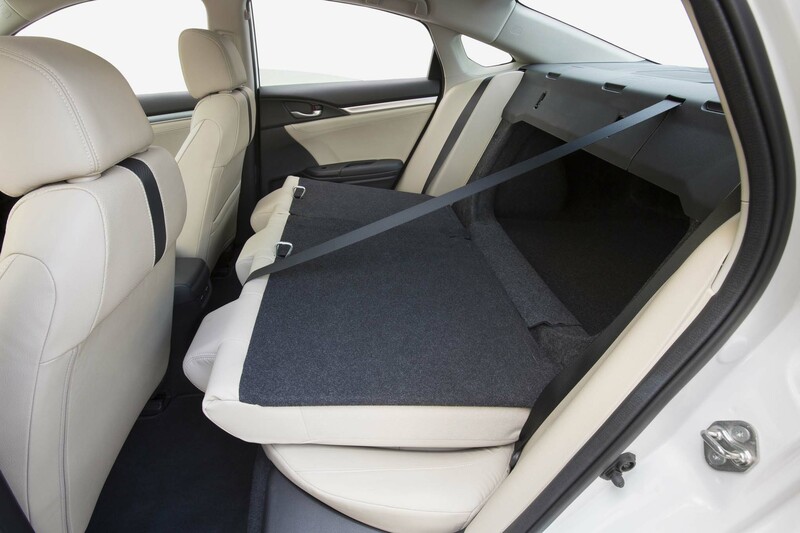 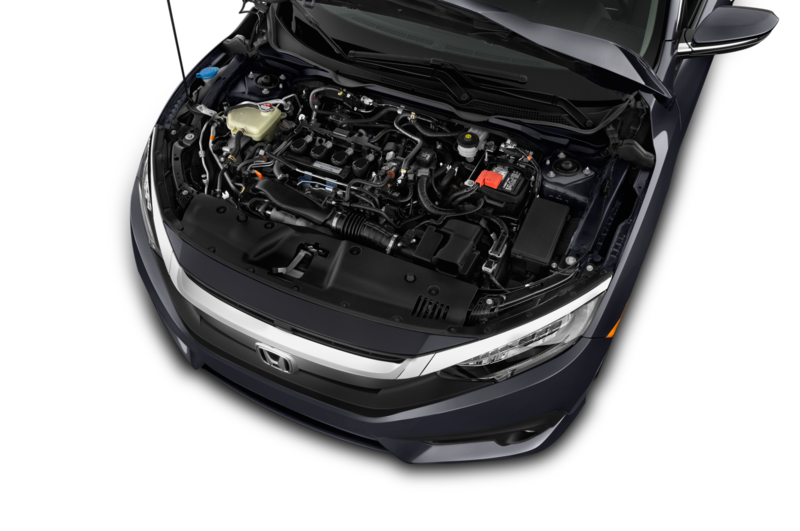 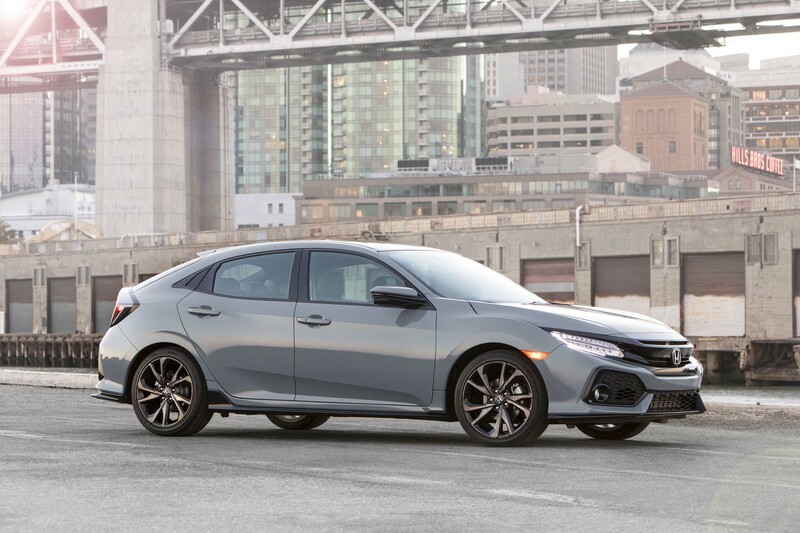 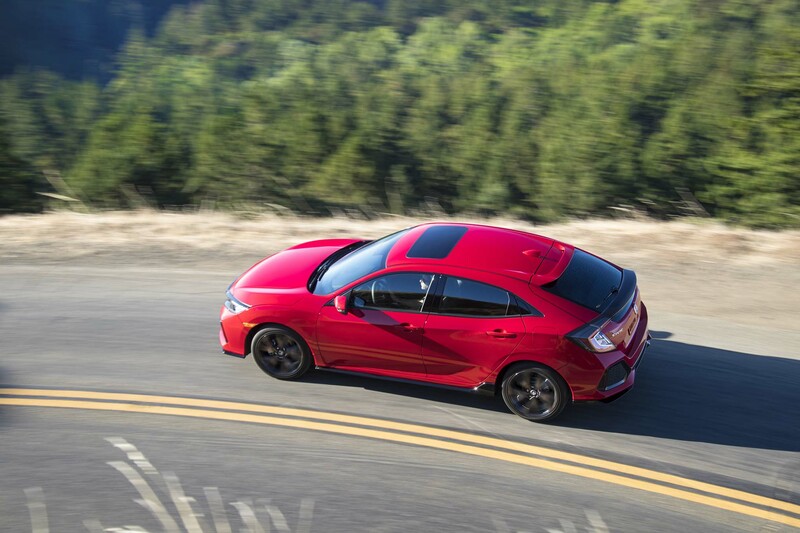 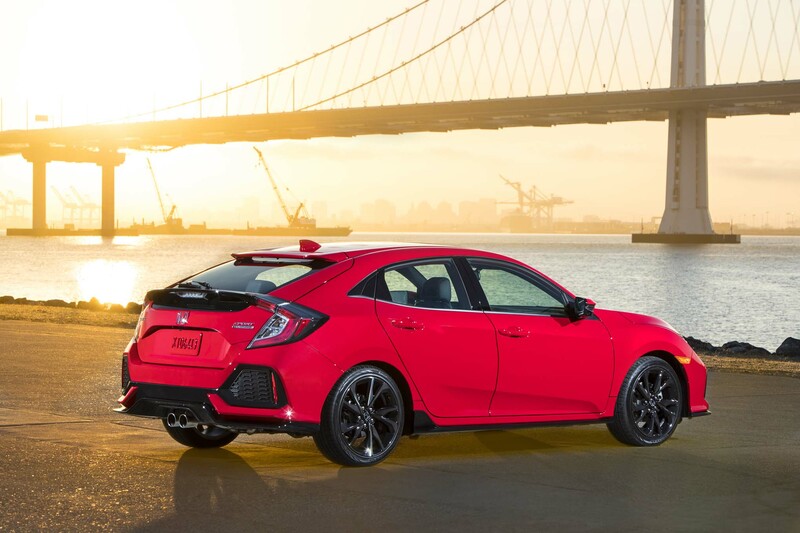 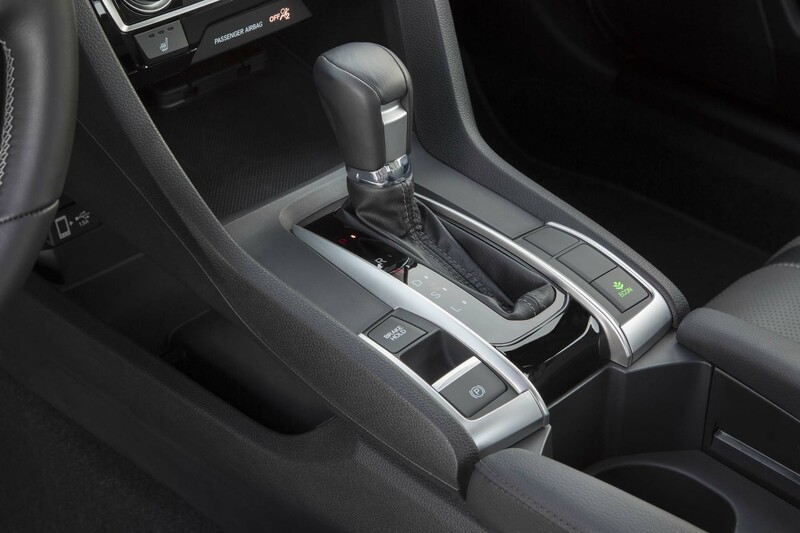 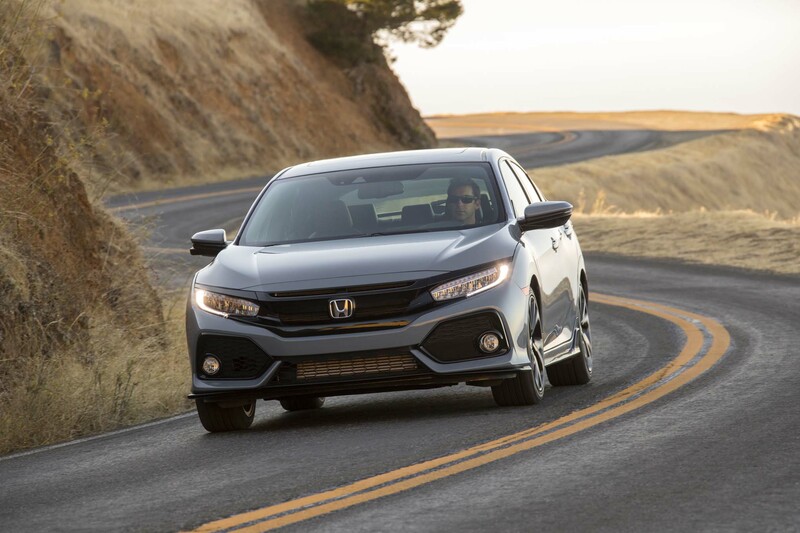 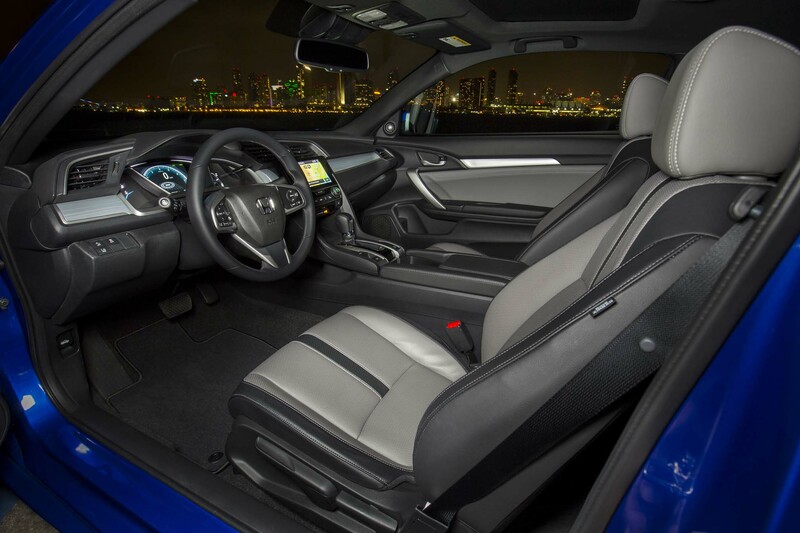 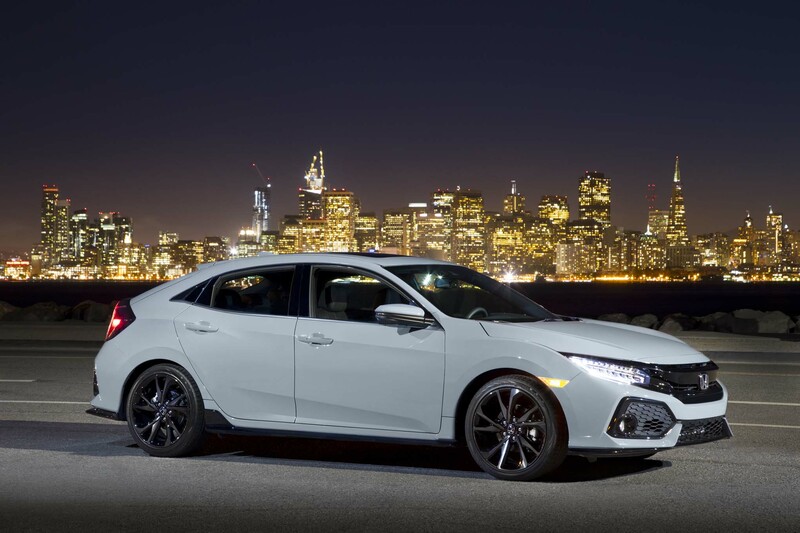 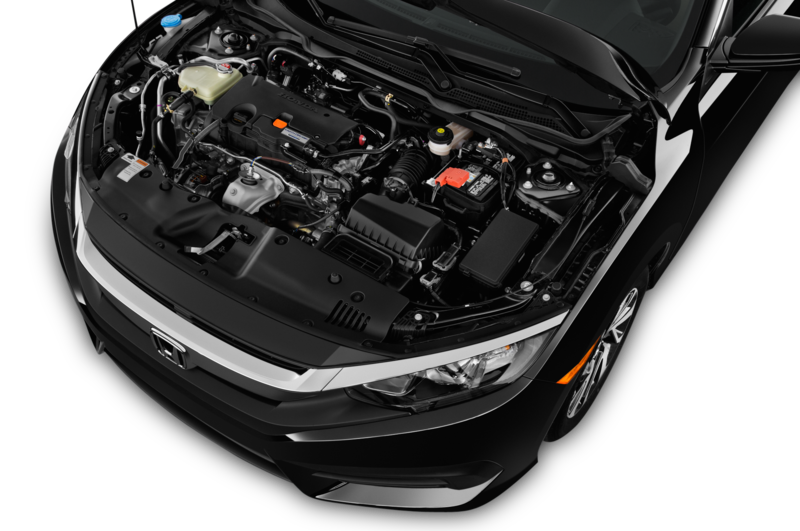 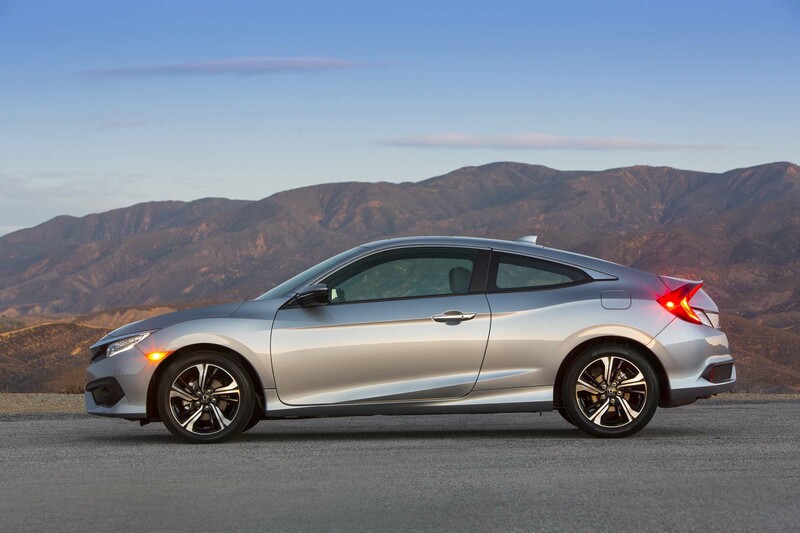 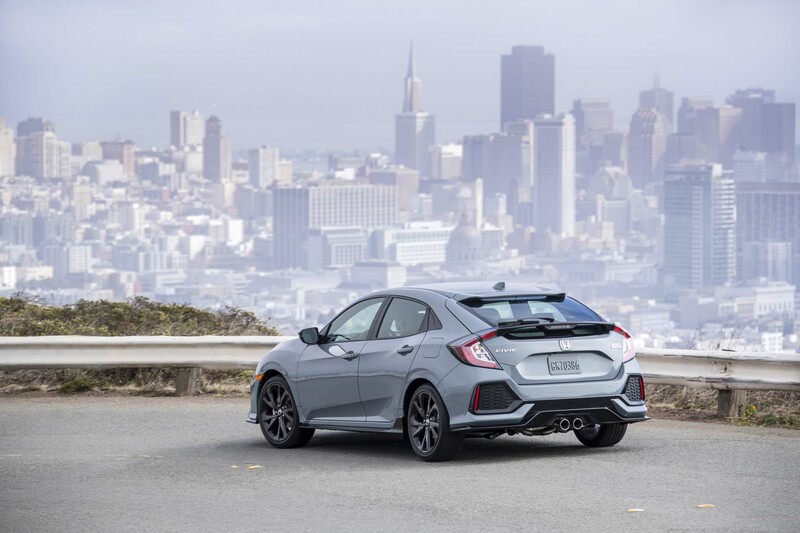 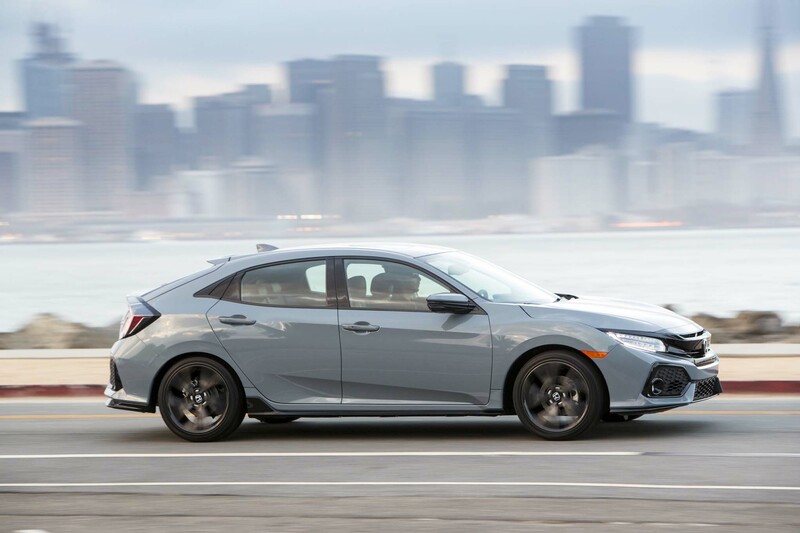 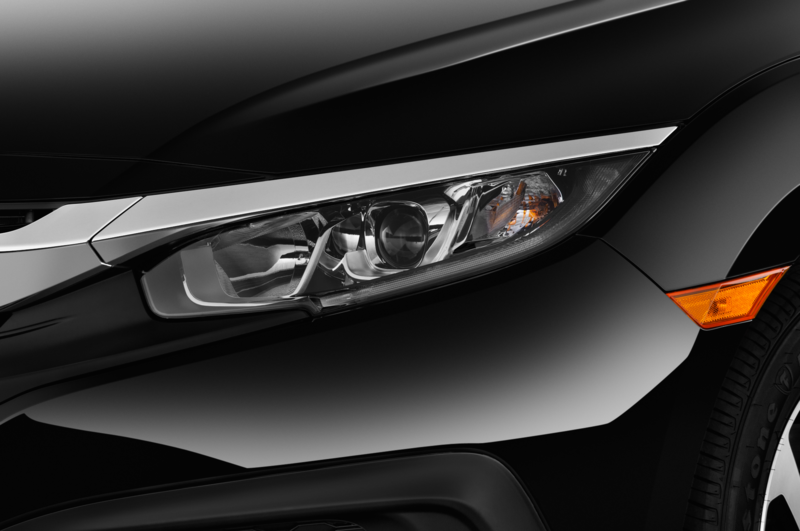 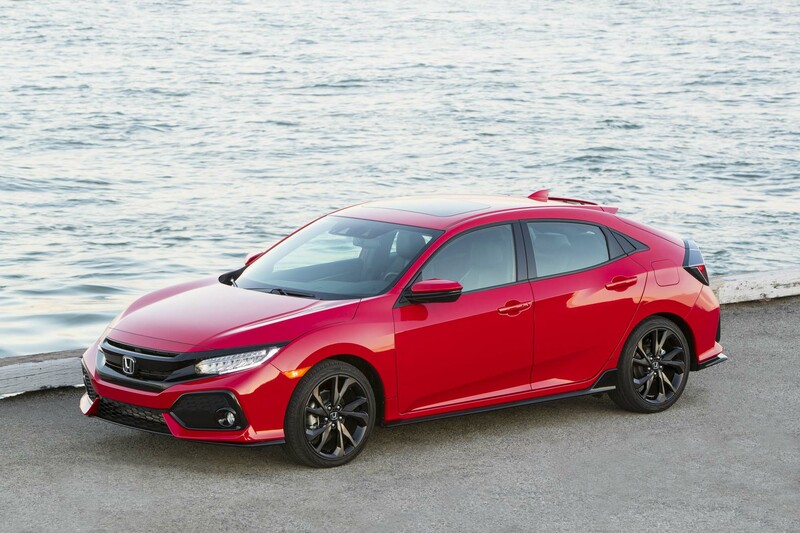 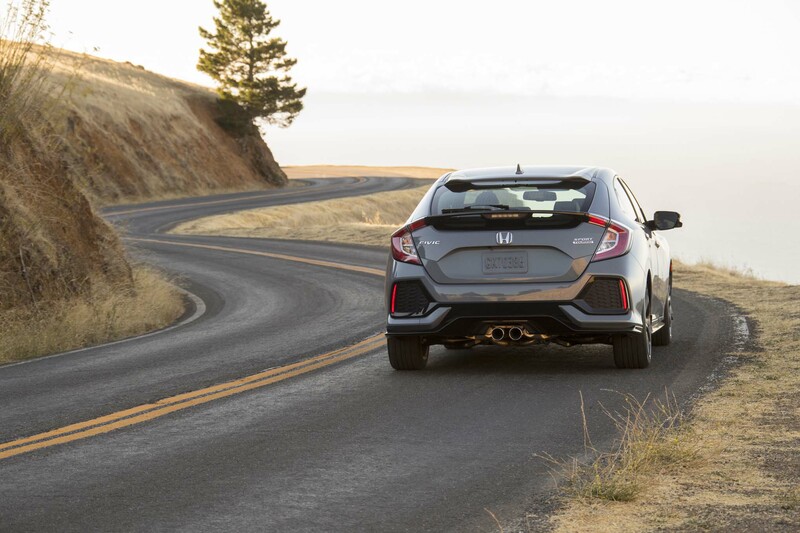 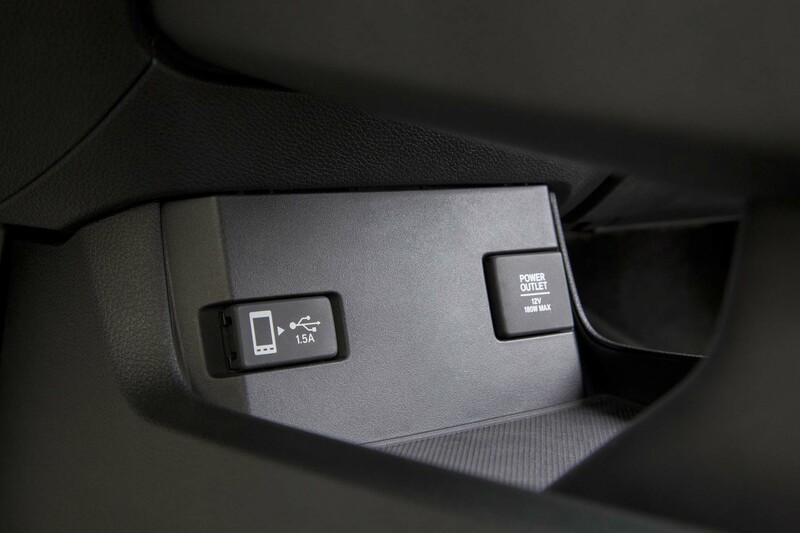 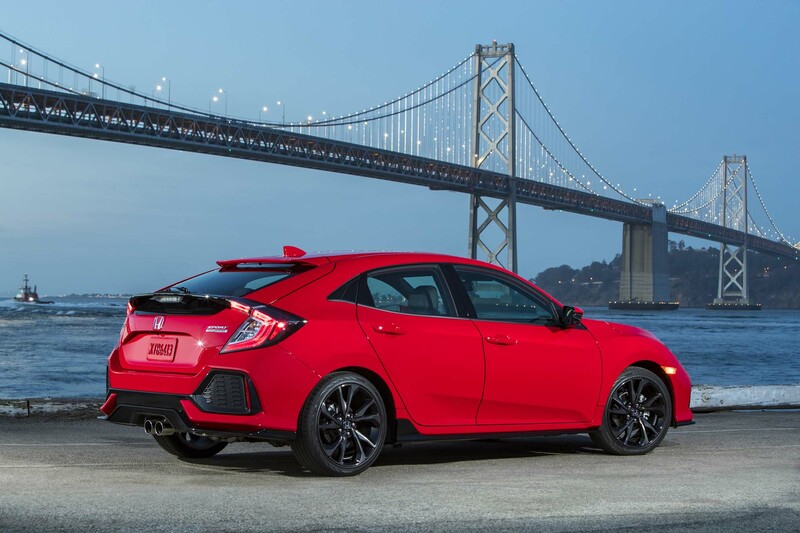 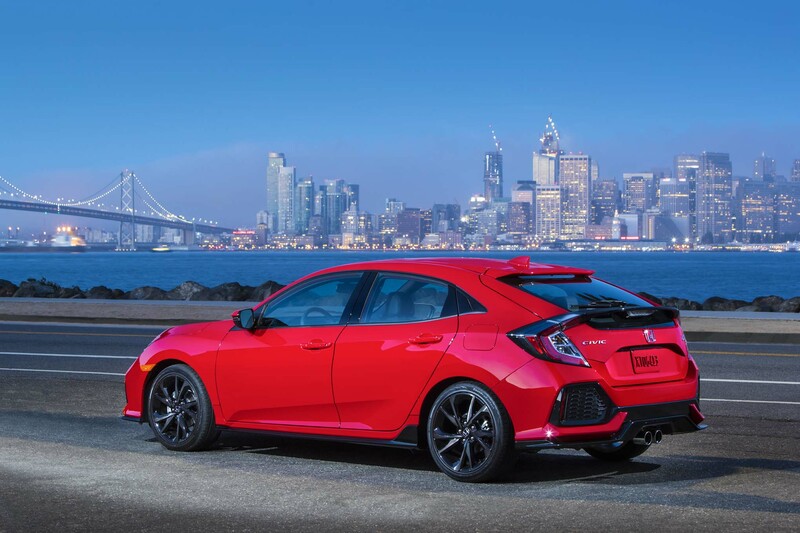 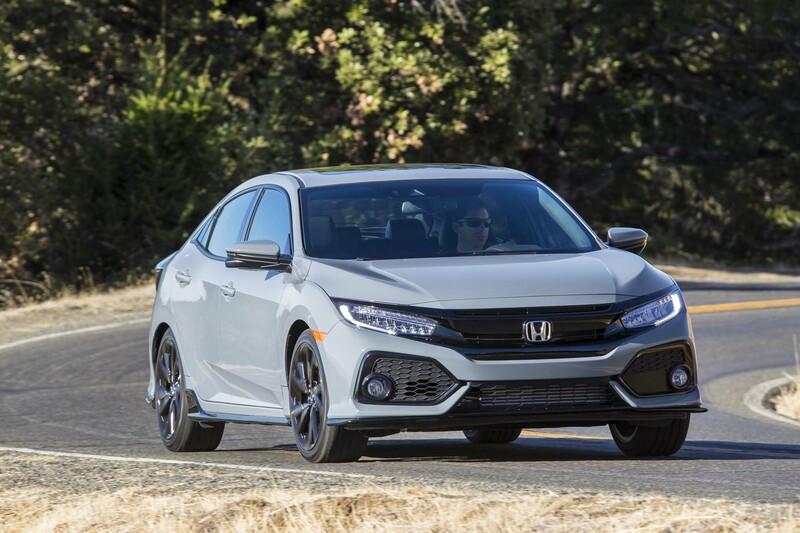 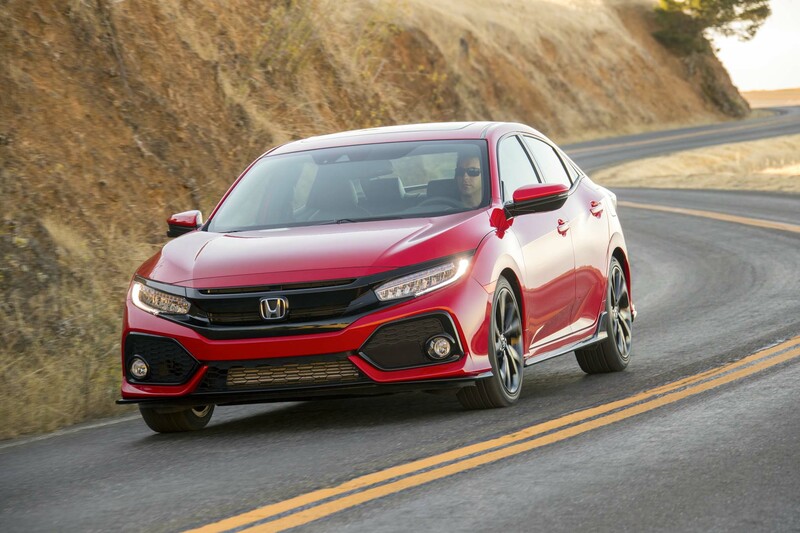 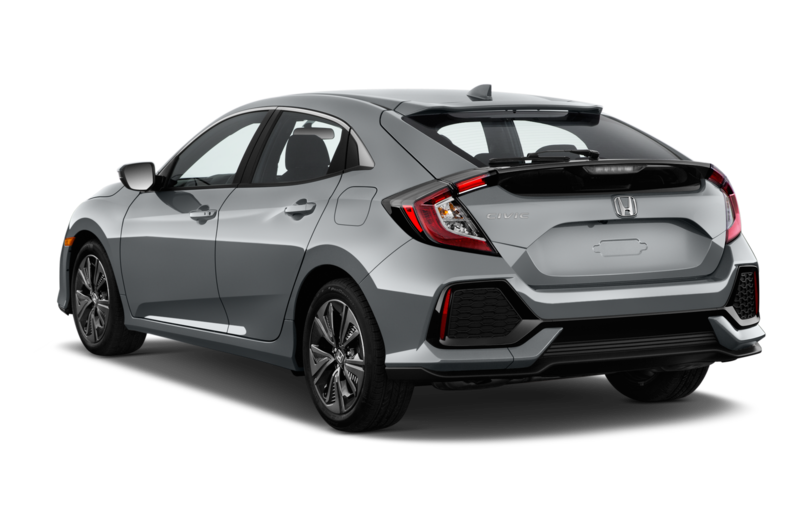 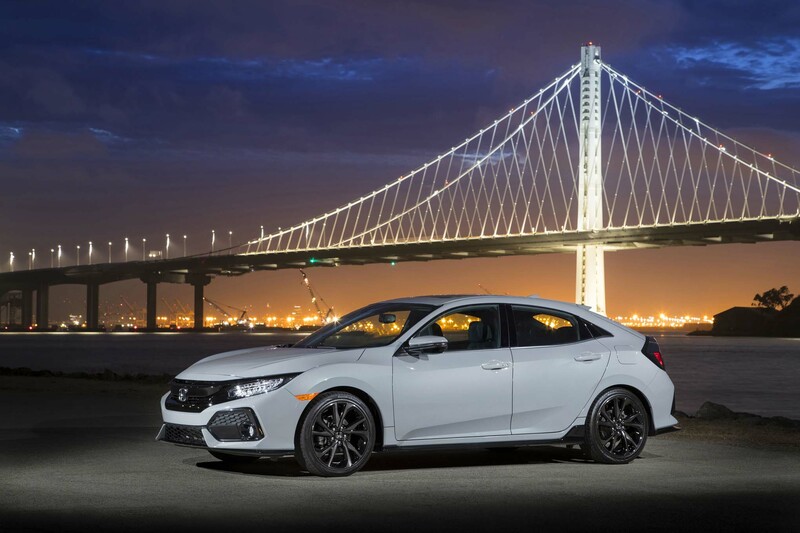 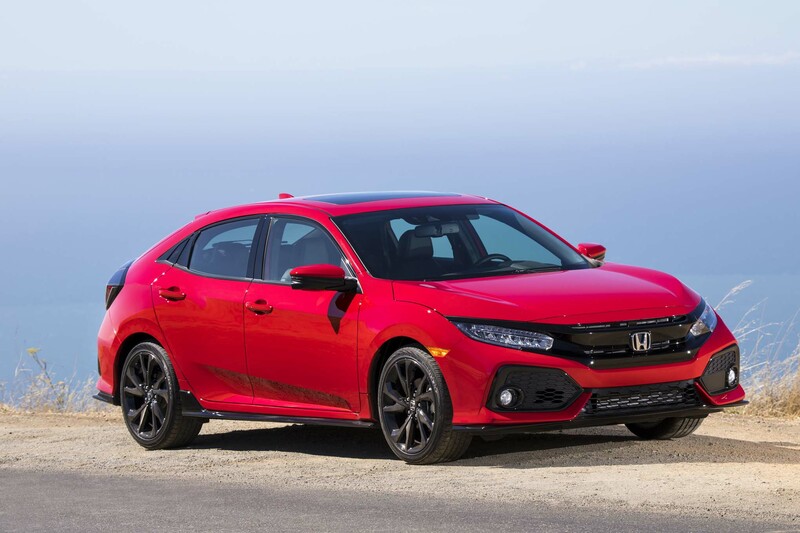 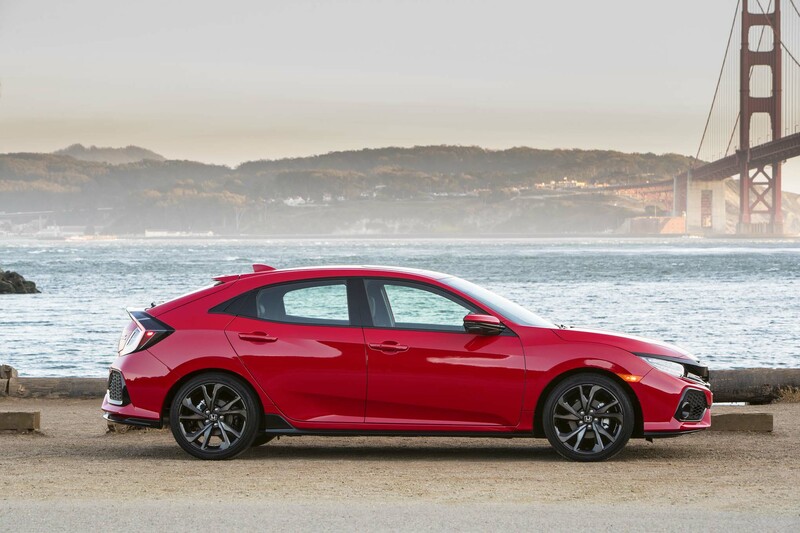 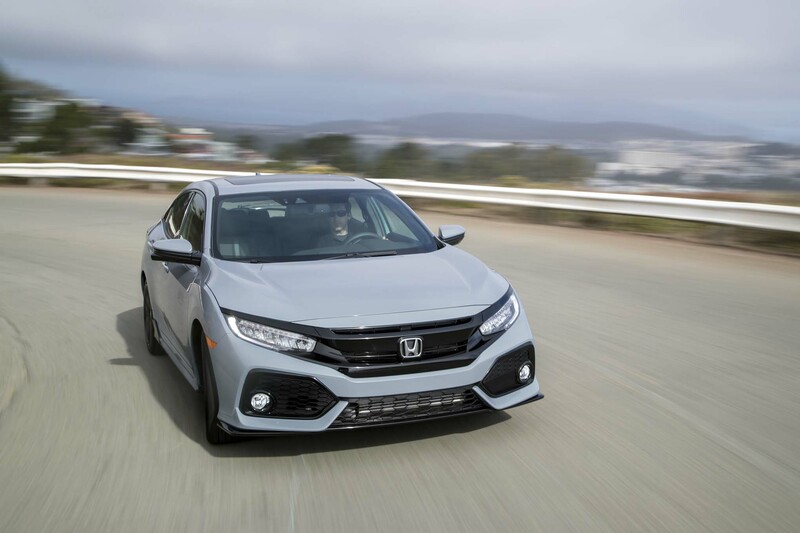 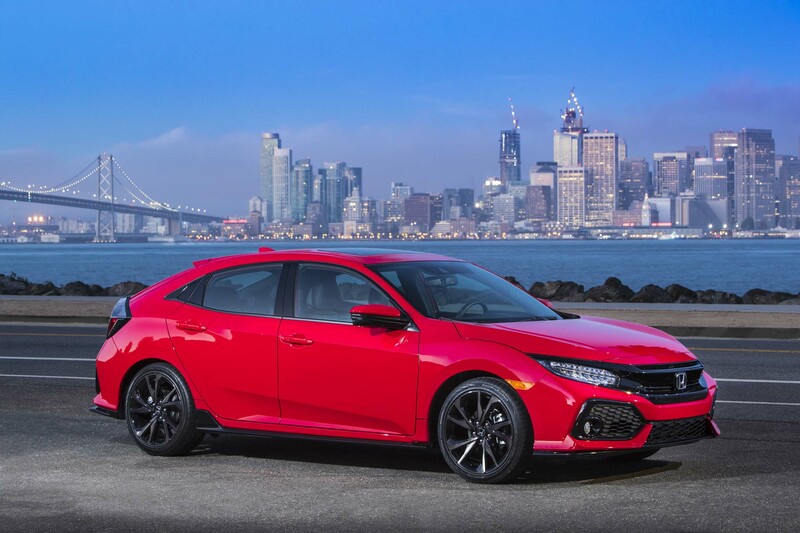 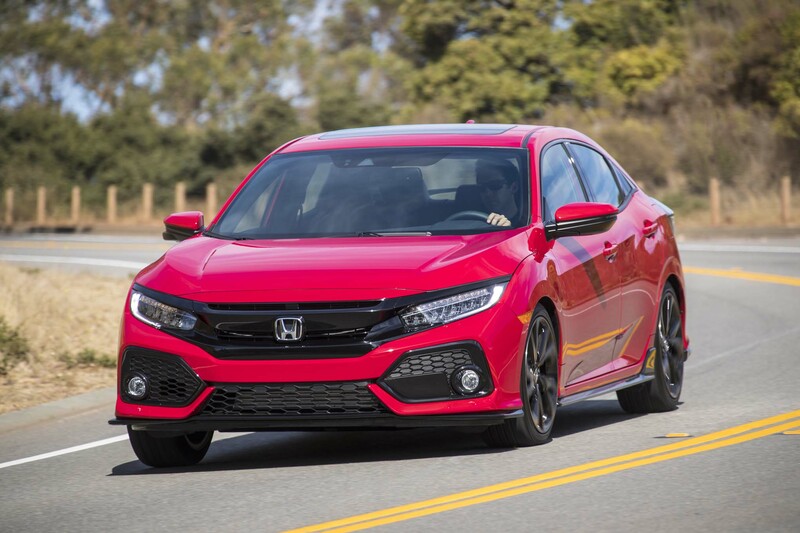 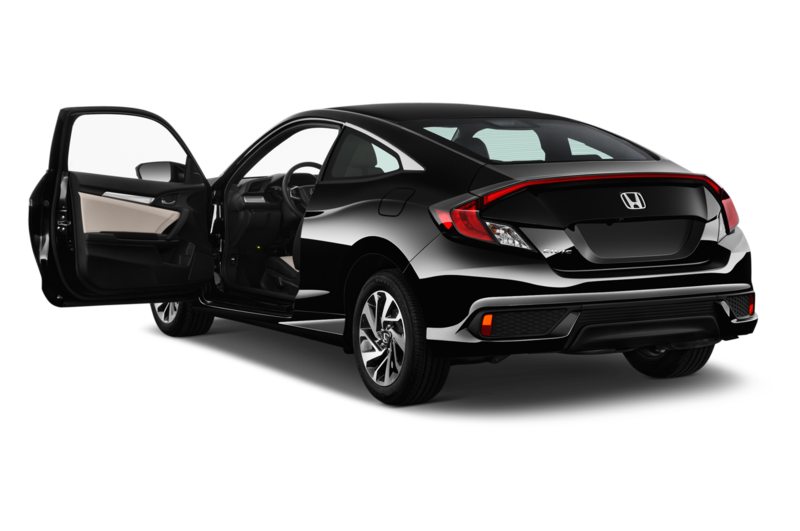 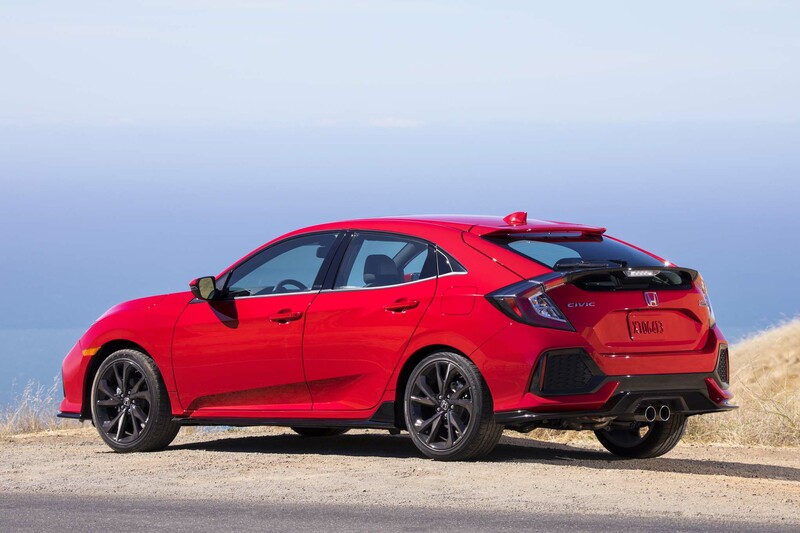 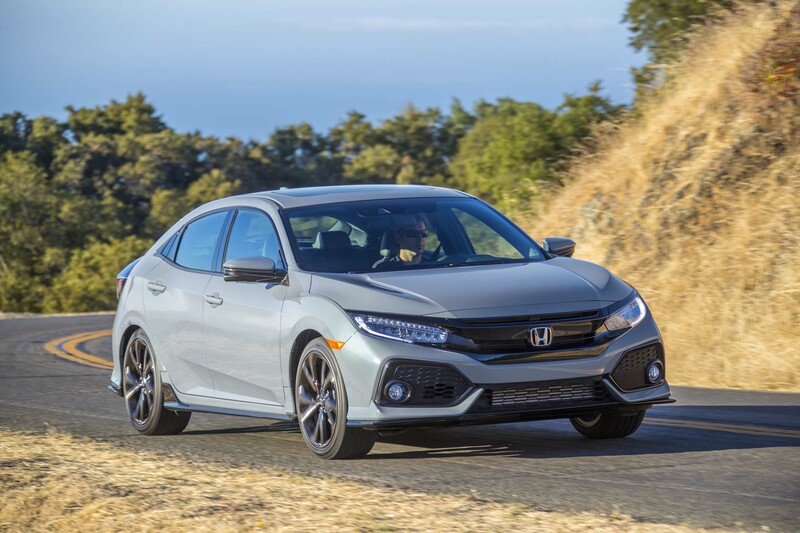 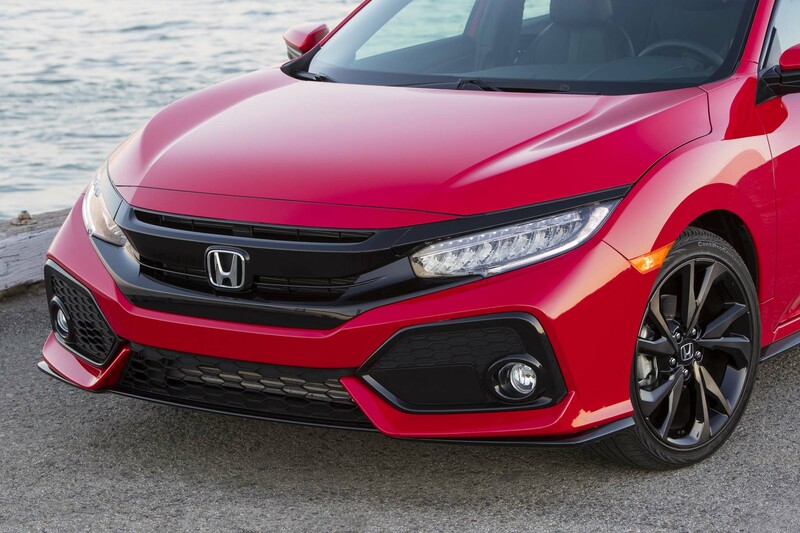 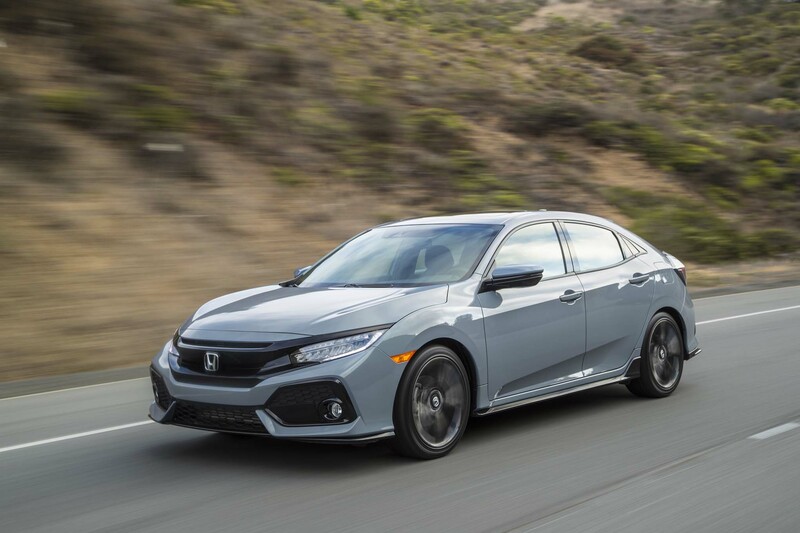 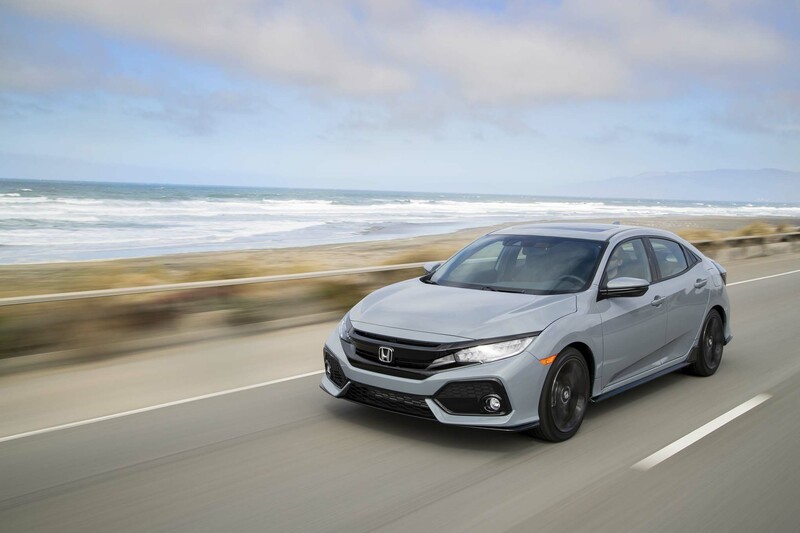 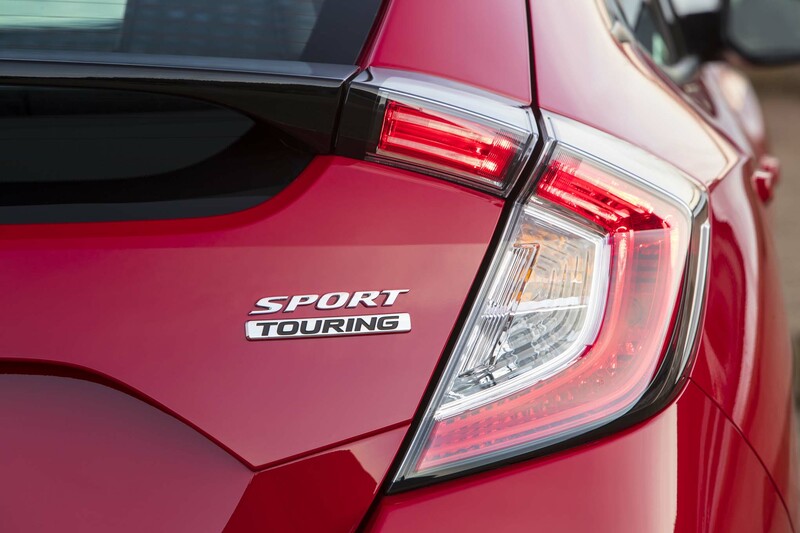 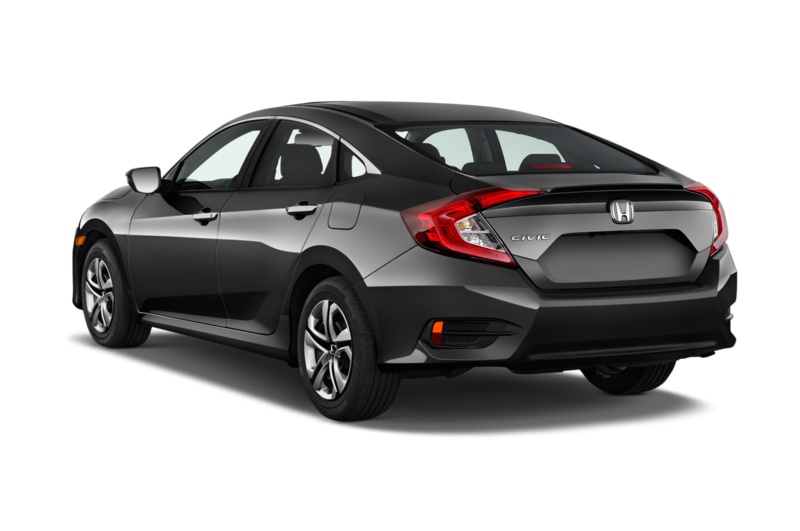 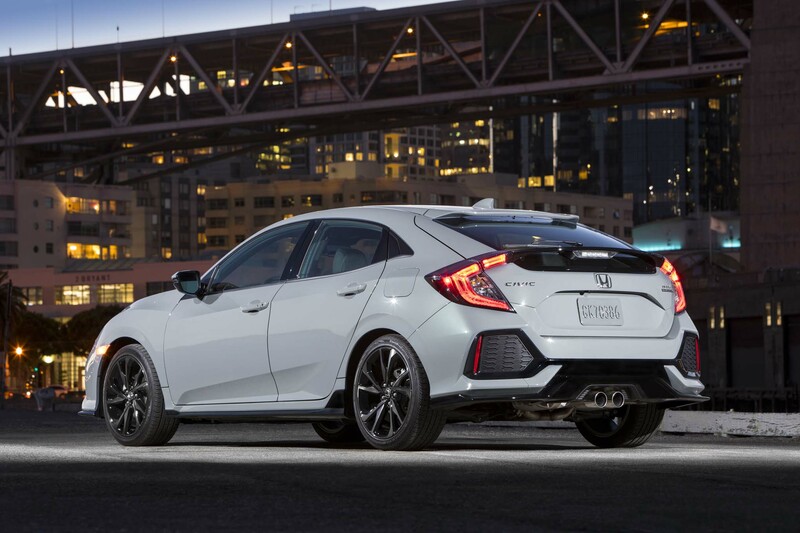 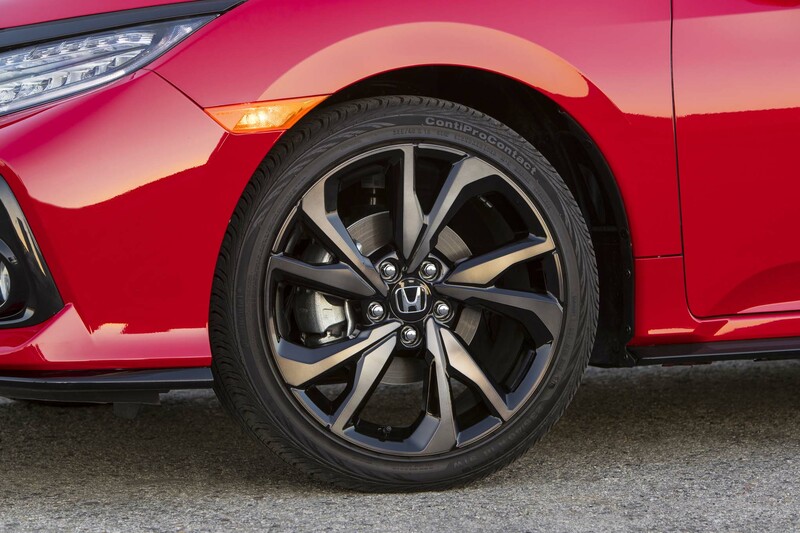 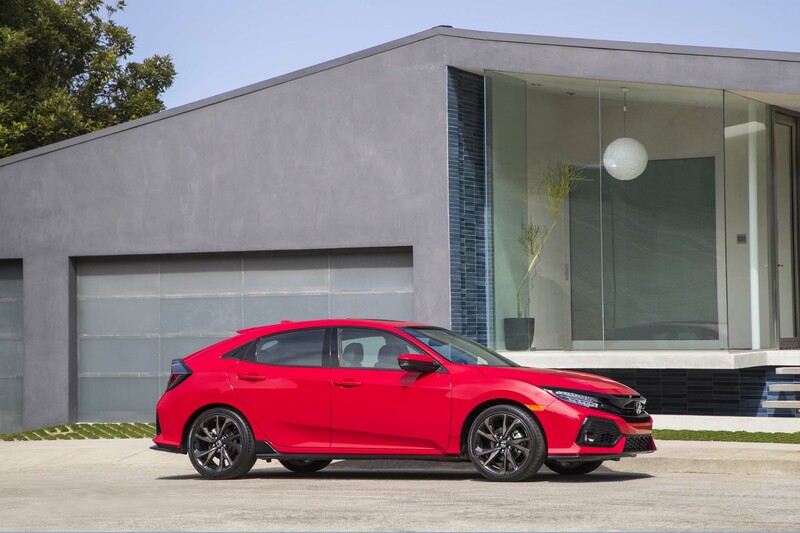 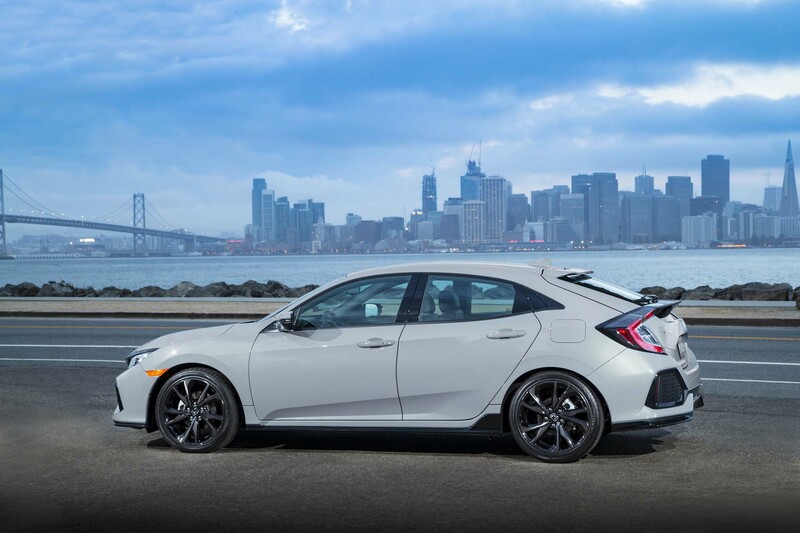 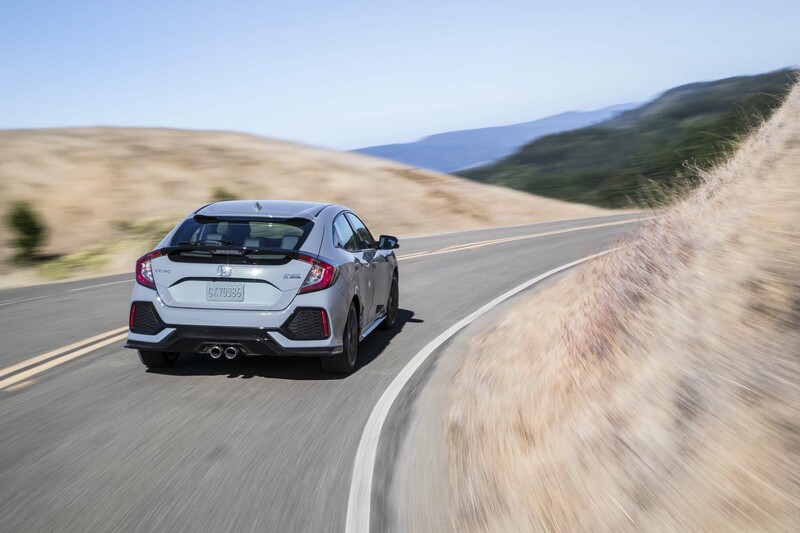 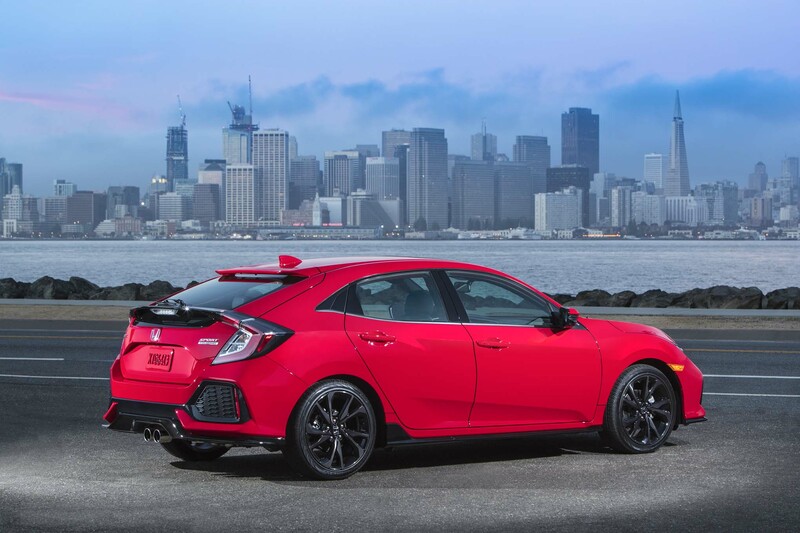 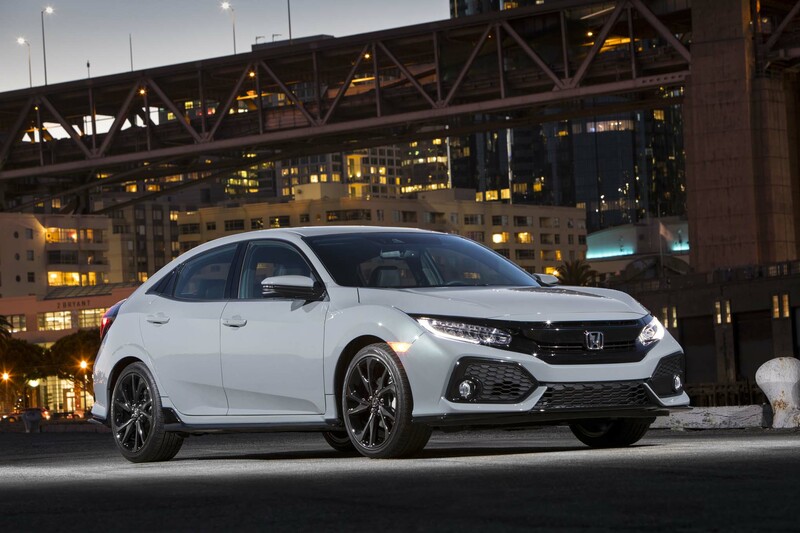 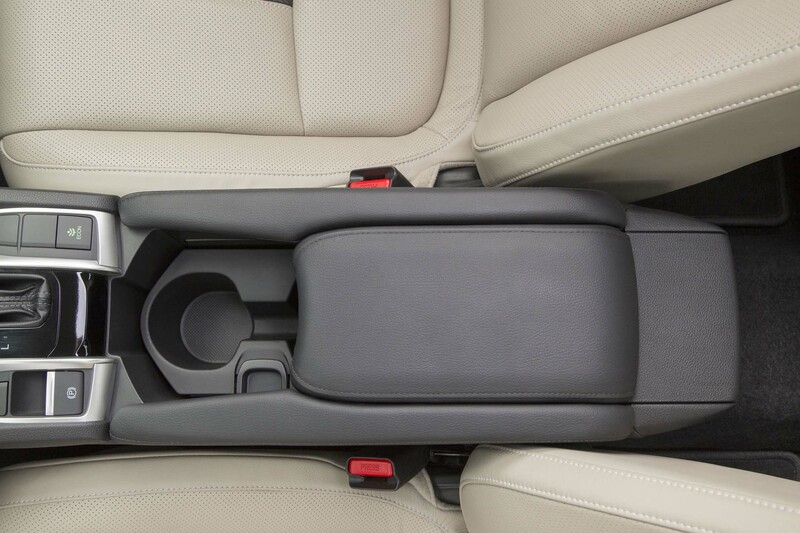 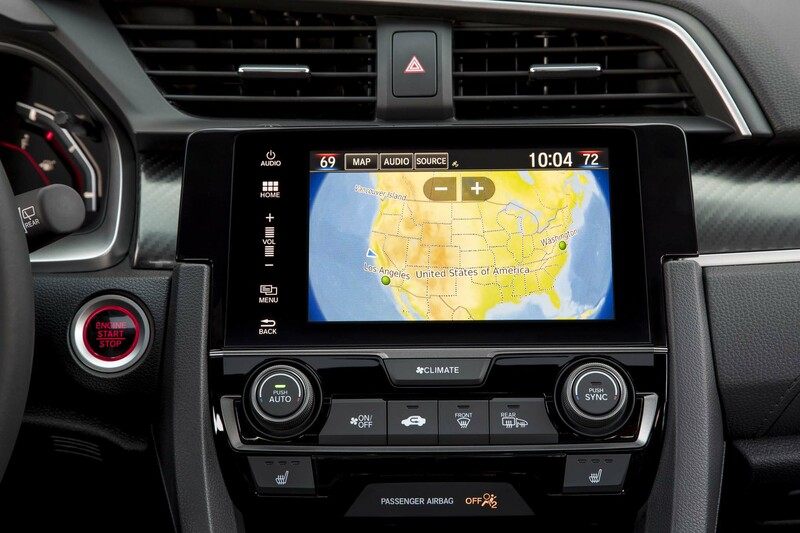 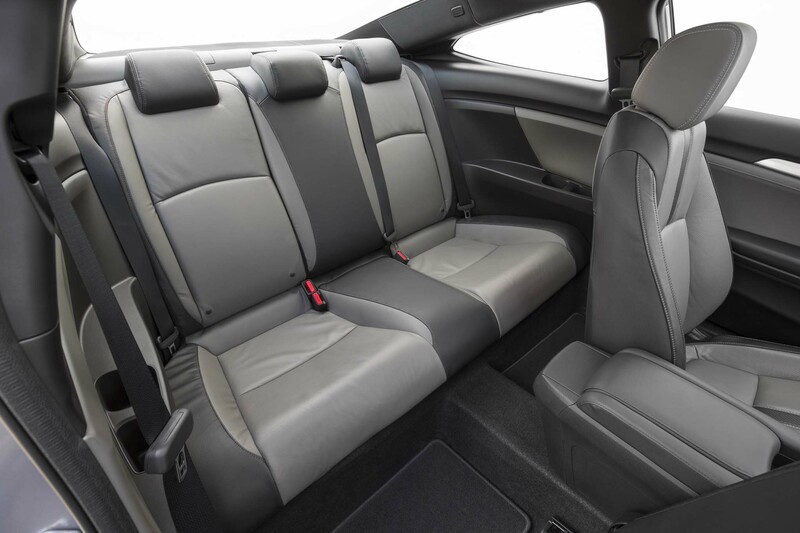 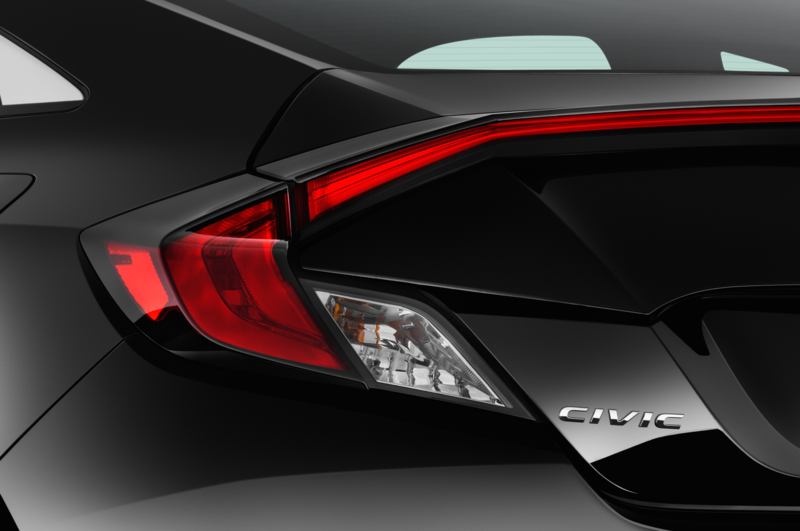 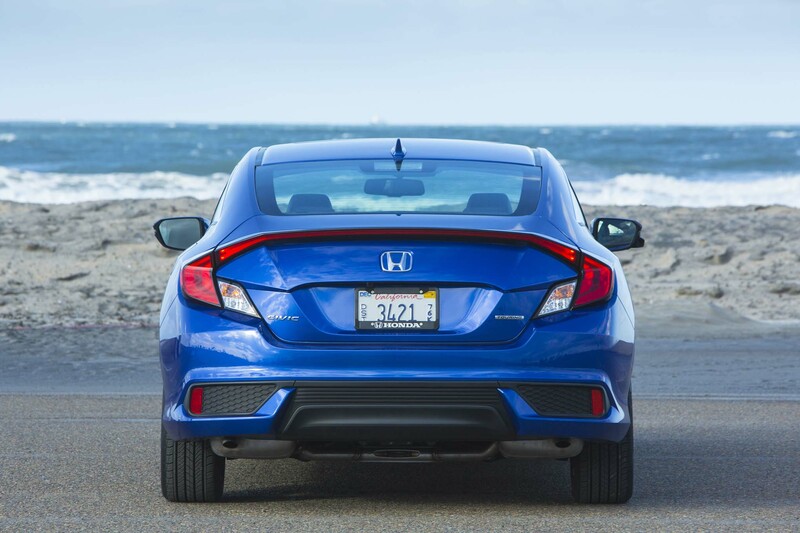 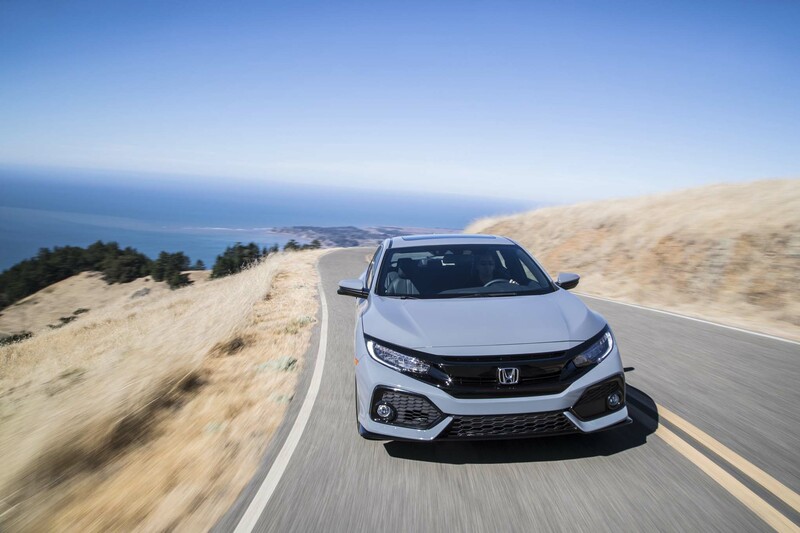 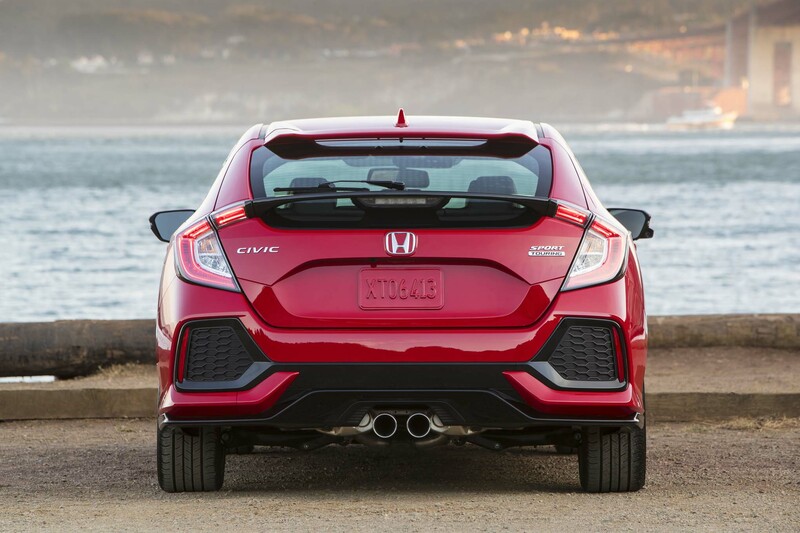 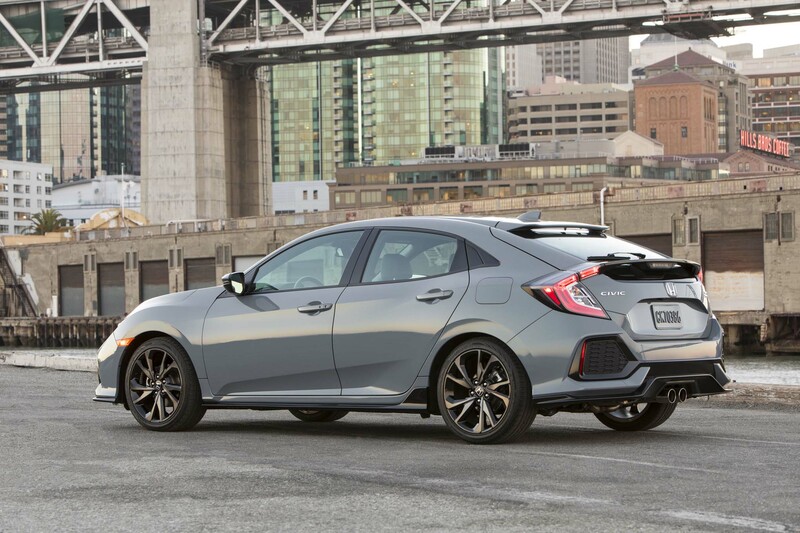 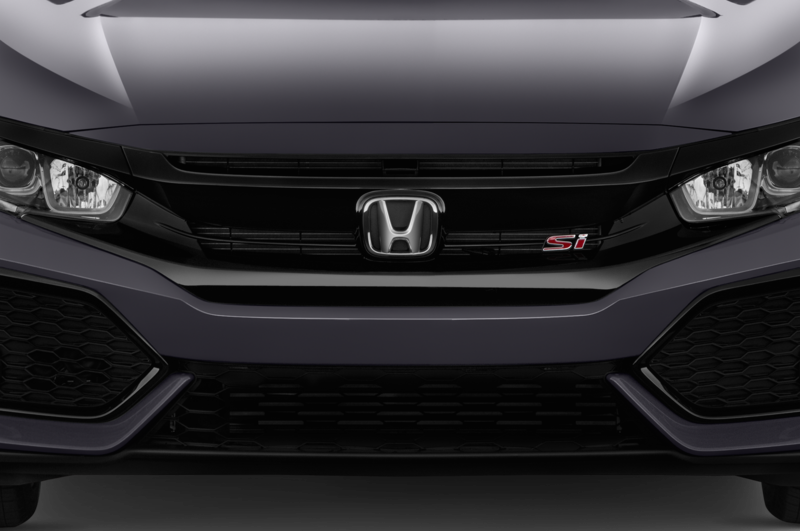 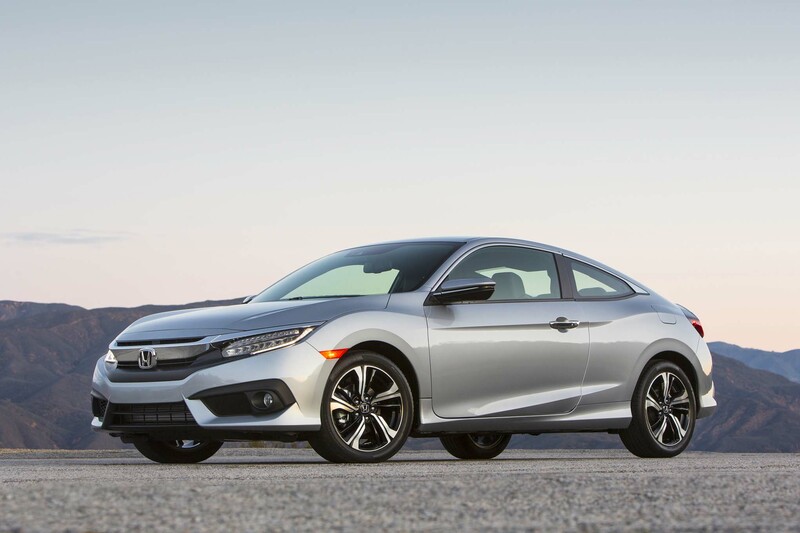 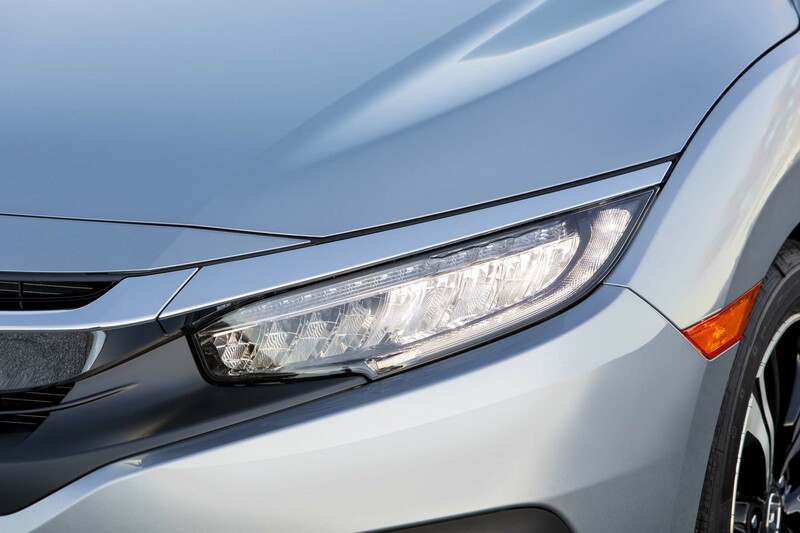 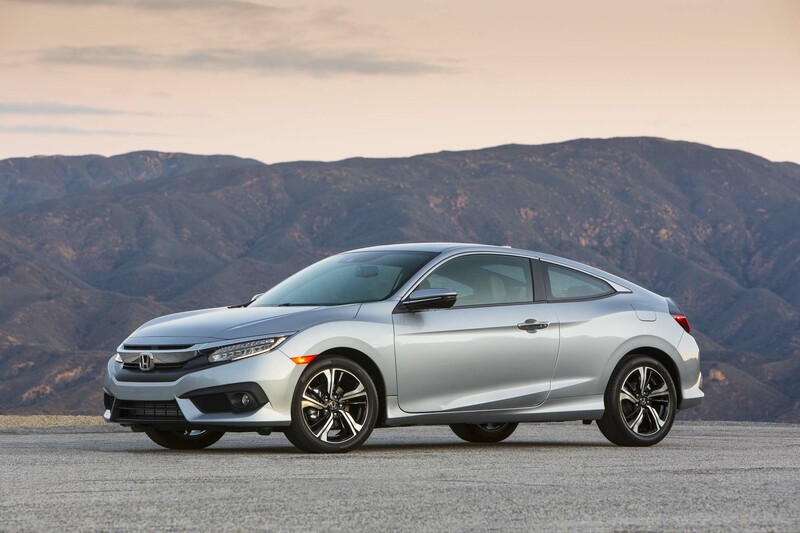 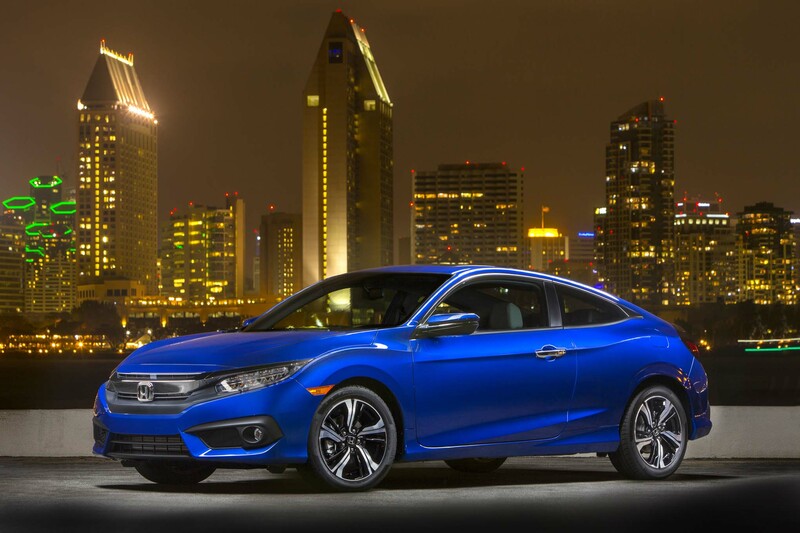 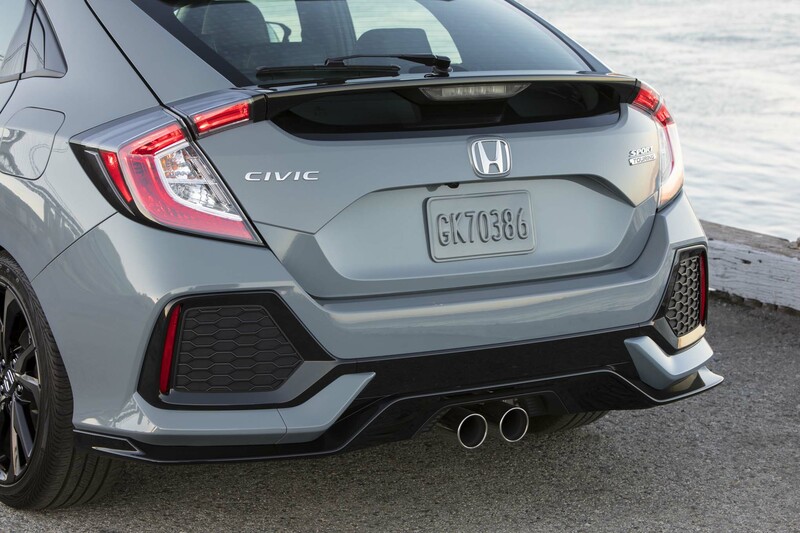 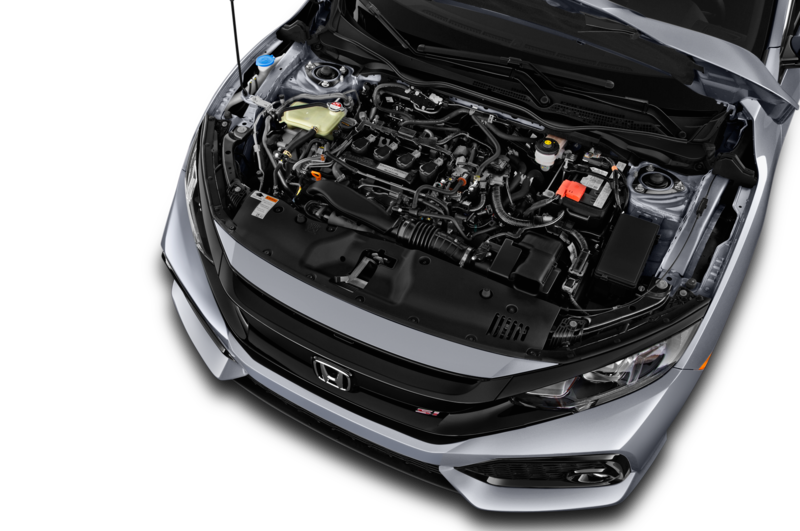 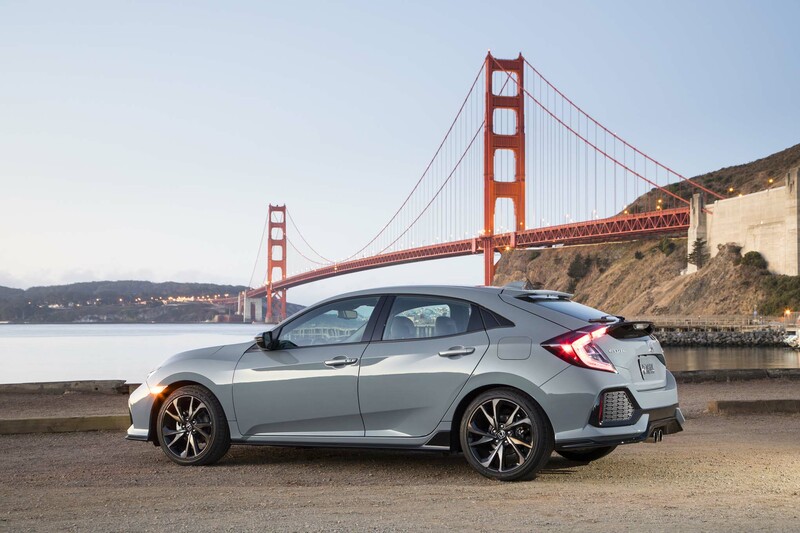 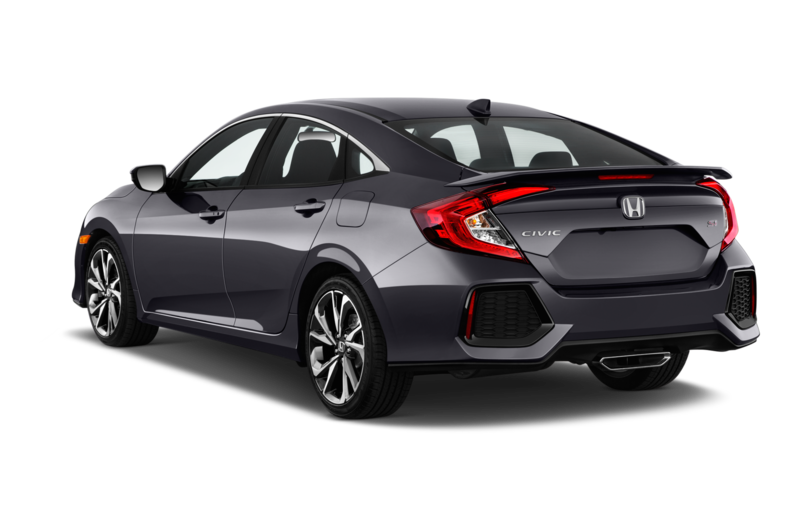 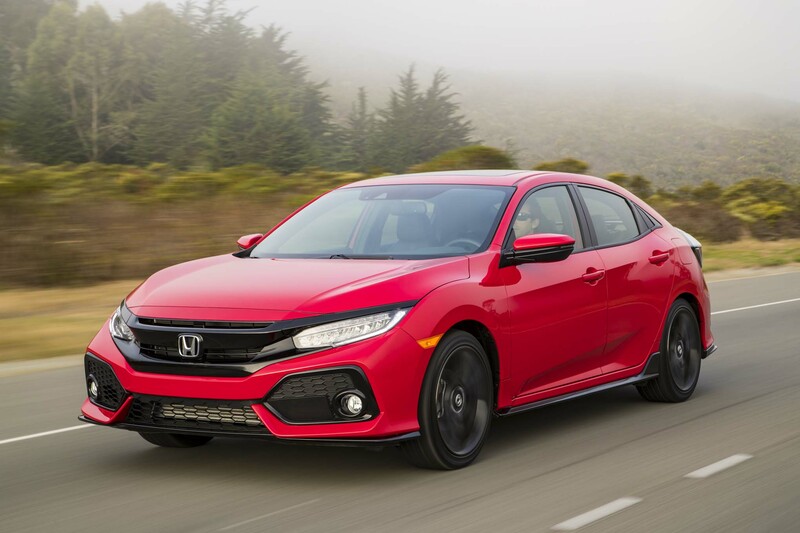 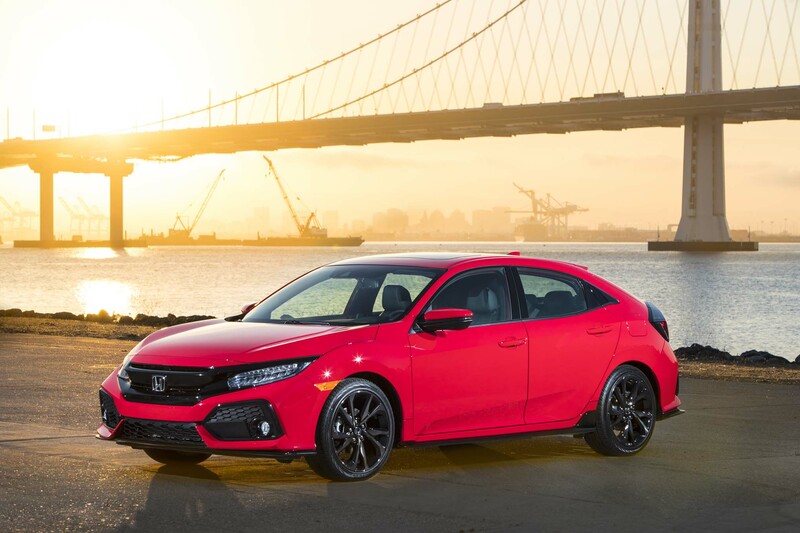 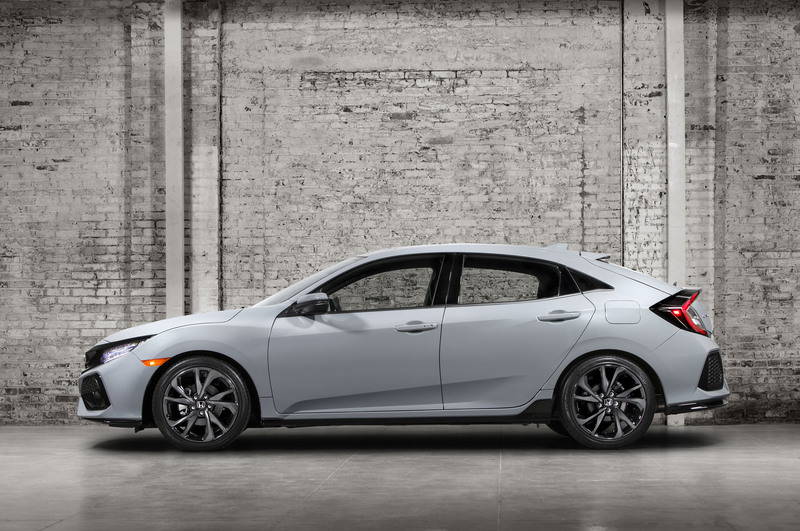 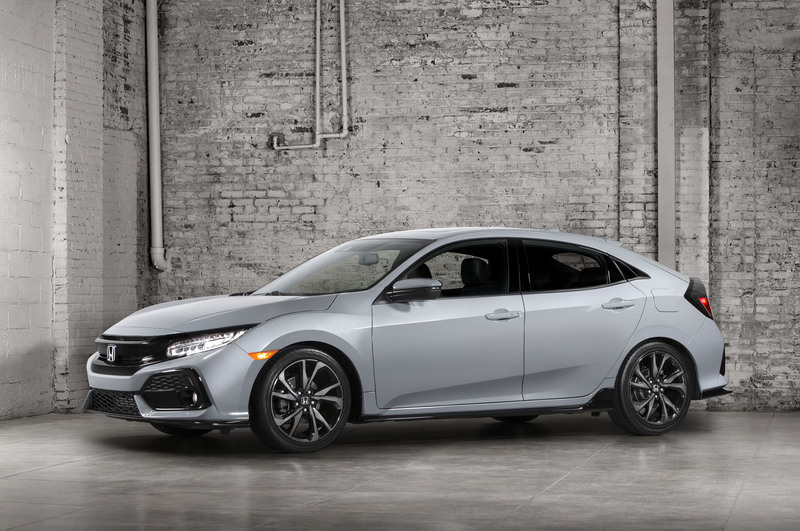 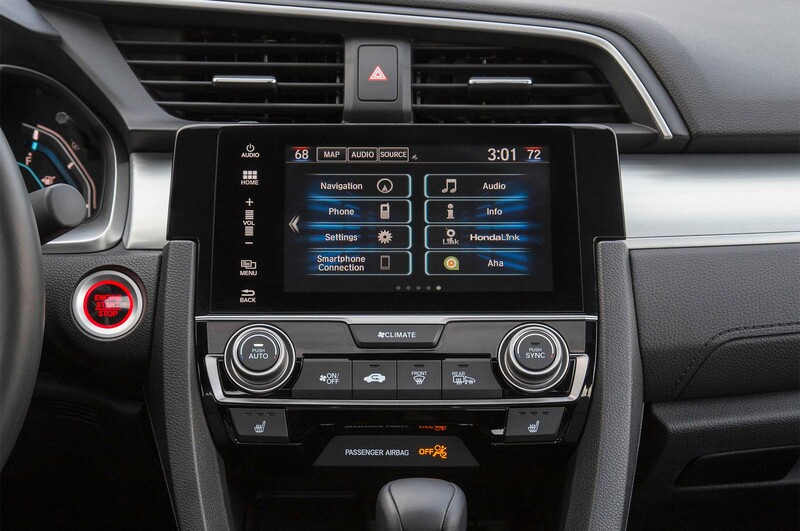 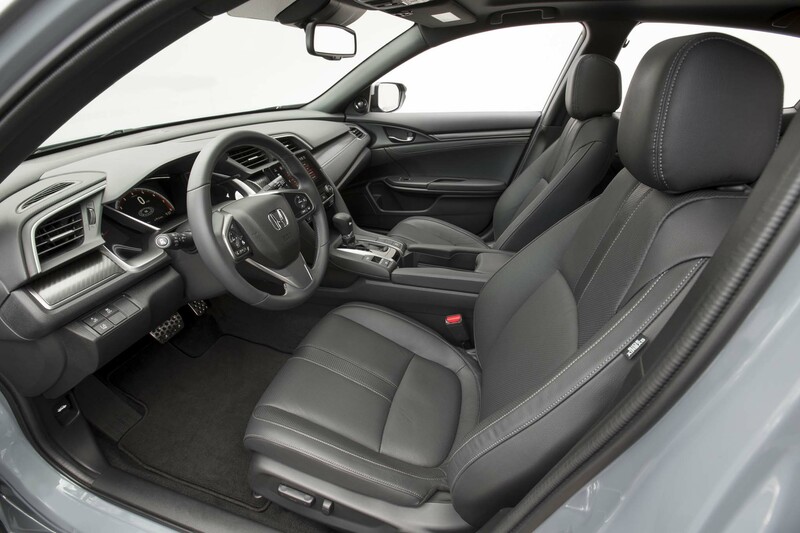 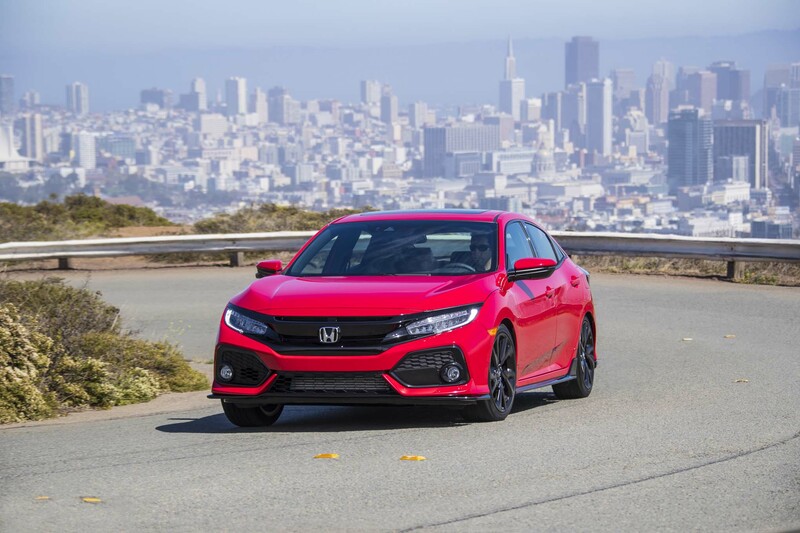 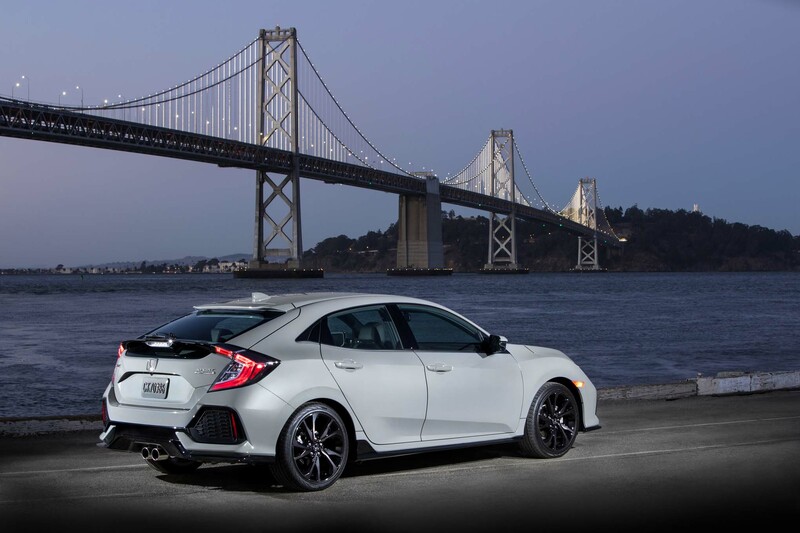 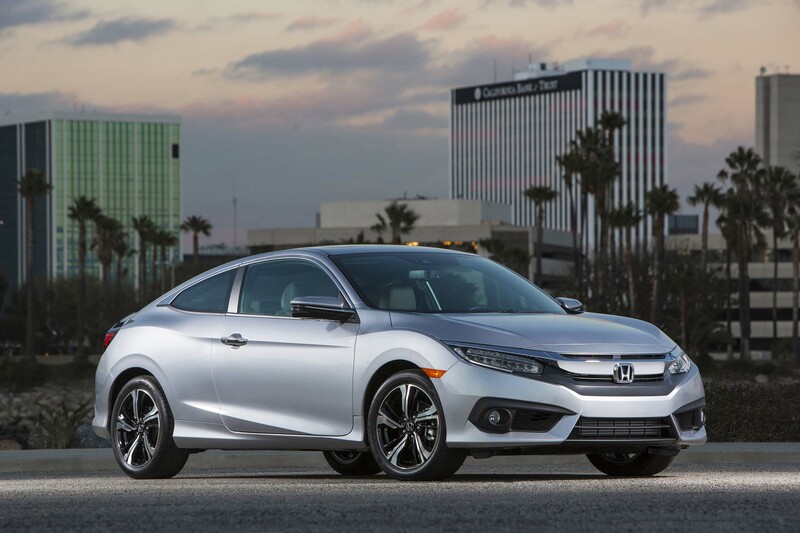 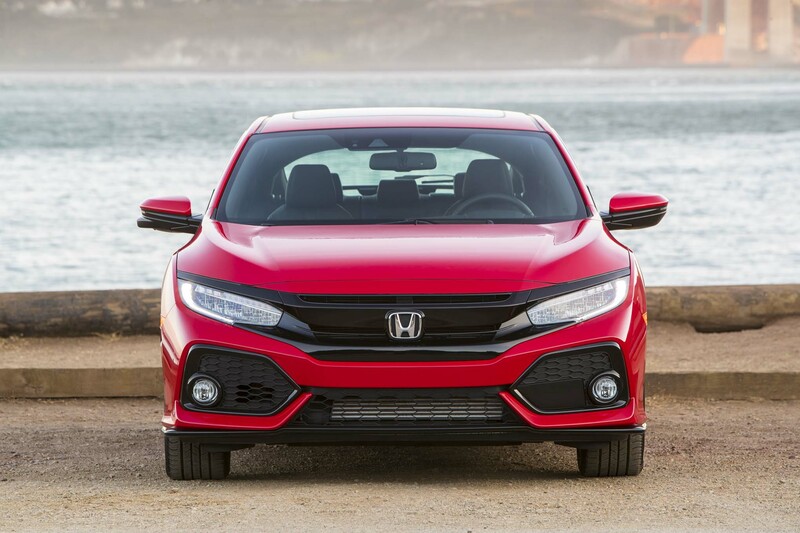 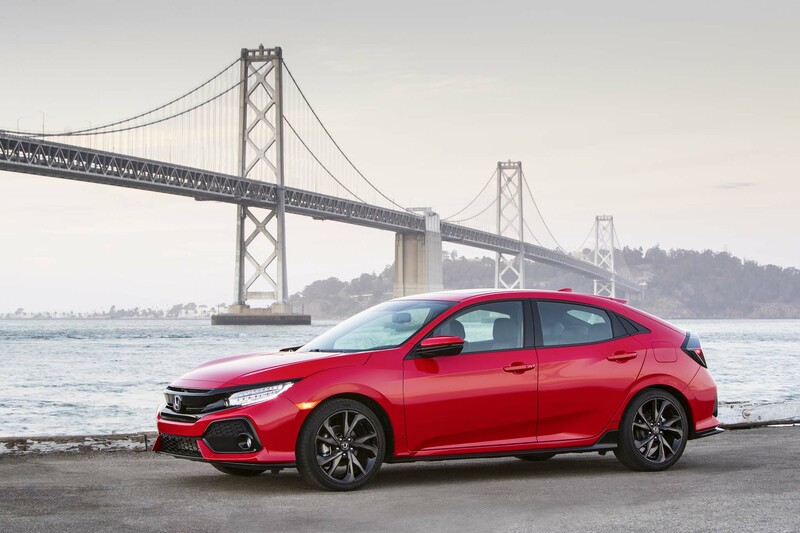 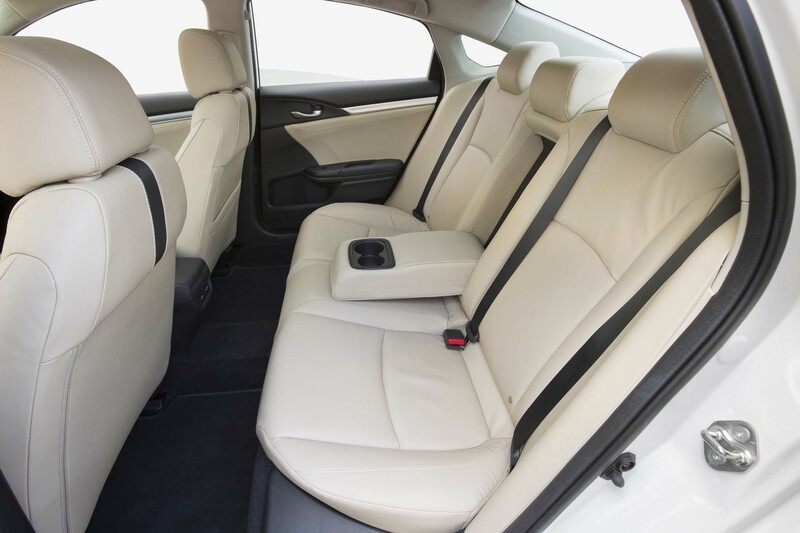 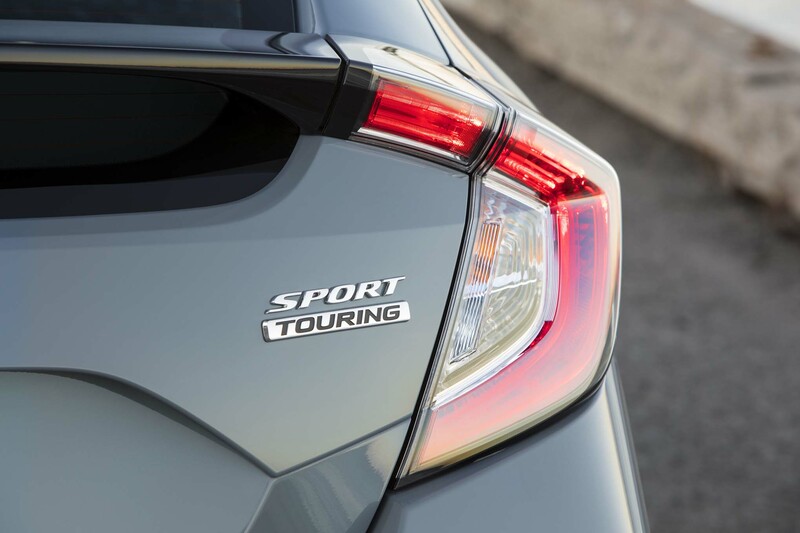 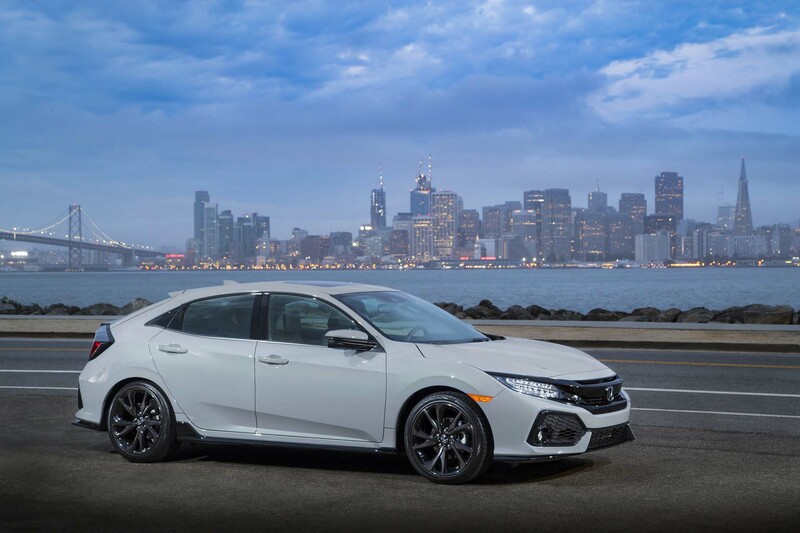 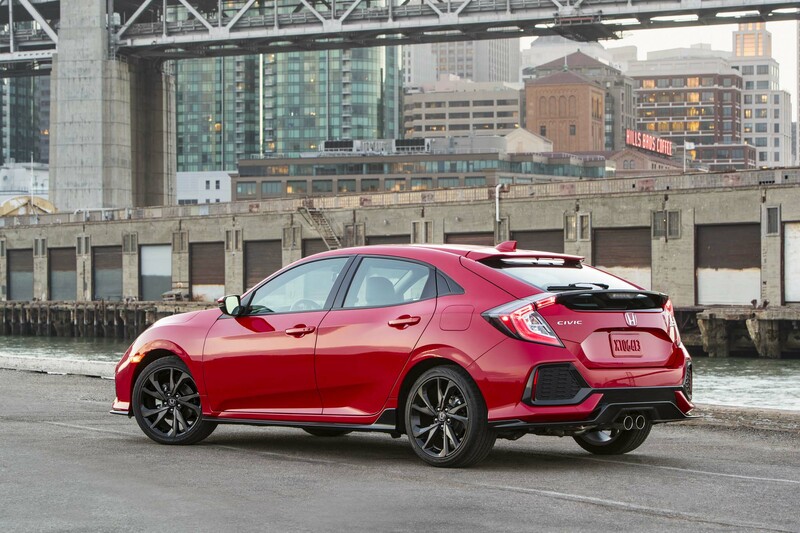 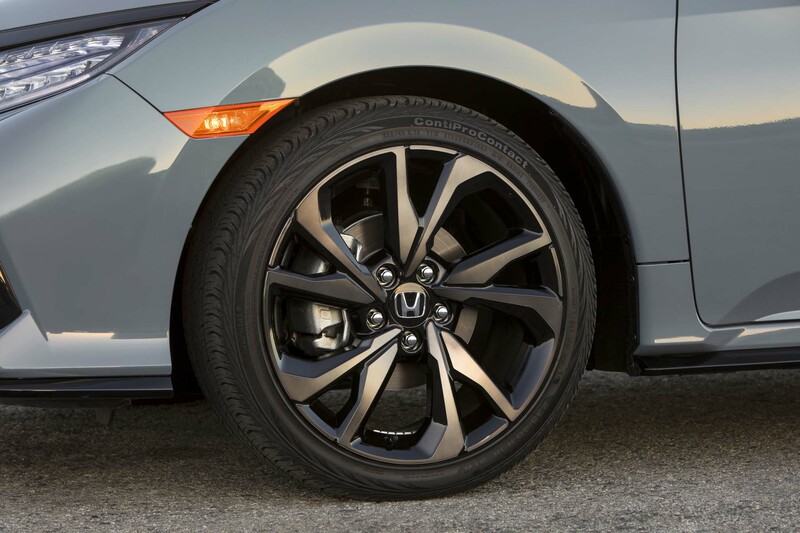 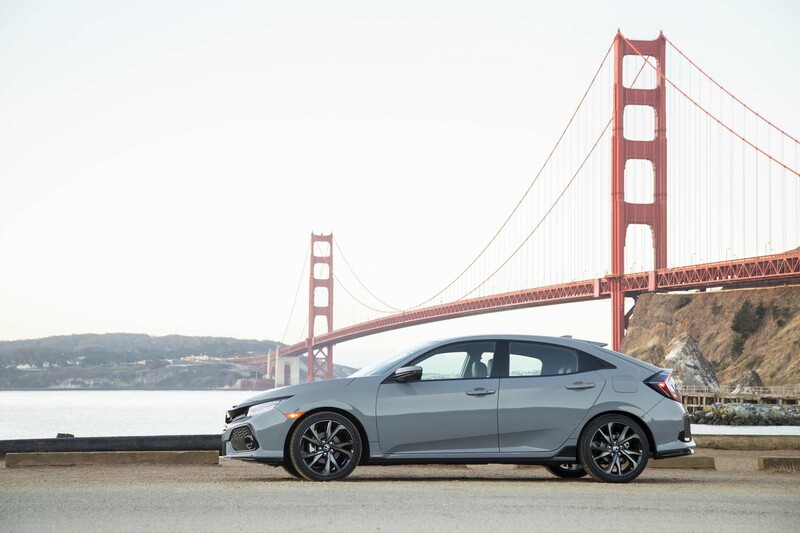 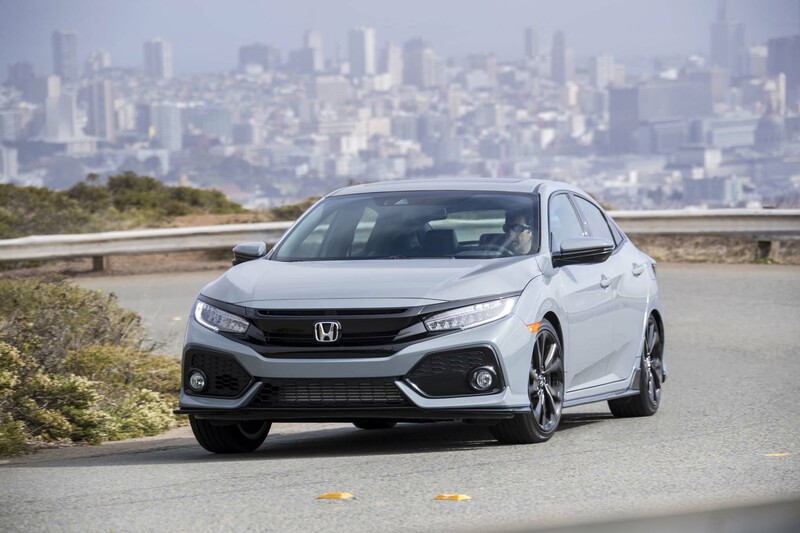 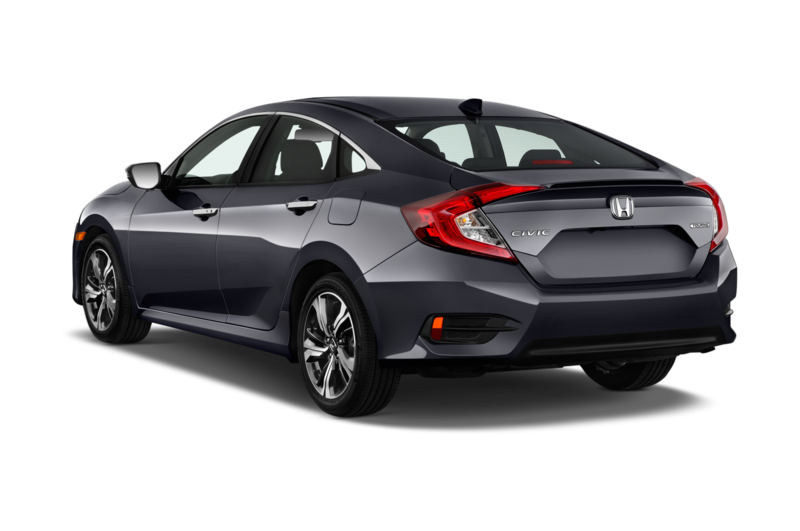 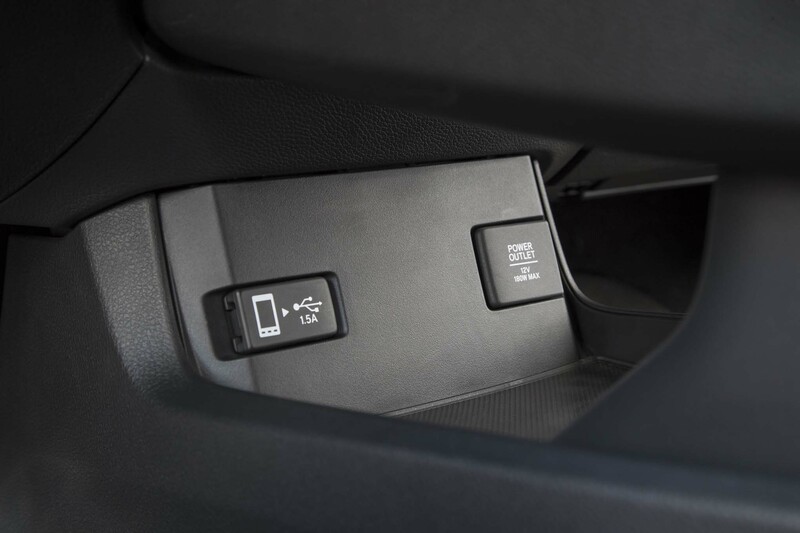 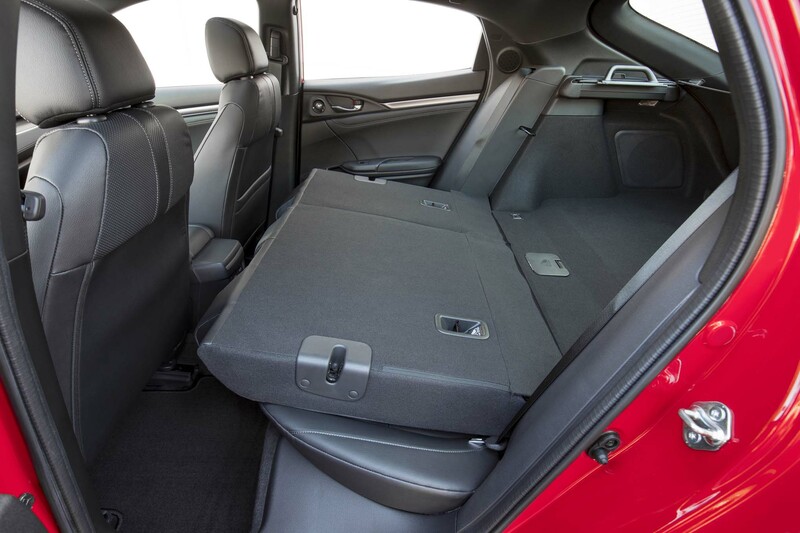 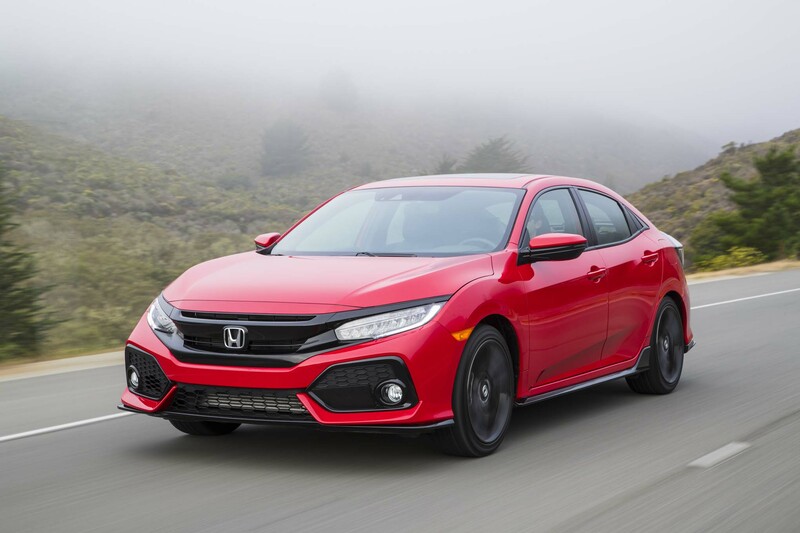 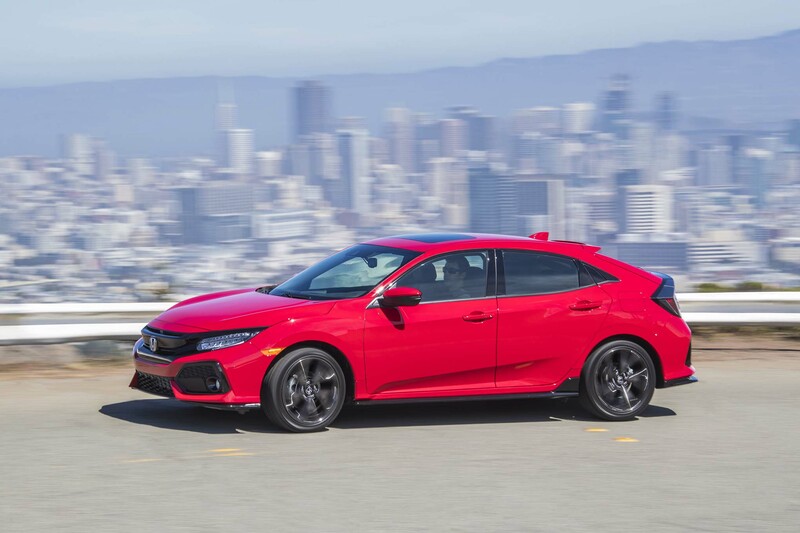 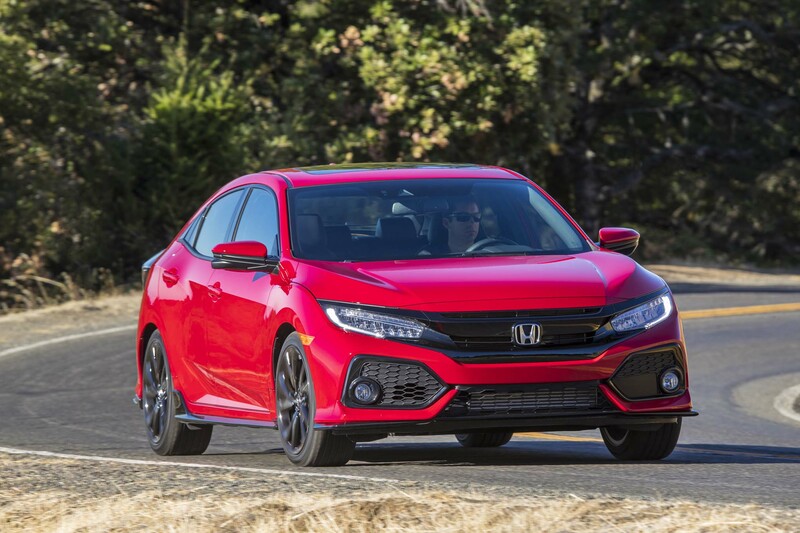 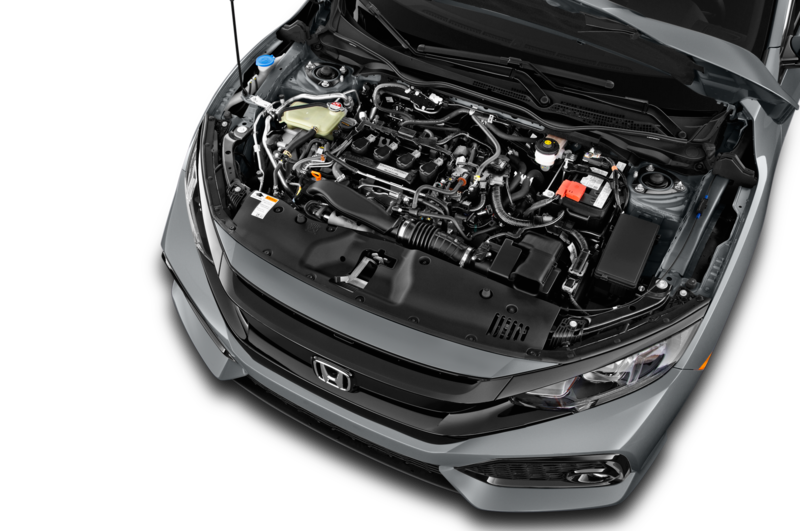 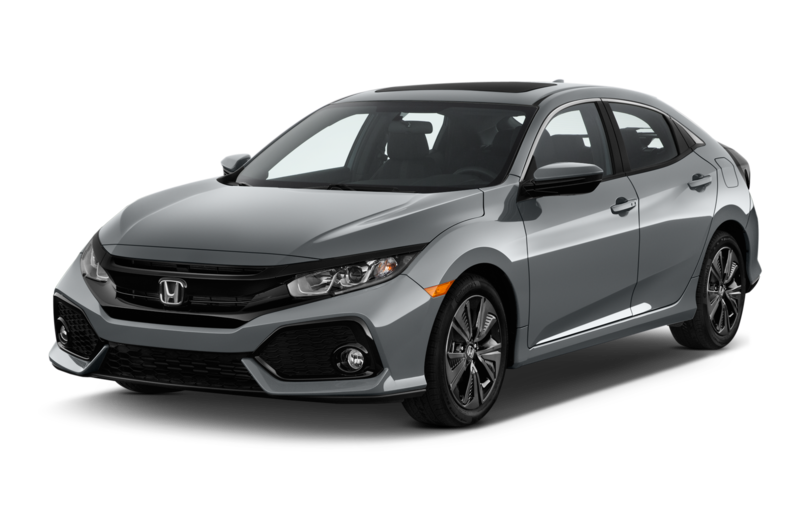 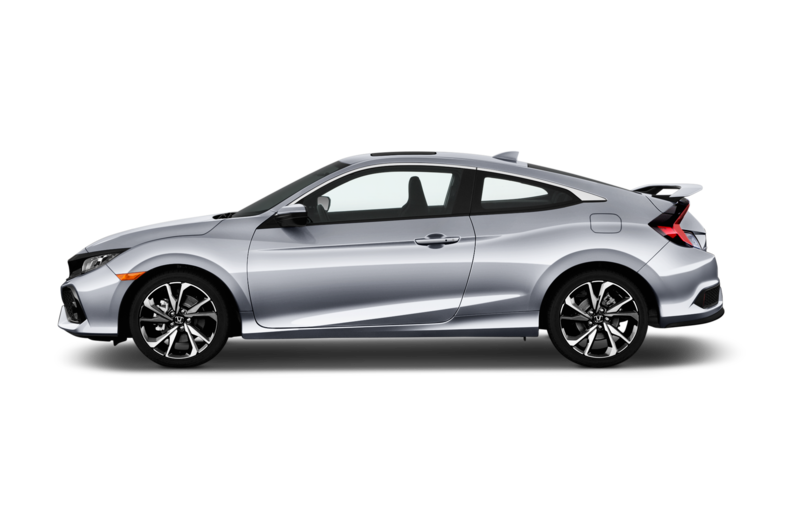 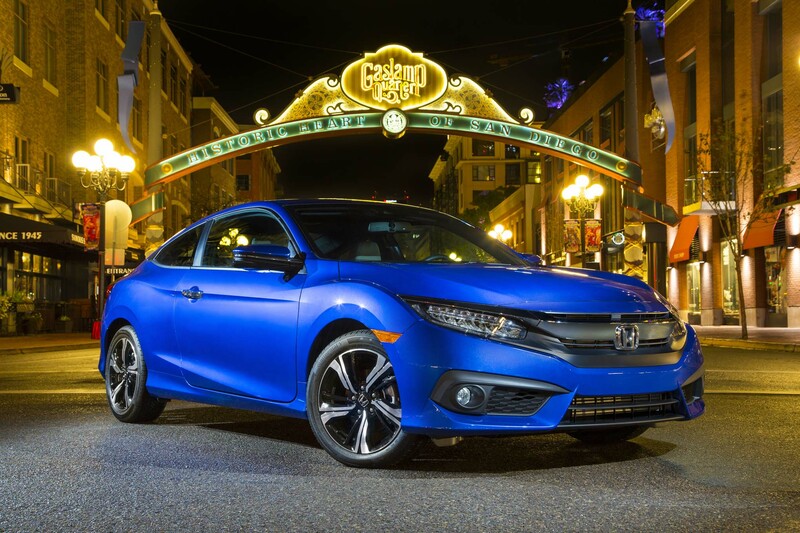 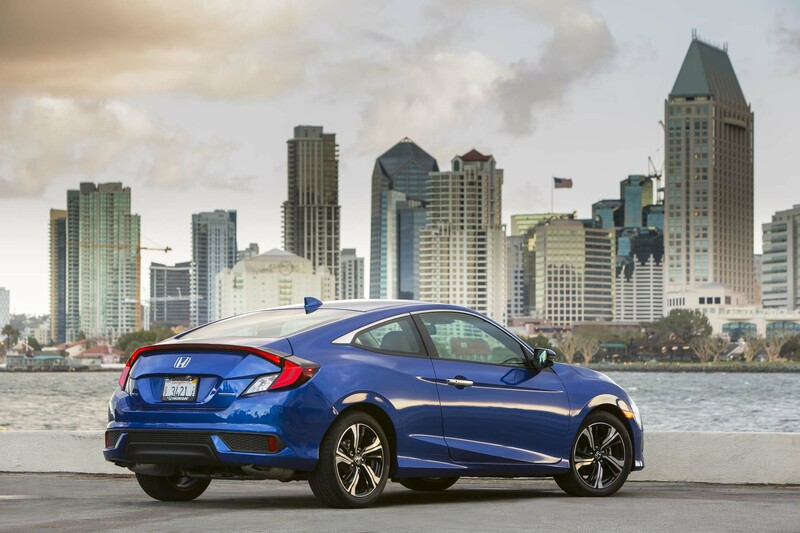 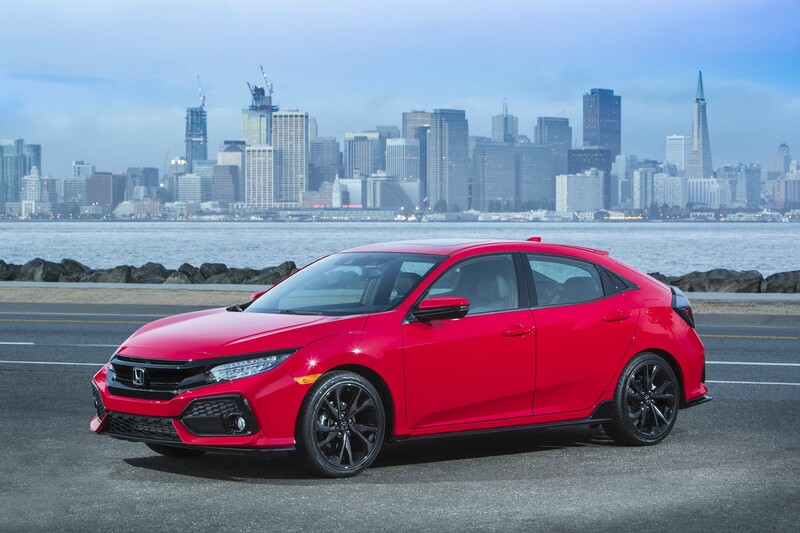 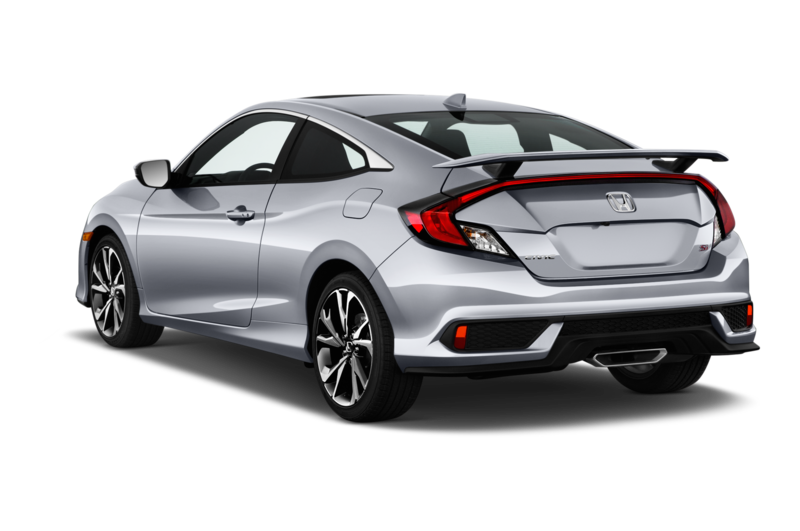 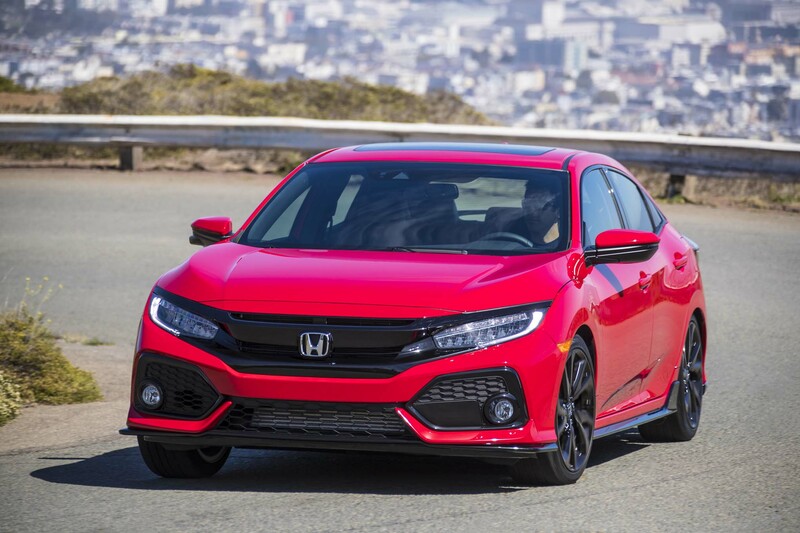 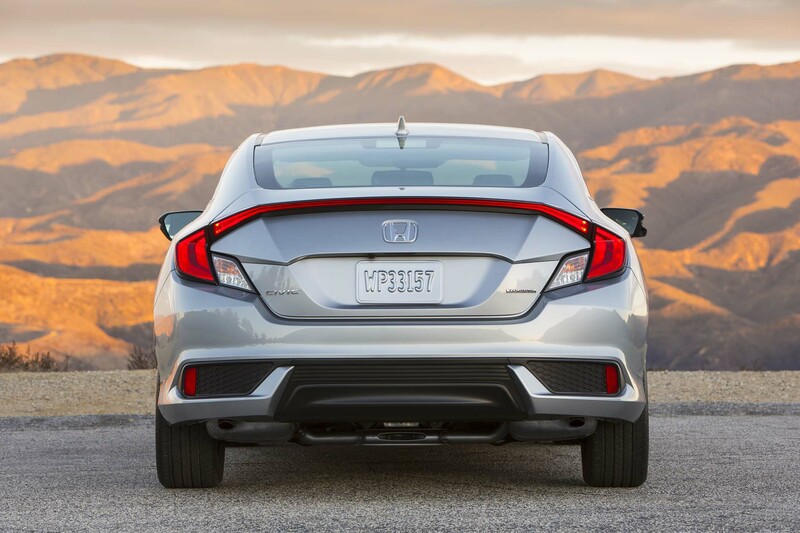 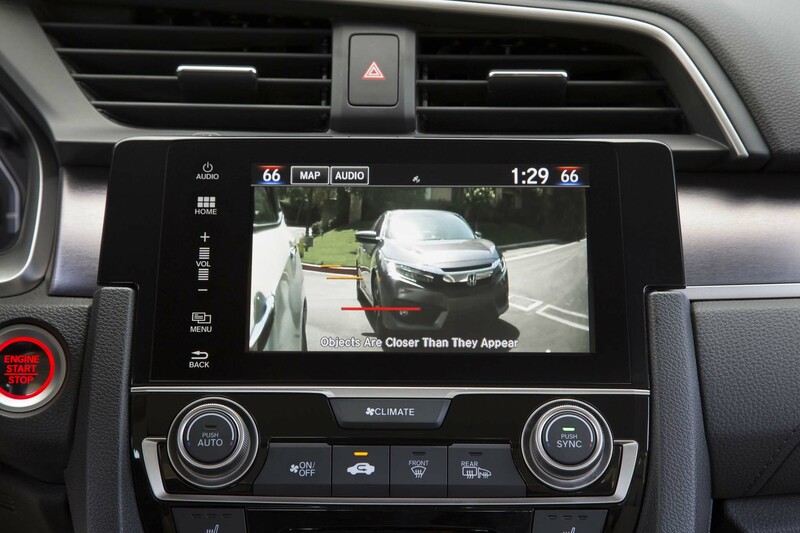 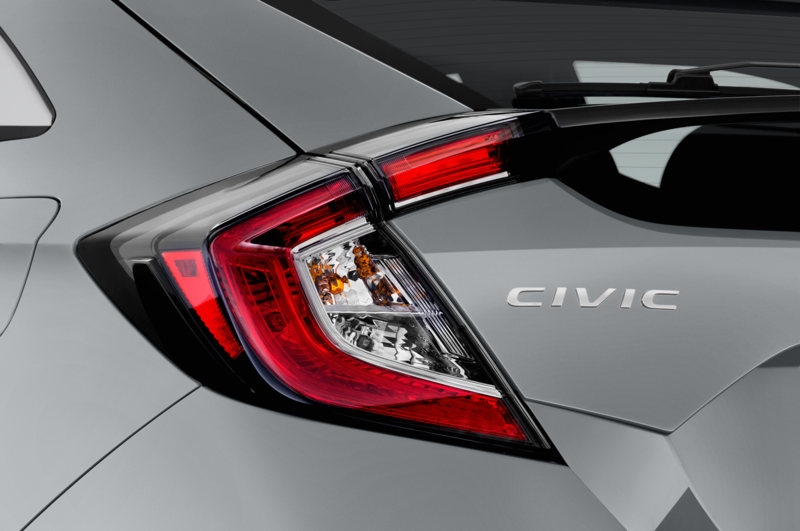 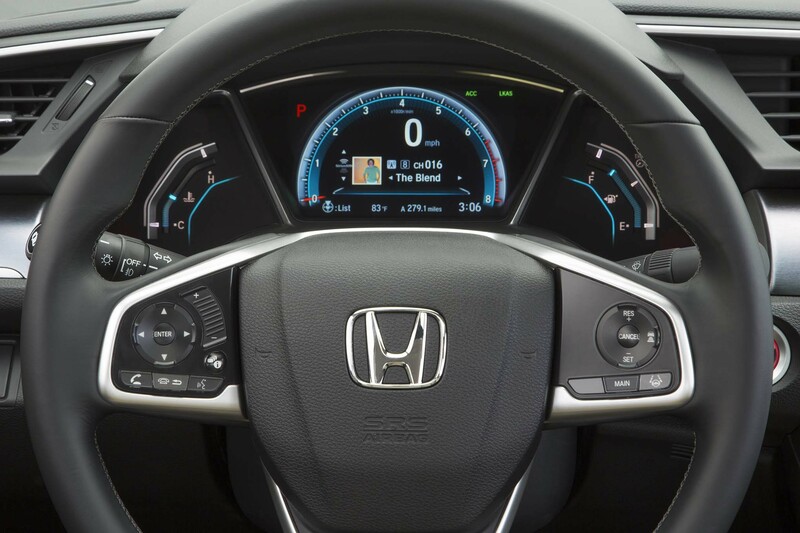 Just as important to the experience is this Civic’s exceptional handling, which proves front-drive vehicles—if setup properly—do more than hold their own, even on racetracks. 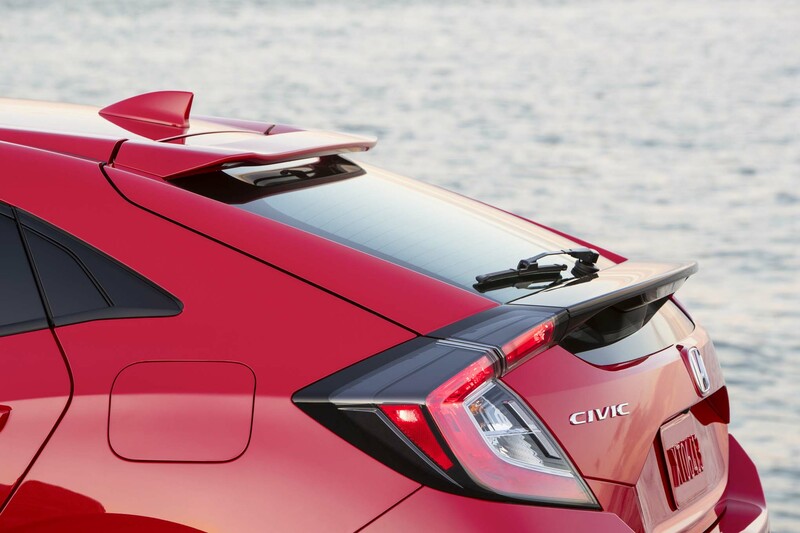 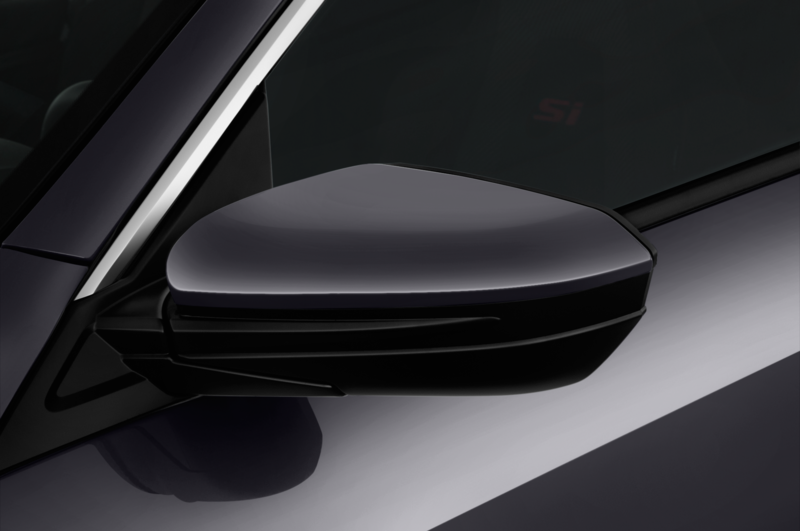 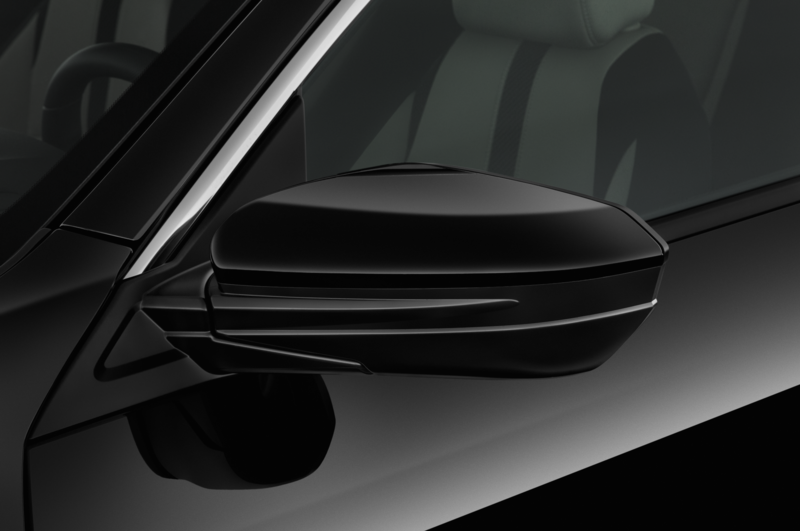 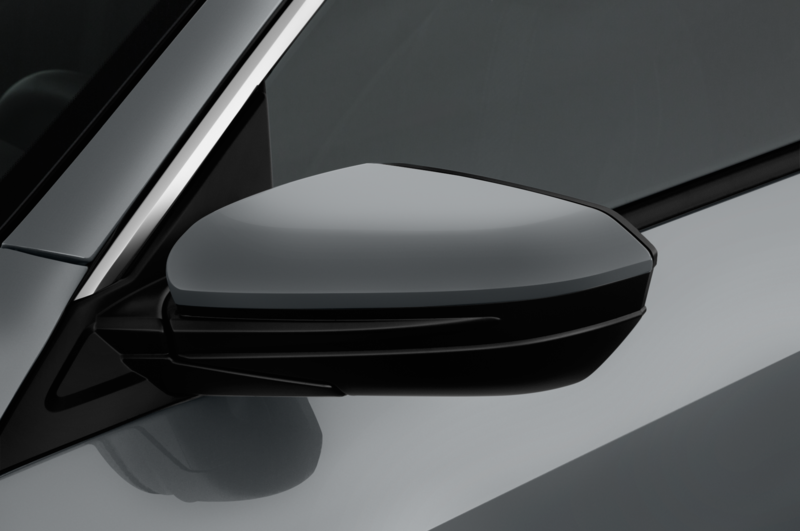 (Aerodynamic downforce helps a lot, too.) 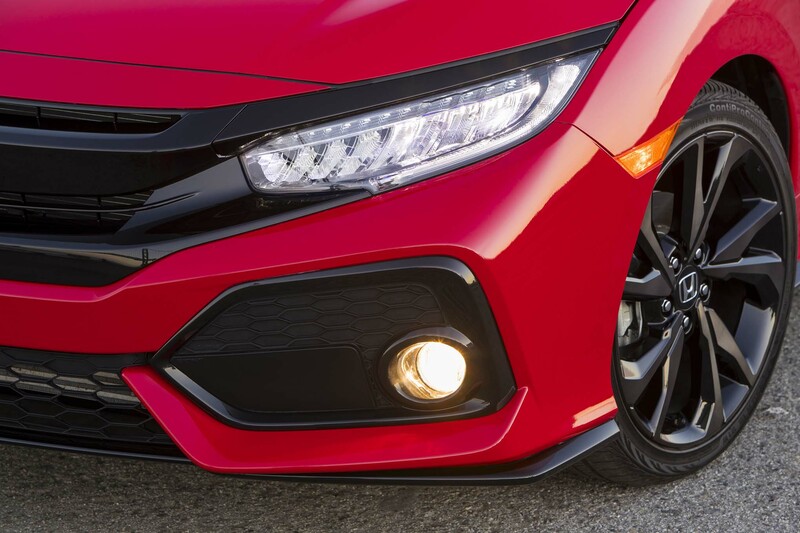 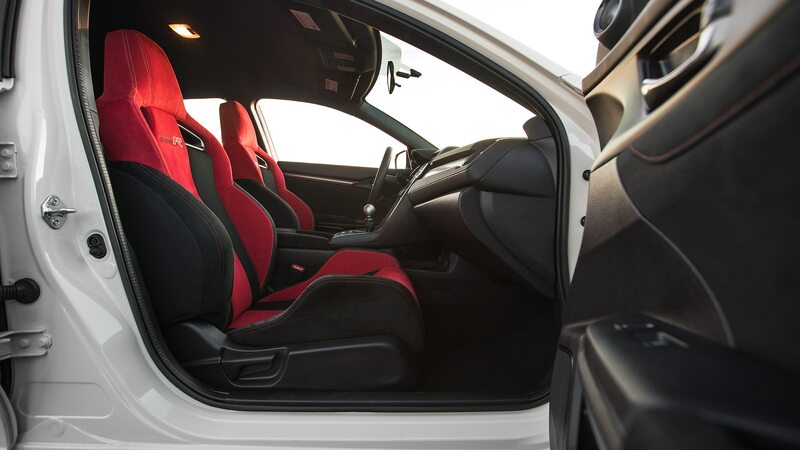 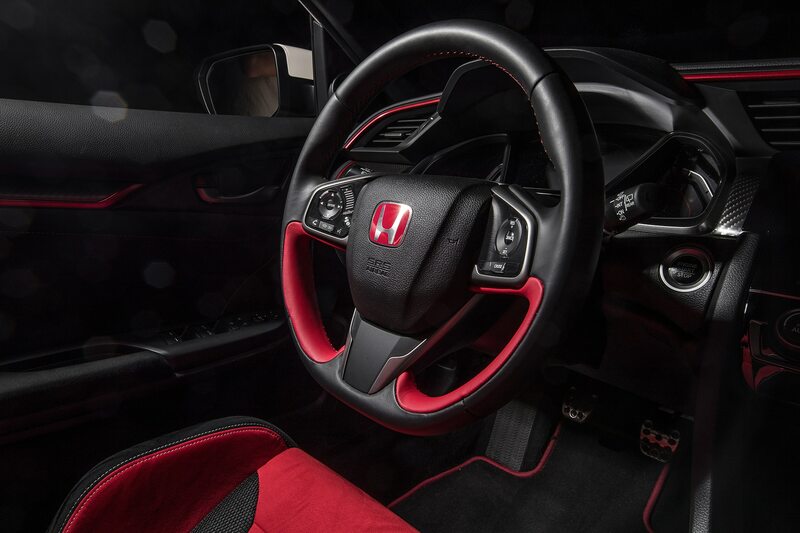 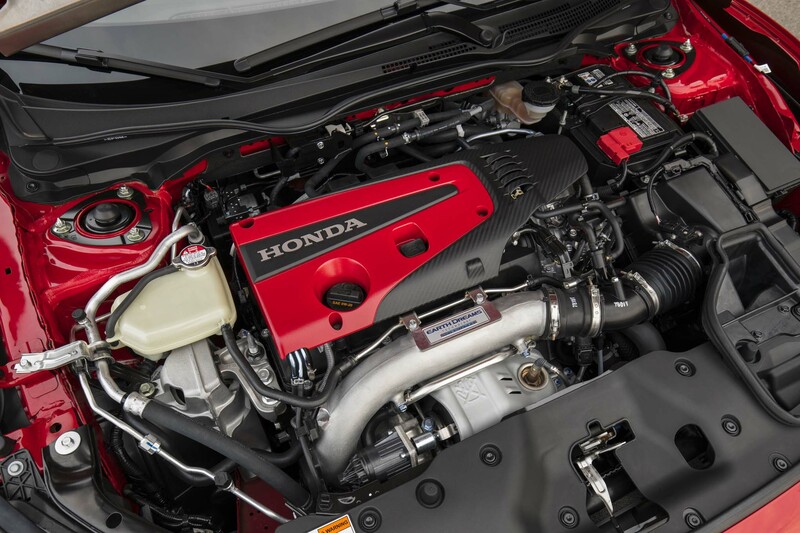 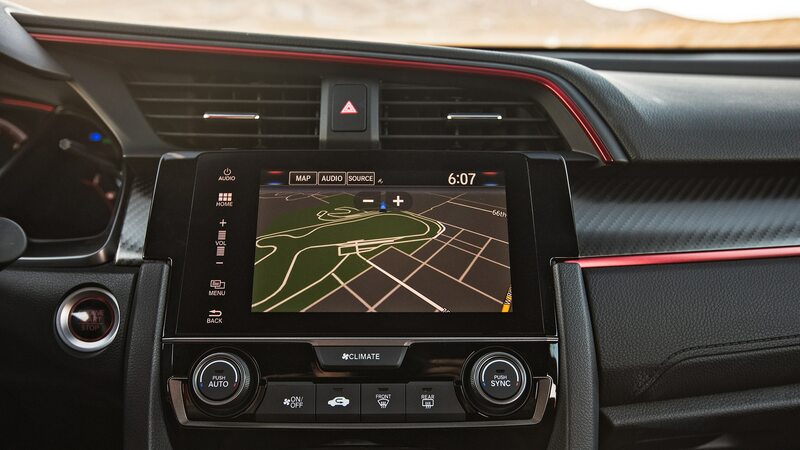 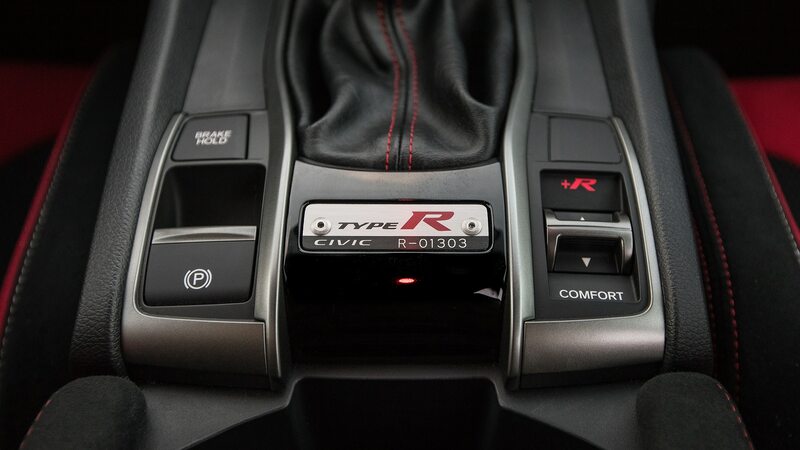 These are just some of the reasons the Type R claimed one of our 2018 Automobile All-Stars trophies. 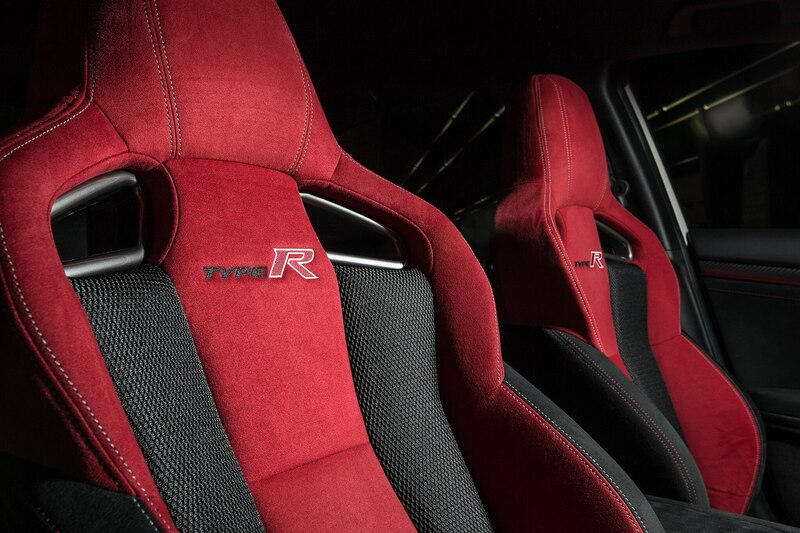 Can it really be that good, you ask? 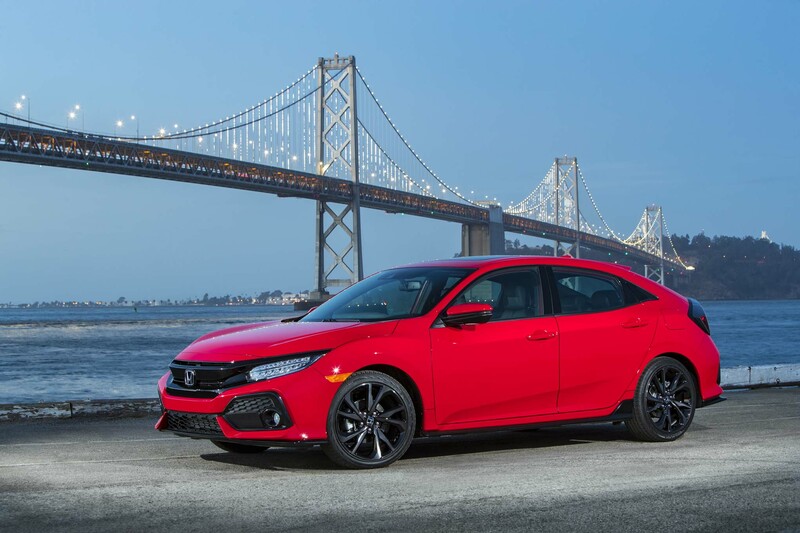 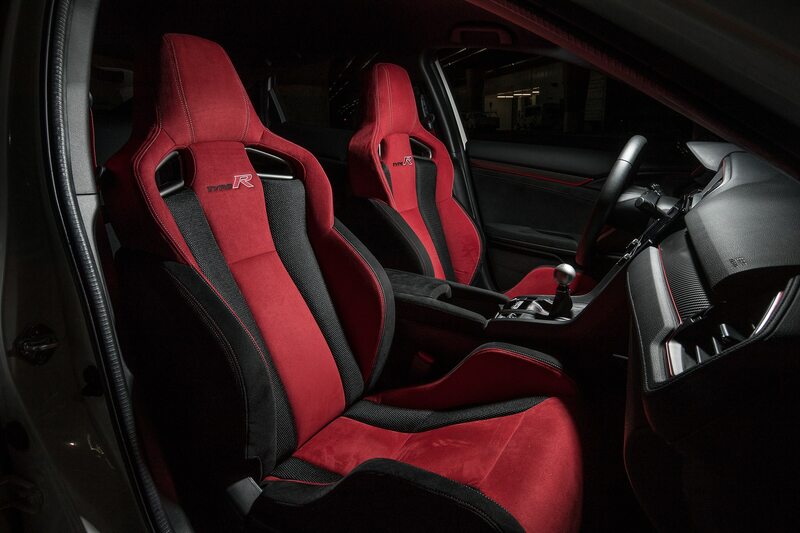 We’ll put it this way: Automobile contributor and professional racer Andy Pilgrim liked it so much after trying one out, he put his money where his mouth is and bought one. 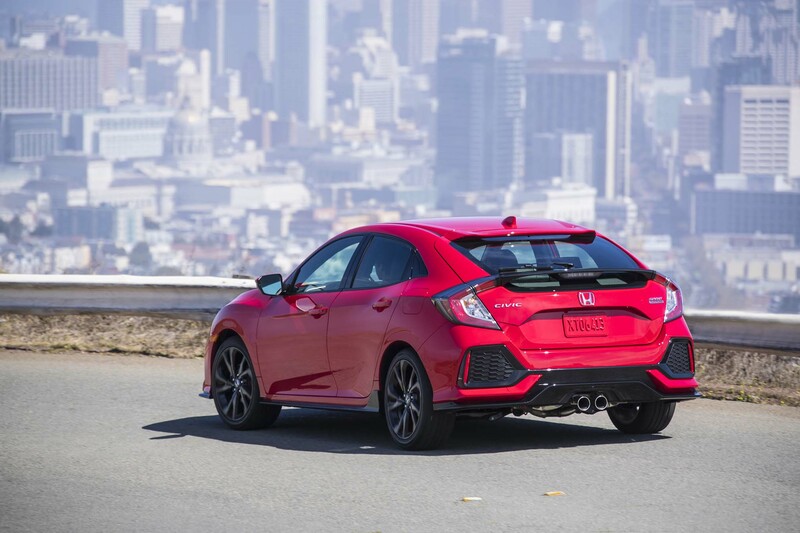 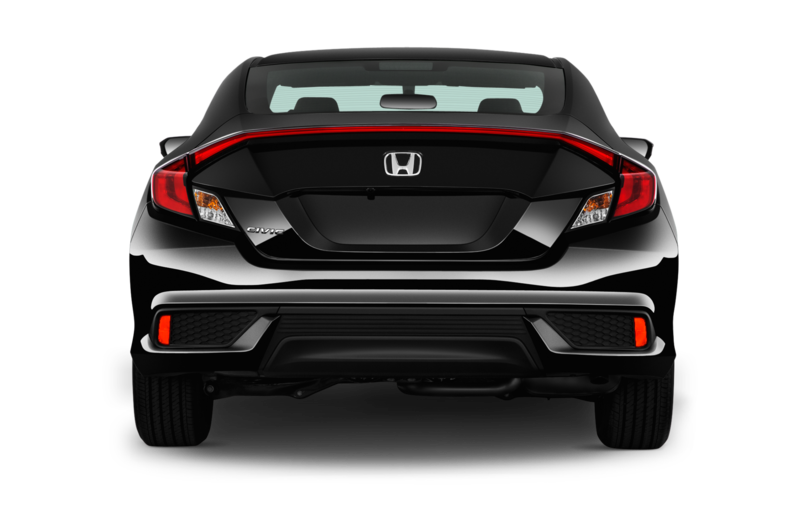 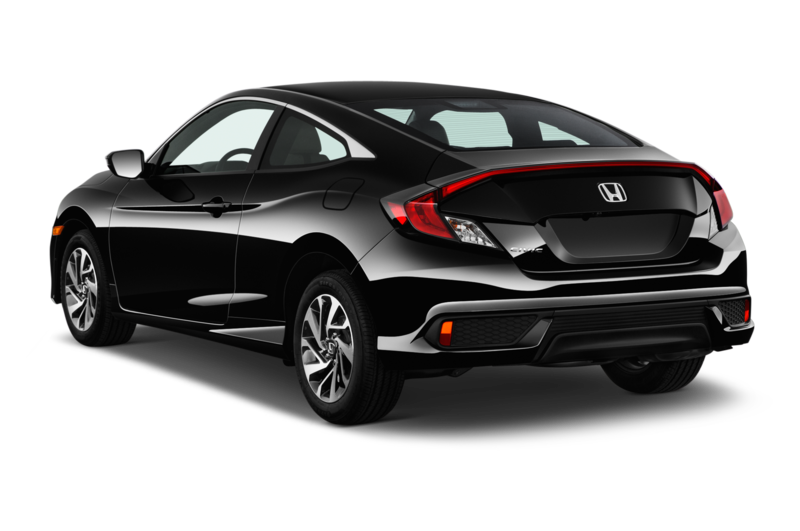 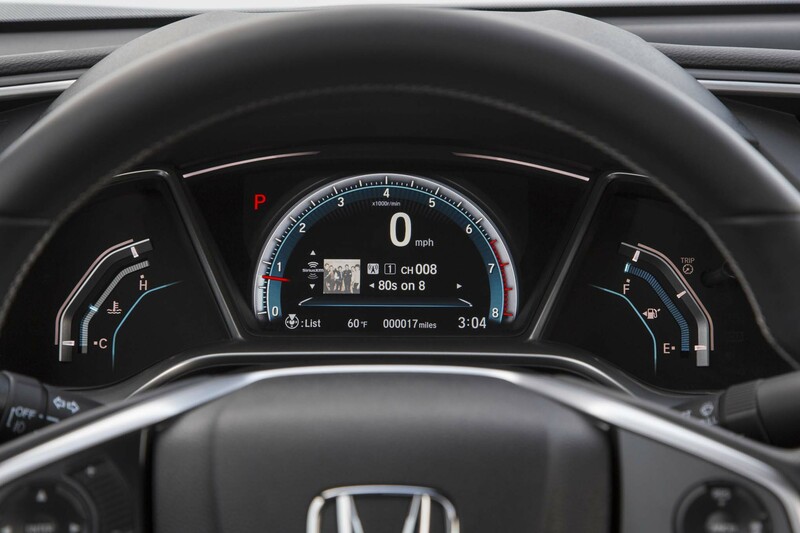 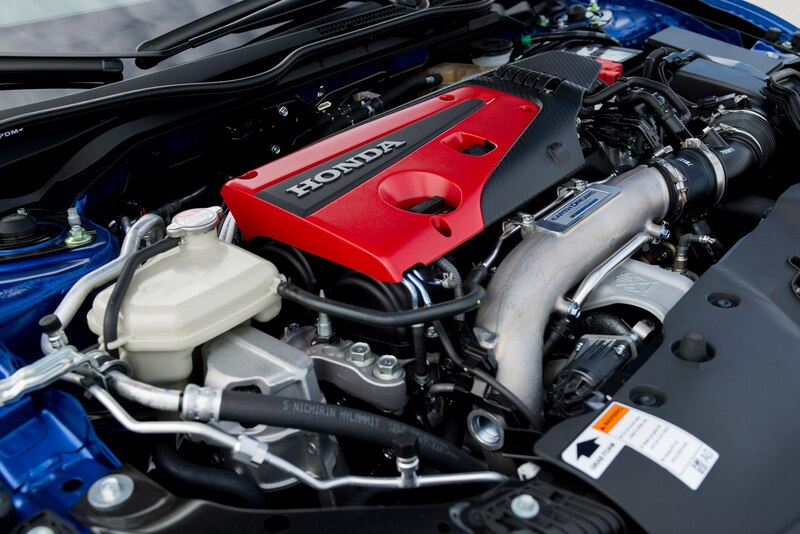 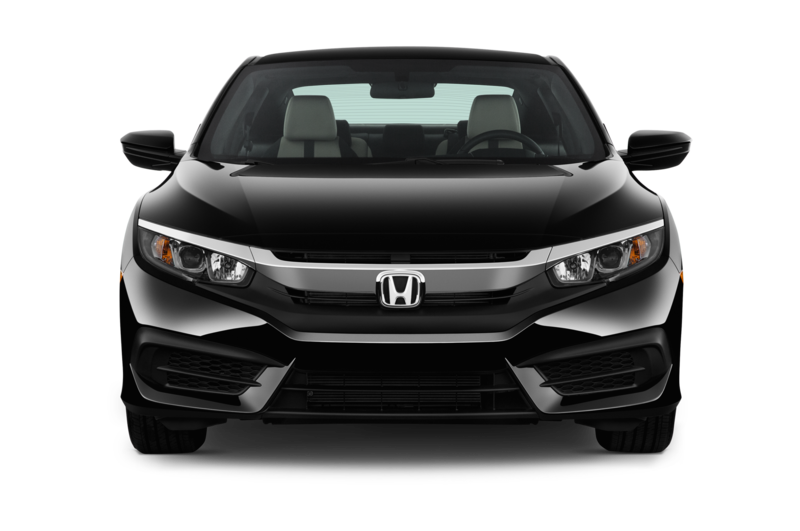 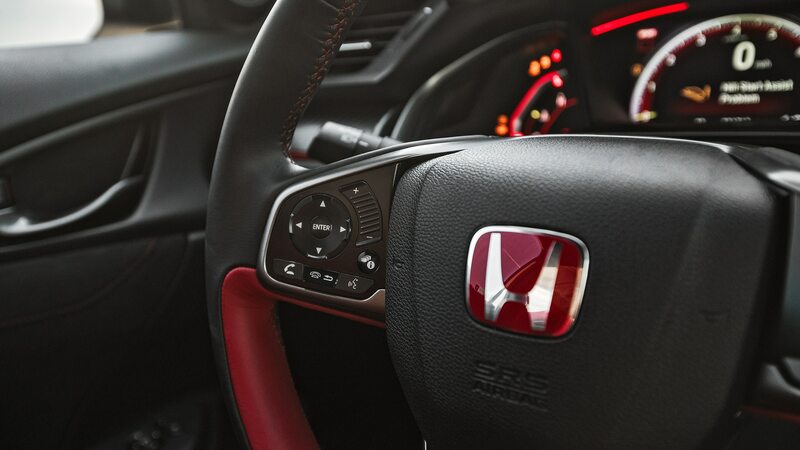 In this episode of Pro Racer’s Take, he explains what makes this Honda such an exceptional driver’s car.